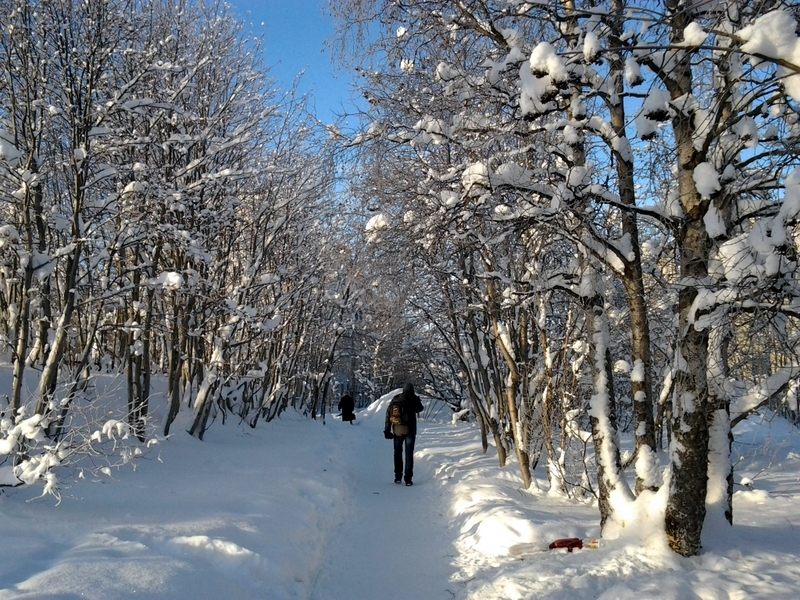 This is the nature of the region where we live, North of Russia Kola peninsula Murmansk region. 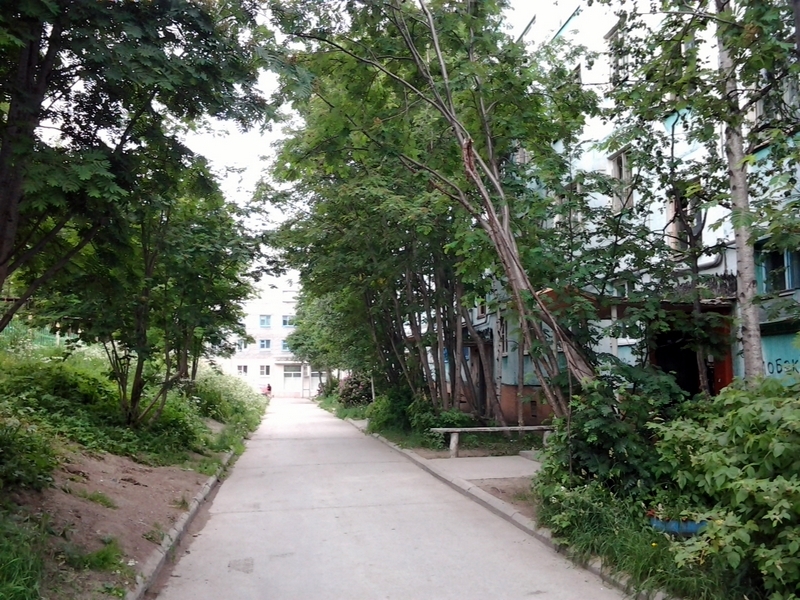 Summer of 2017 year. 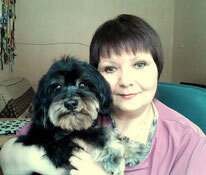 My name is Olga Zhigareva. 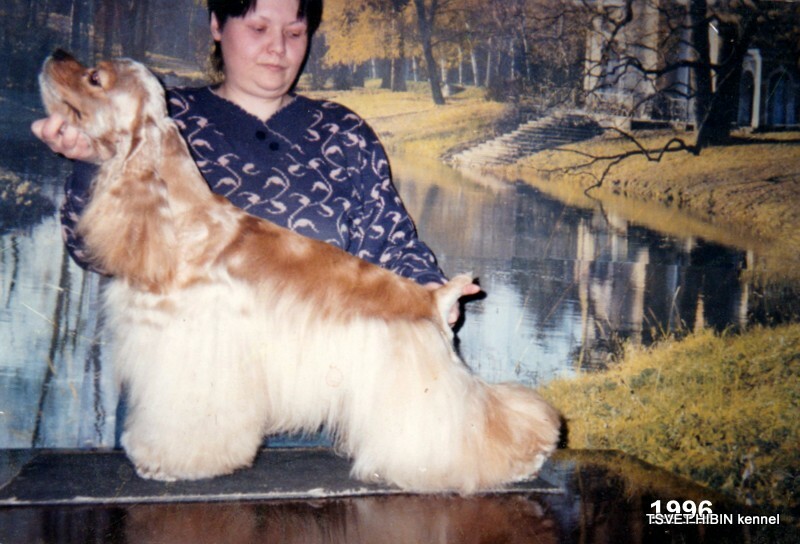 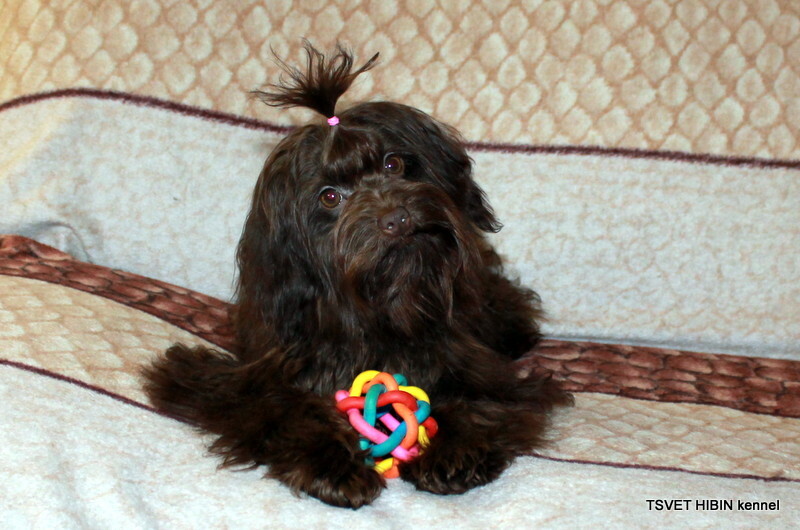 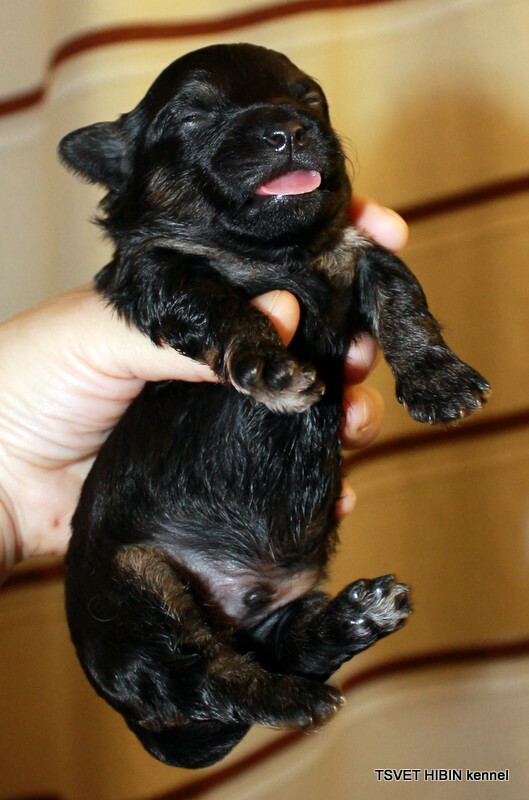 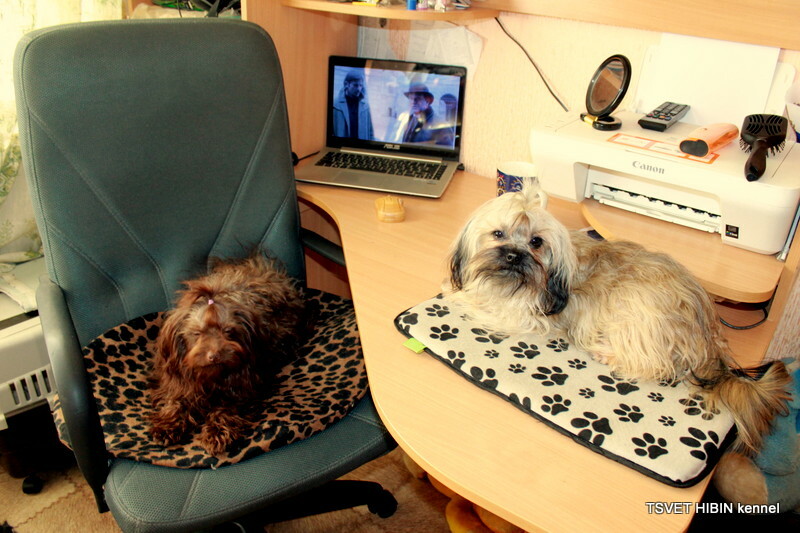 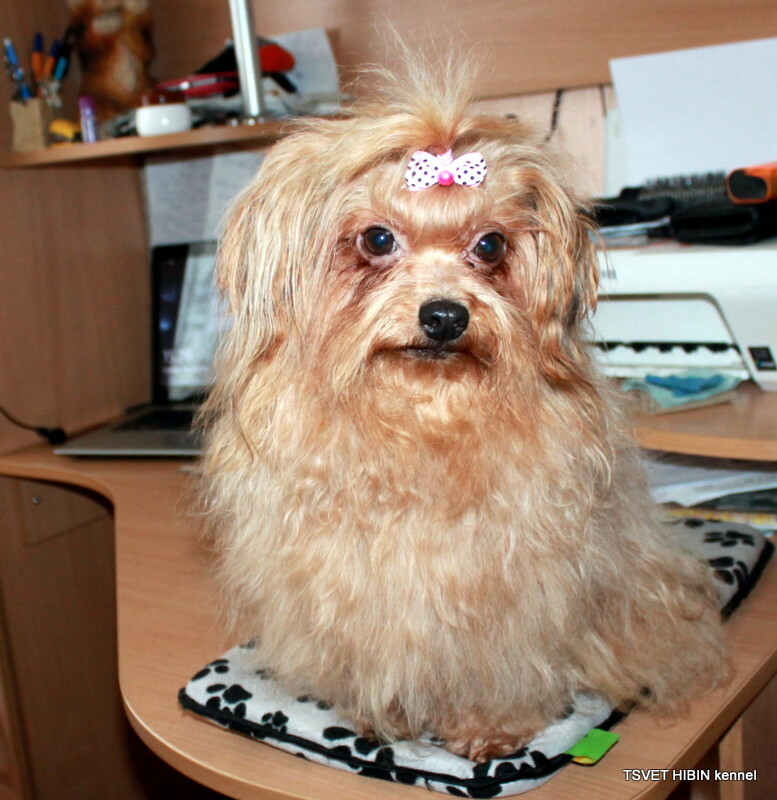 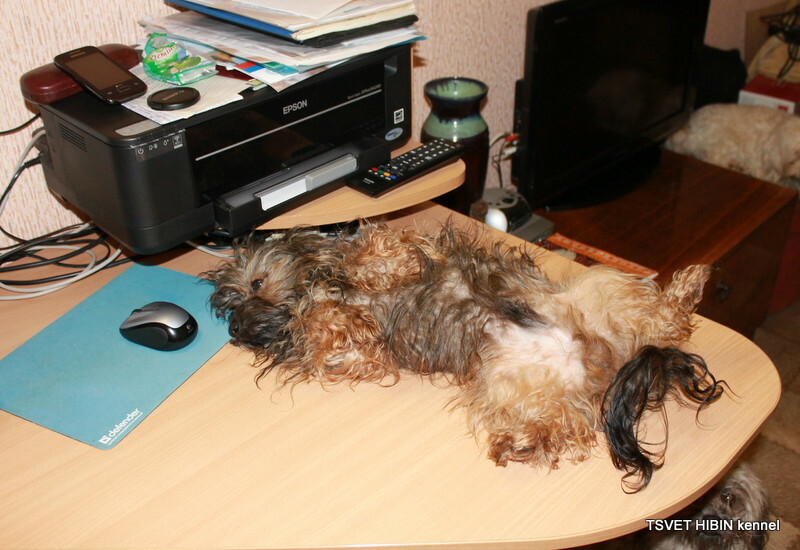 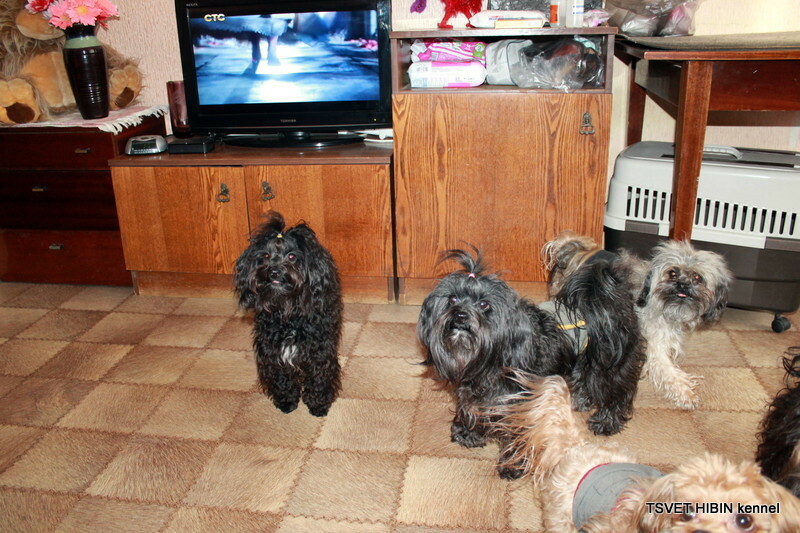 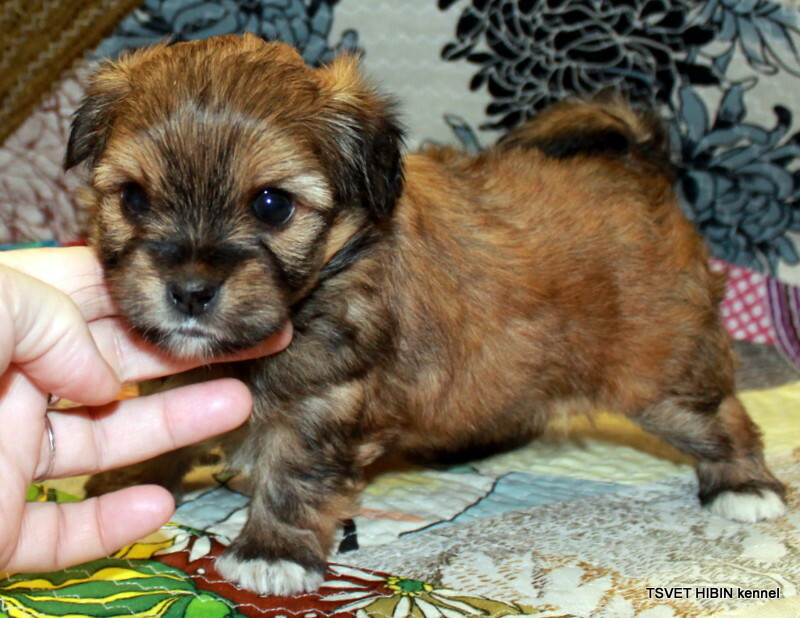 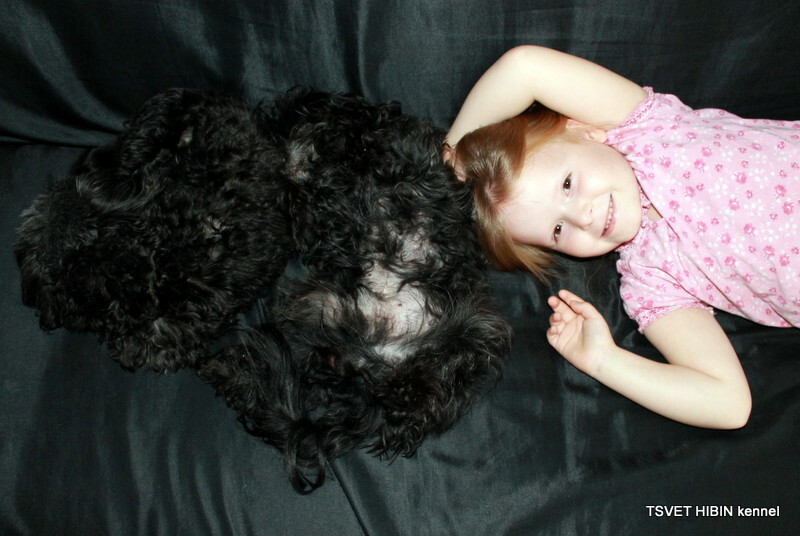 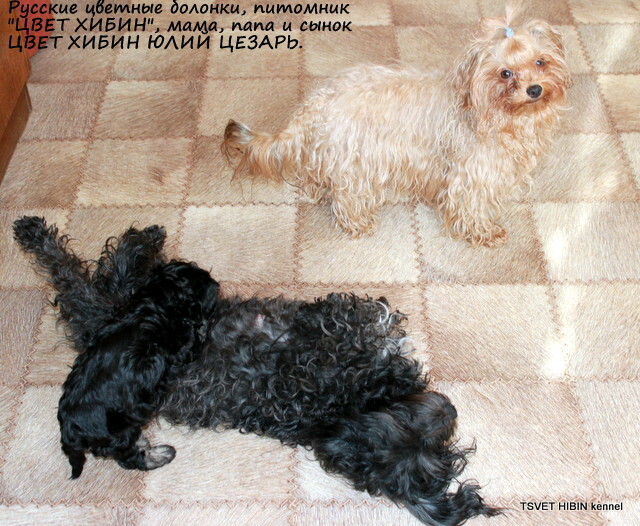 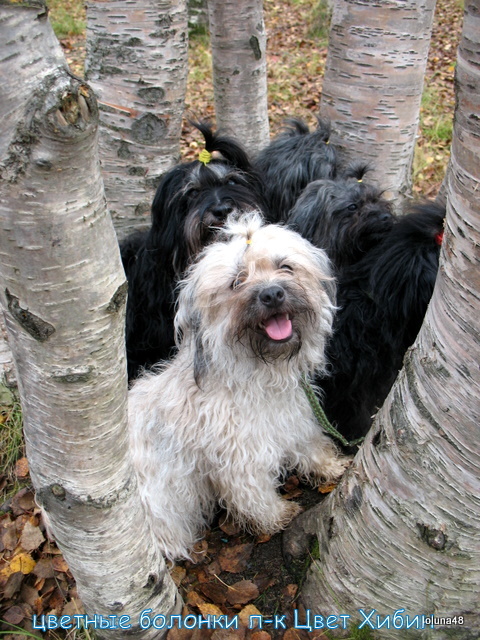 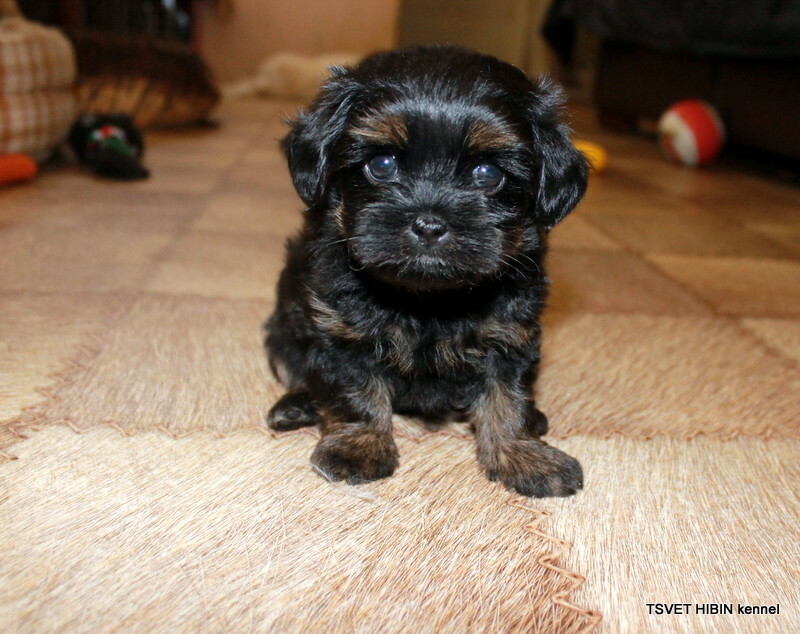 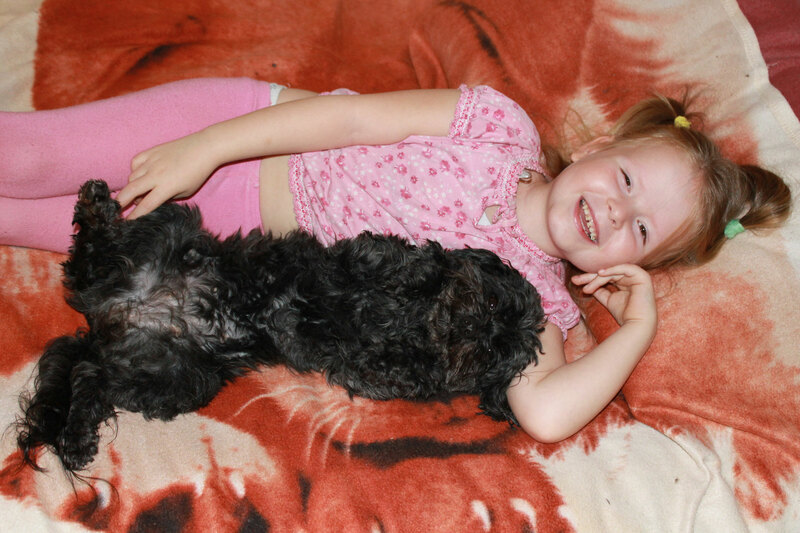 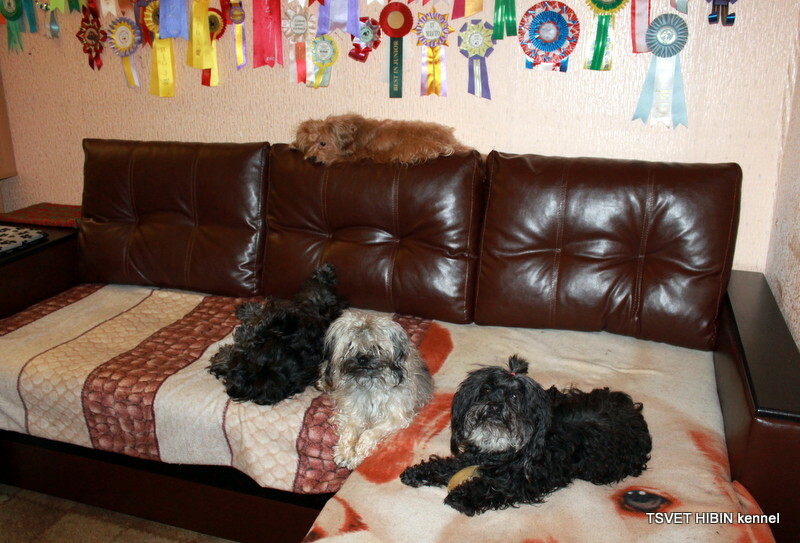 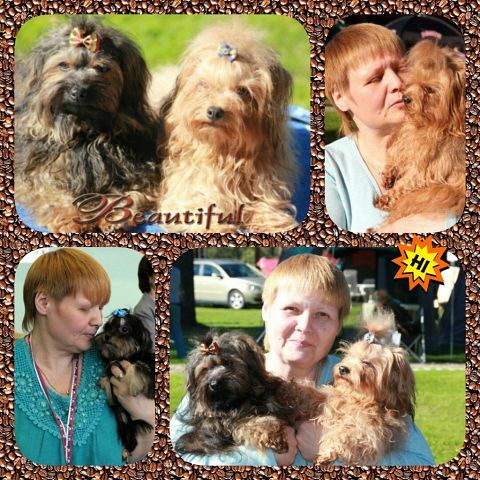 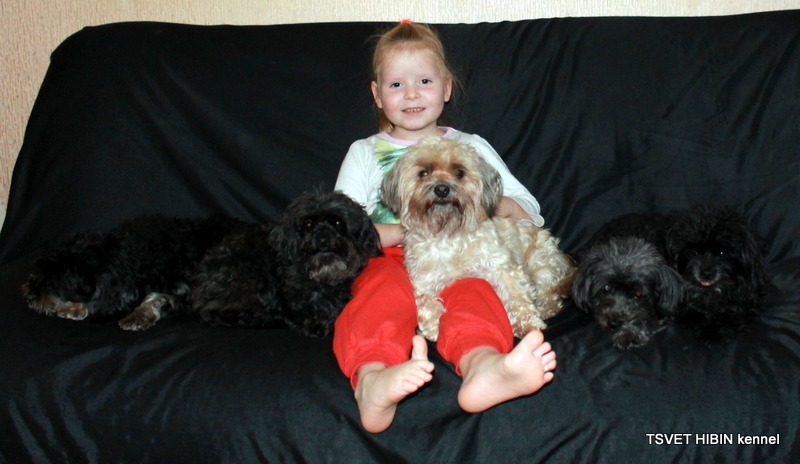 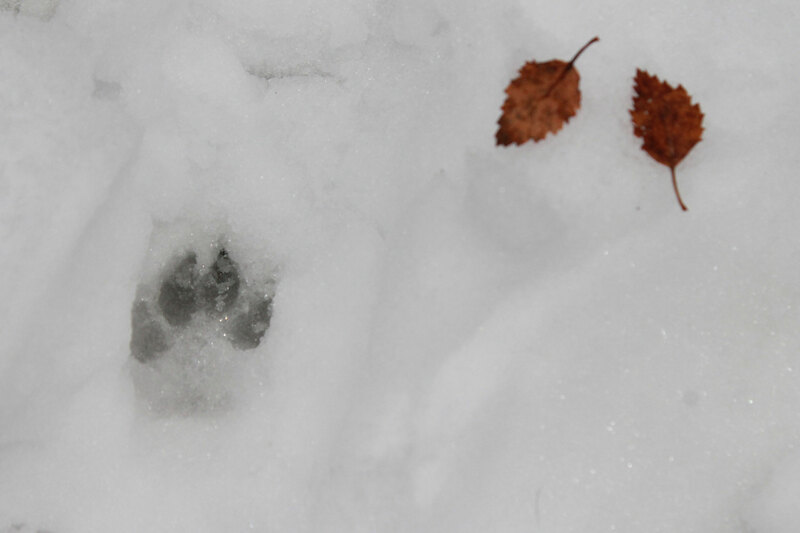 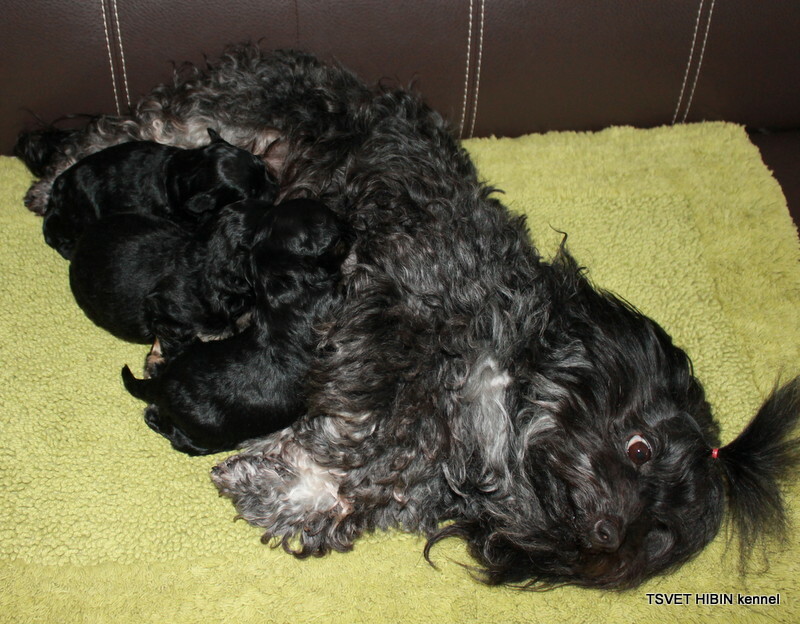 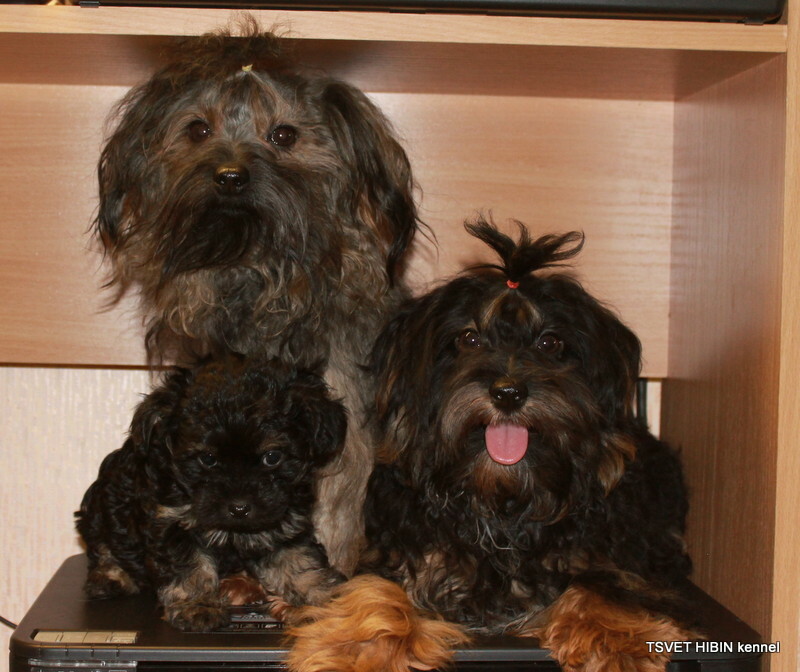 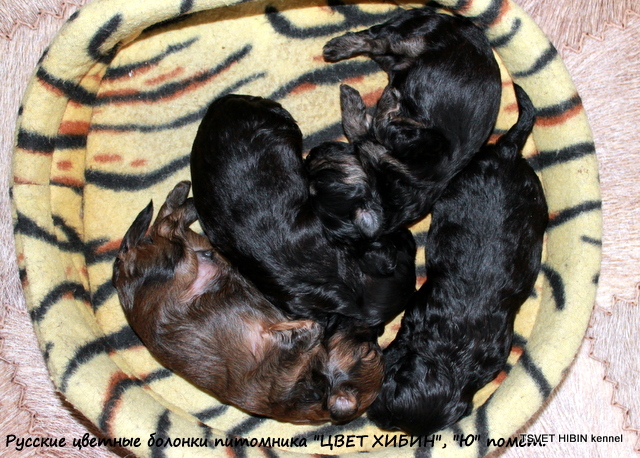 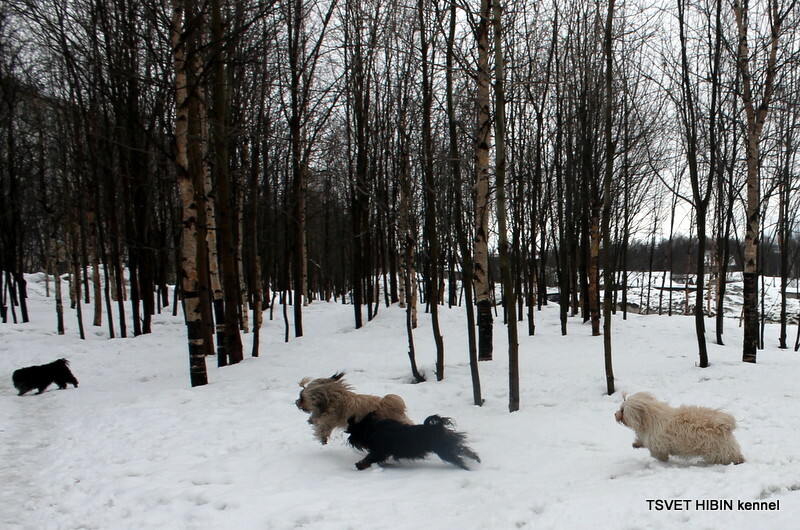 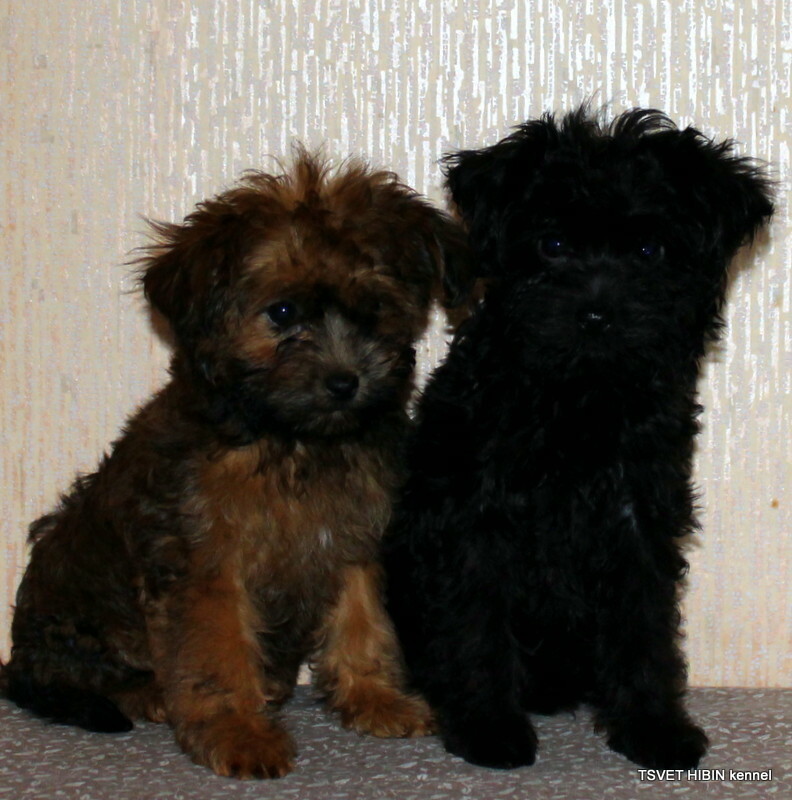 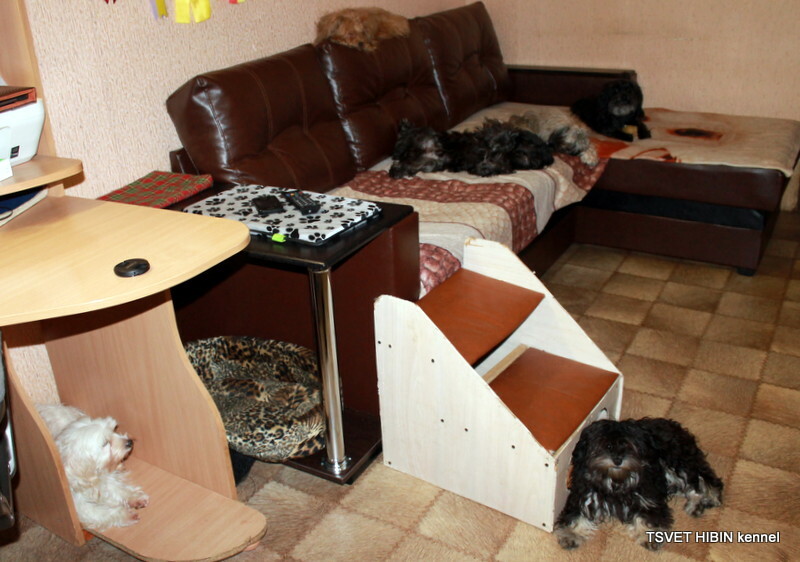 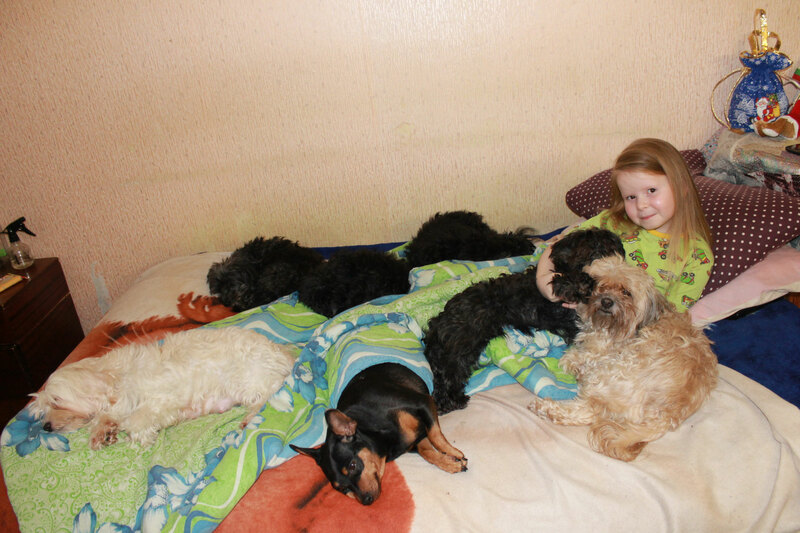 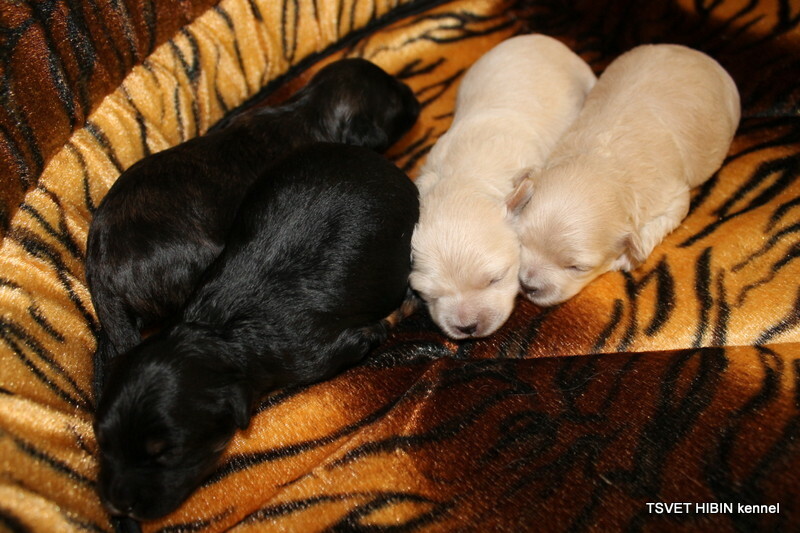 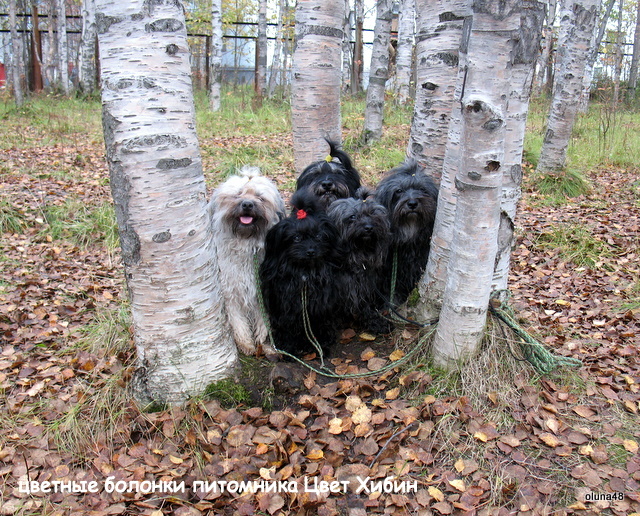 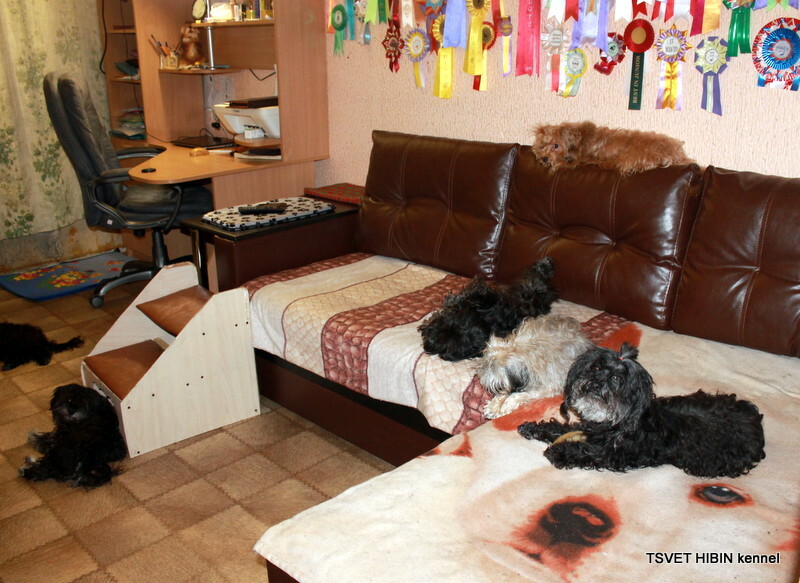 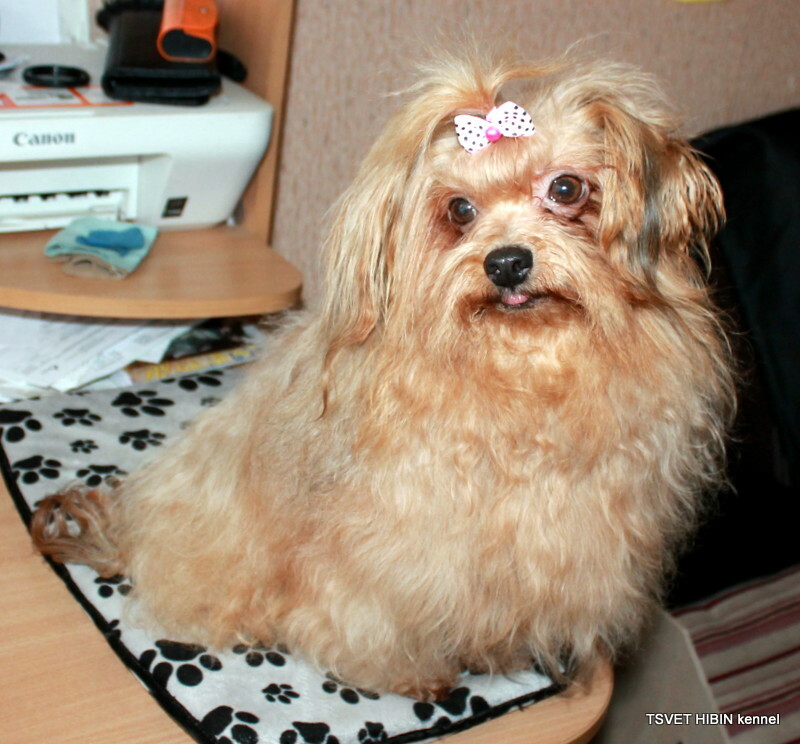 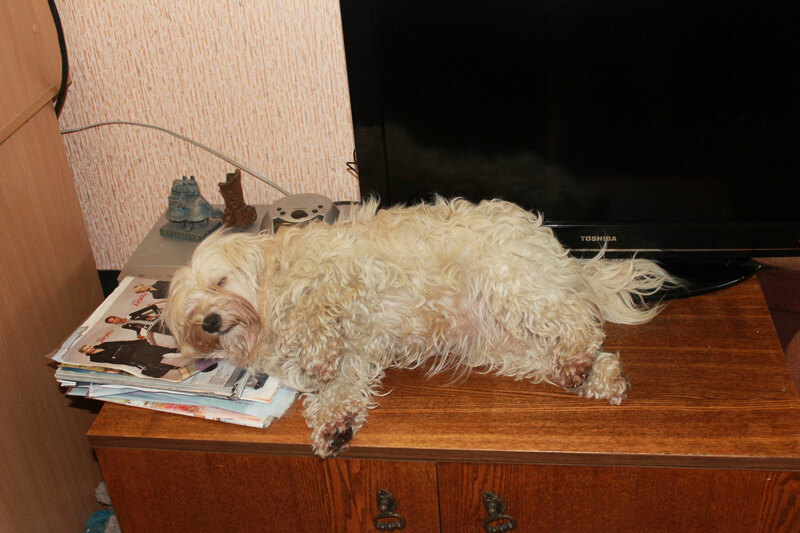 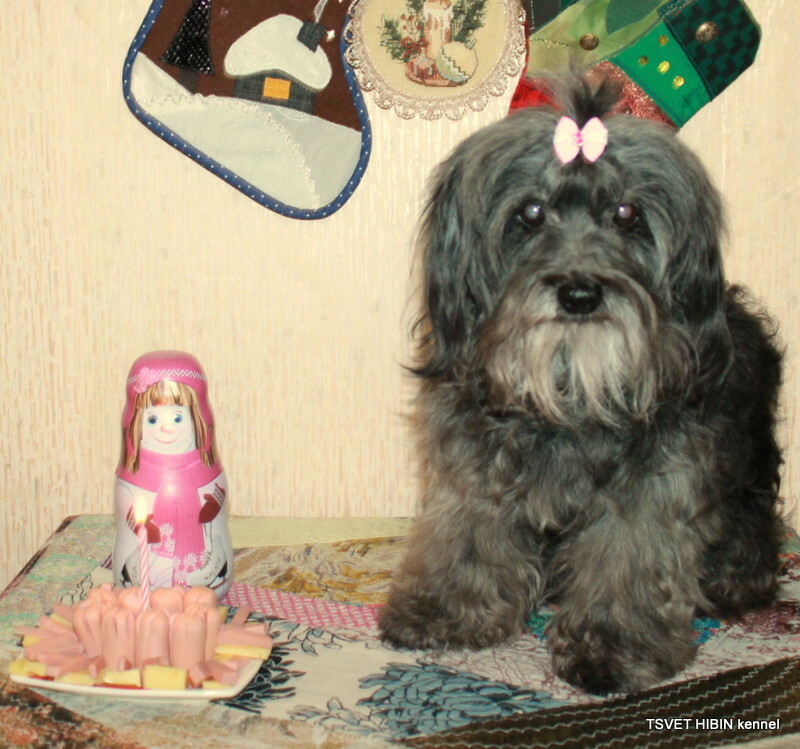 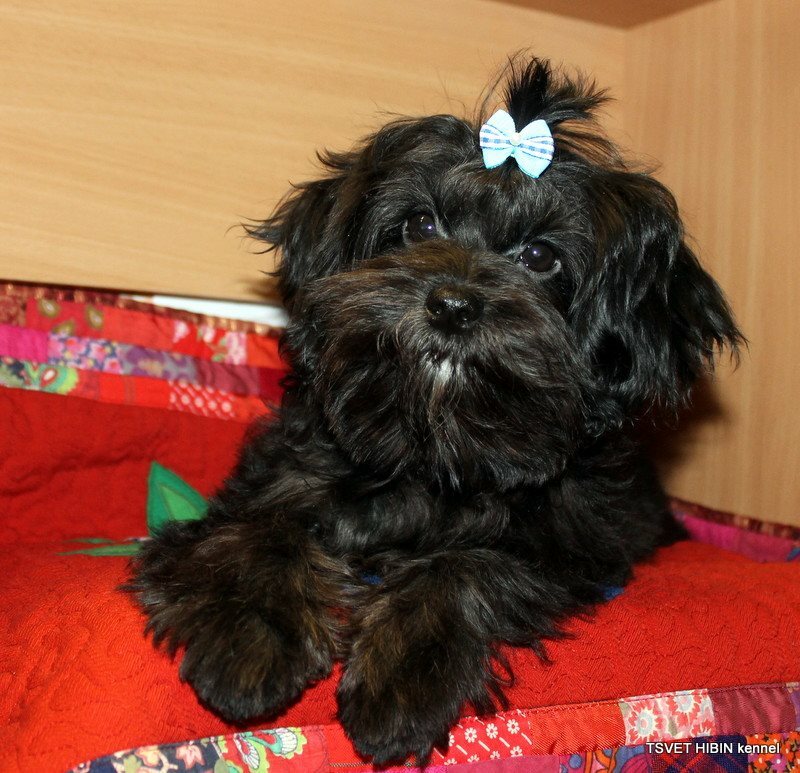 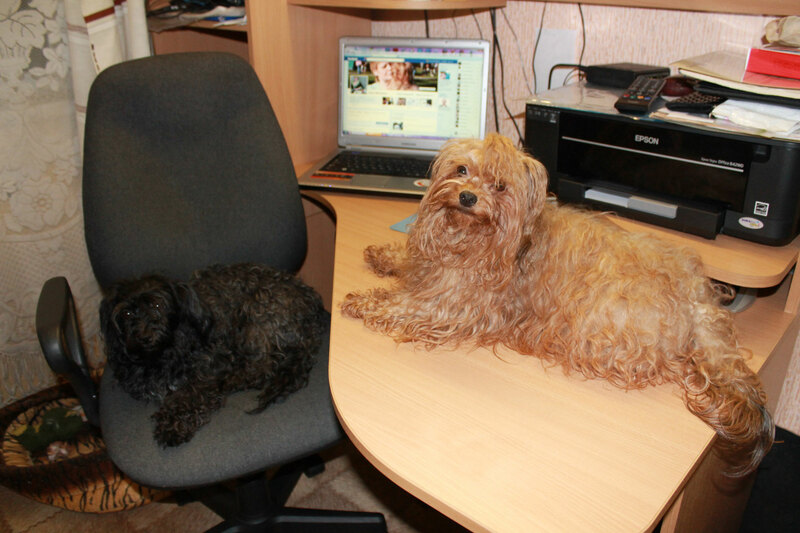 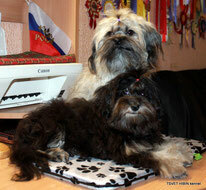 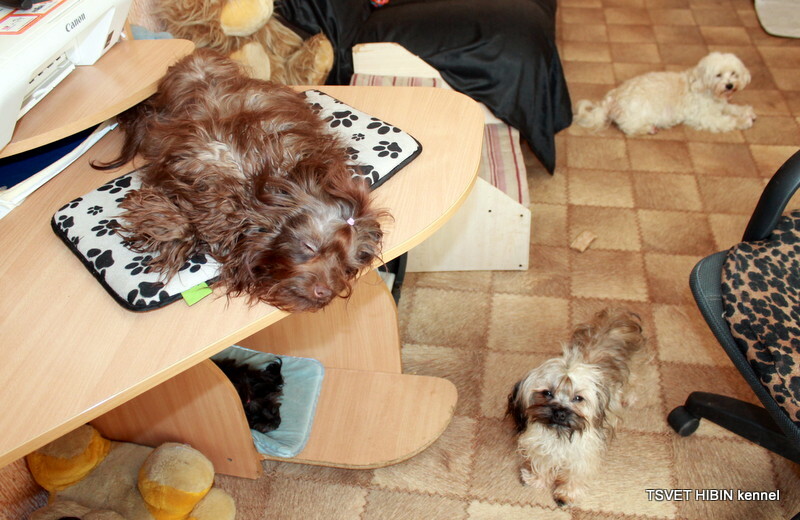 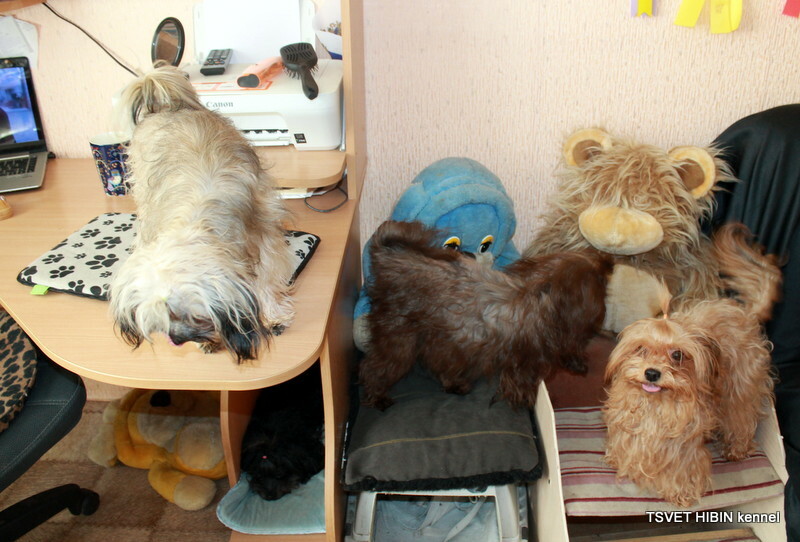 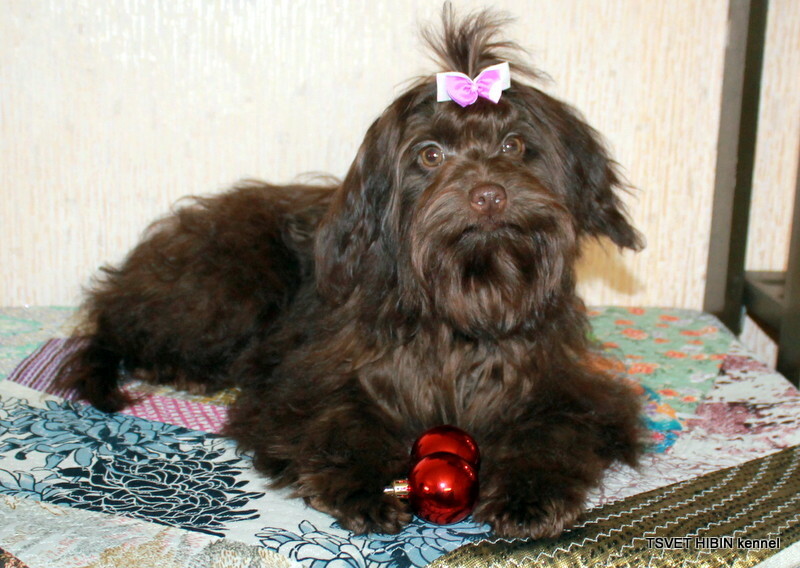 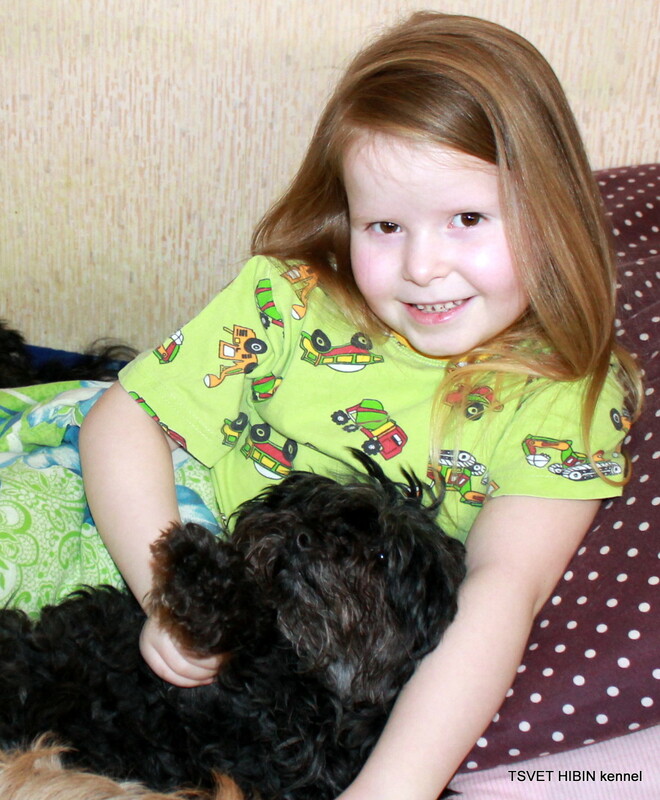 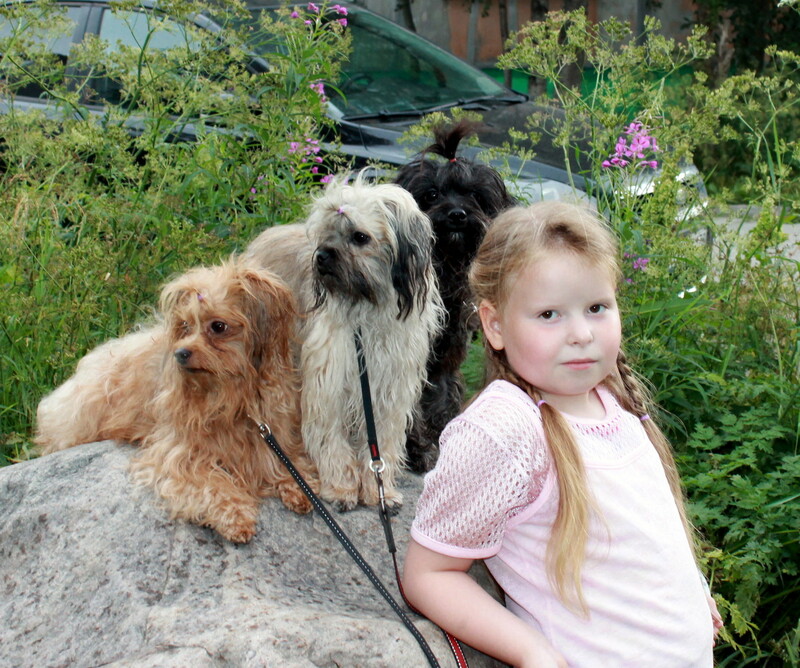 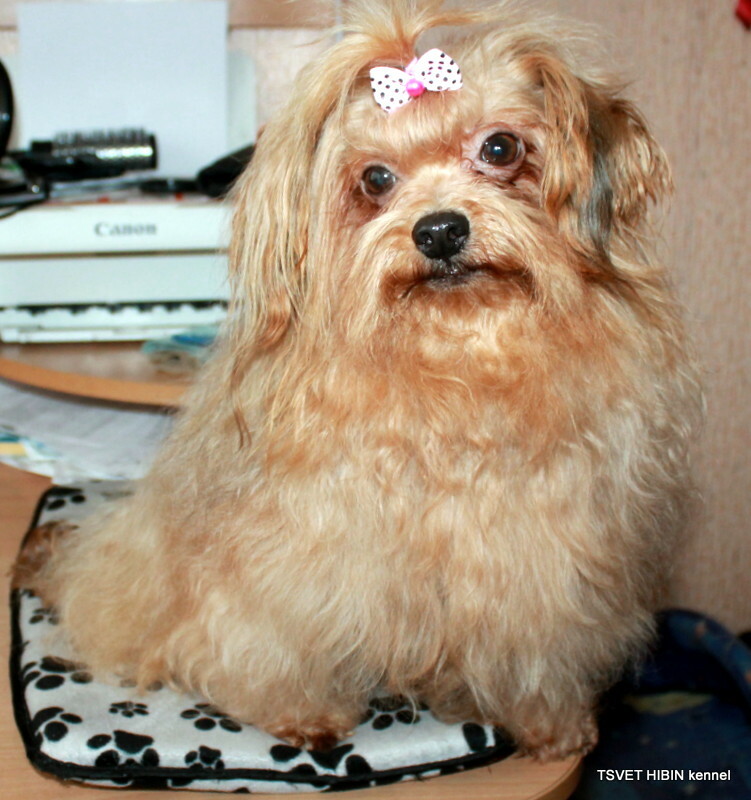 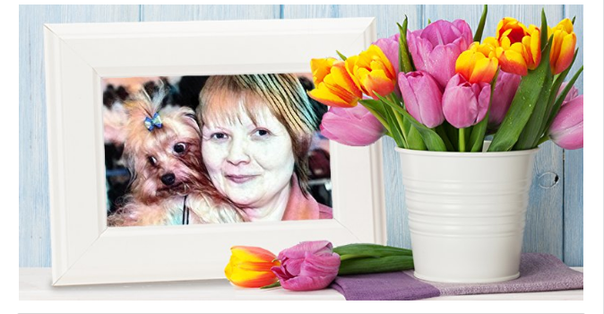 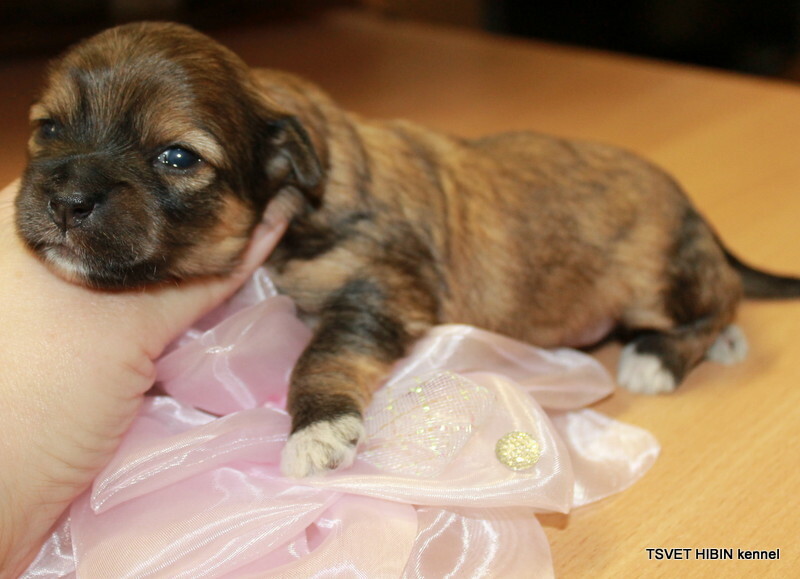 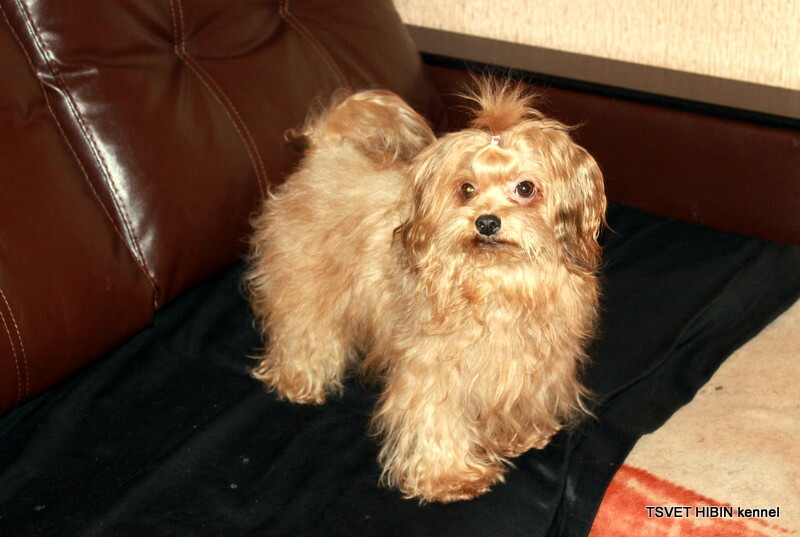 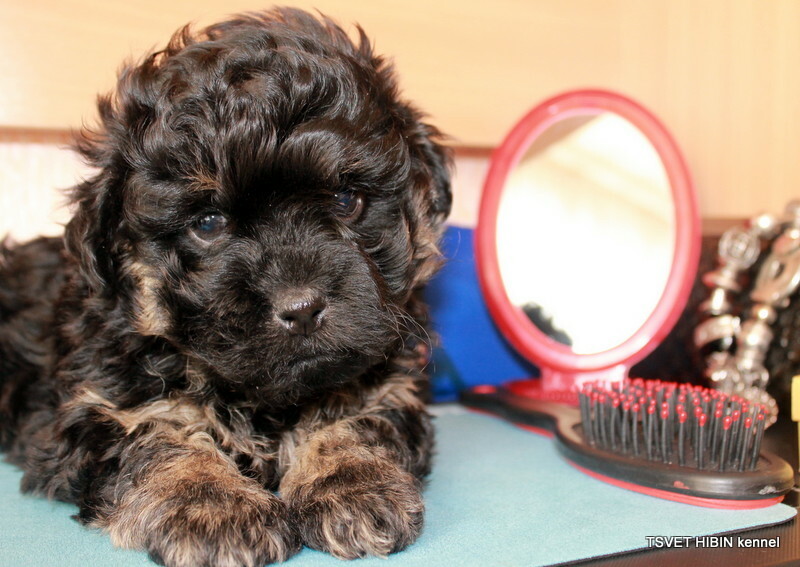 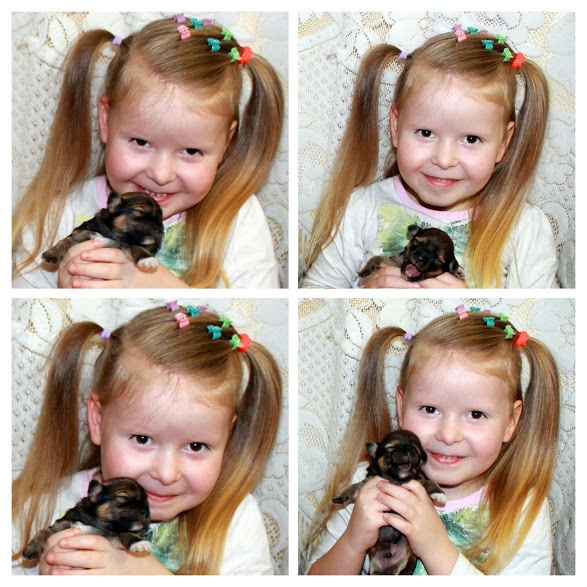 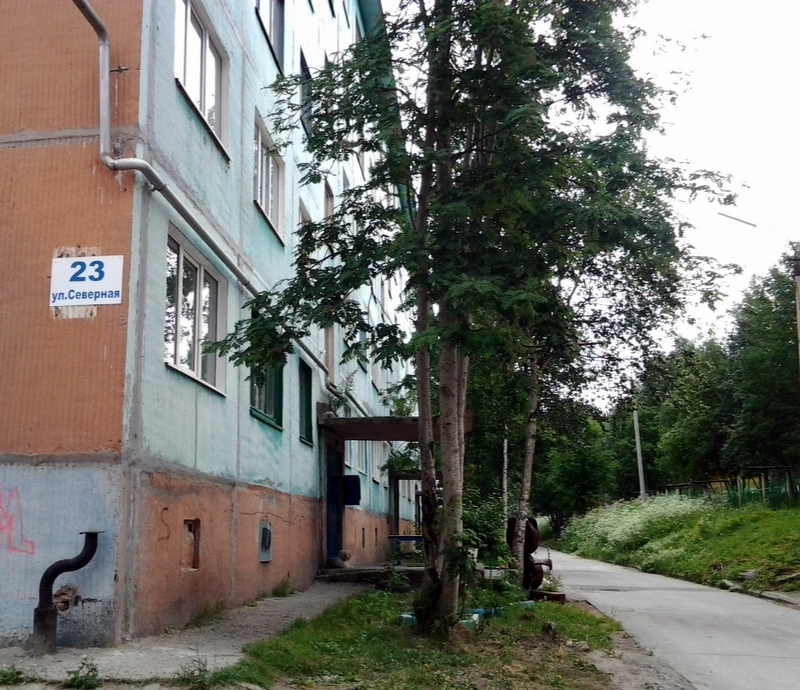 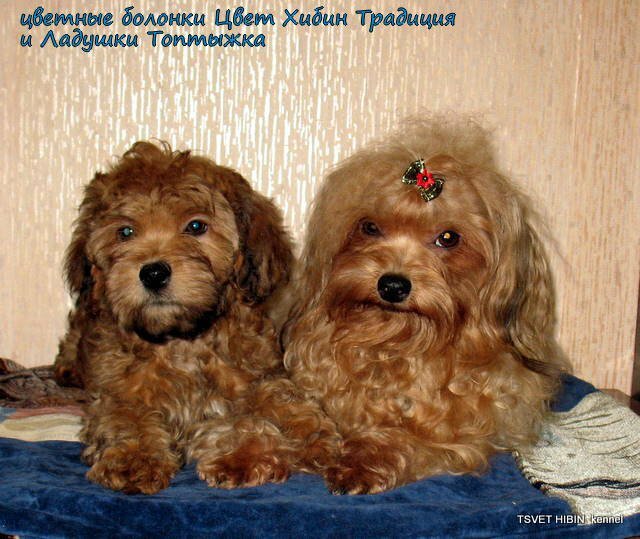 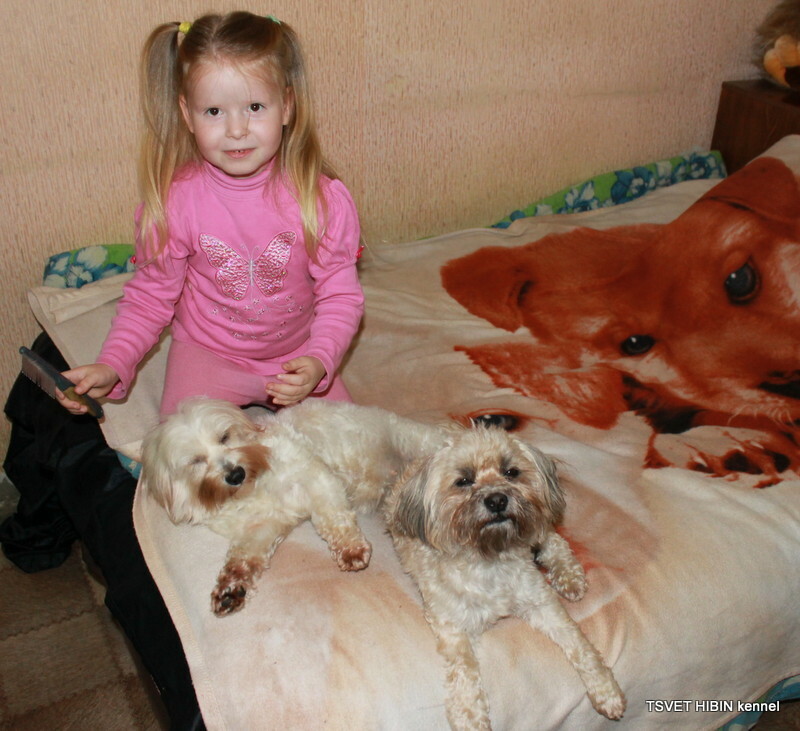 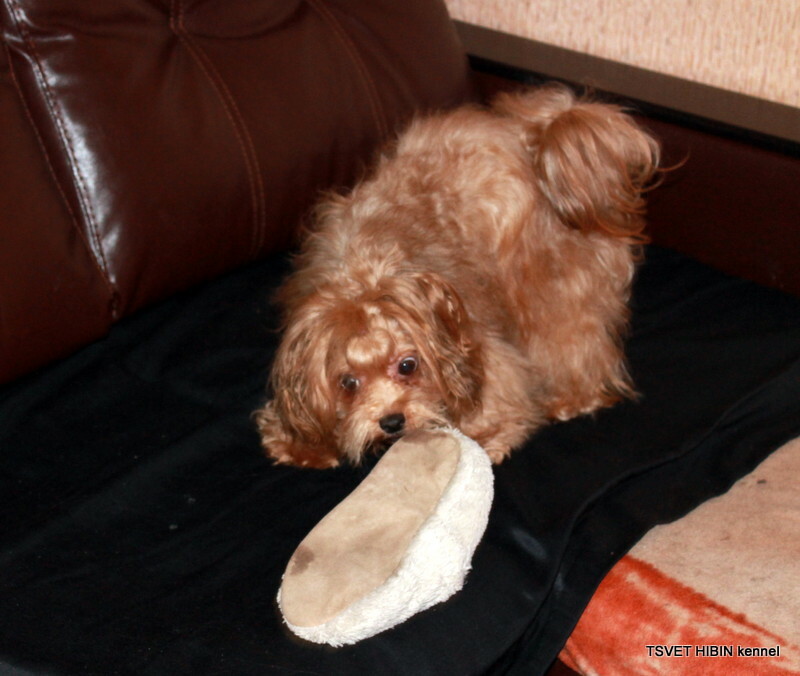 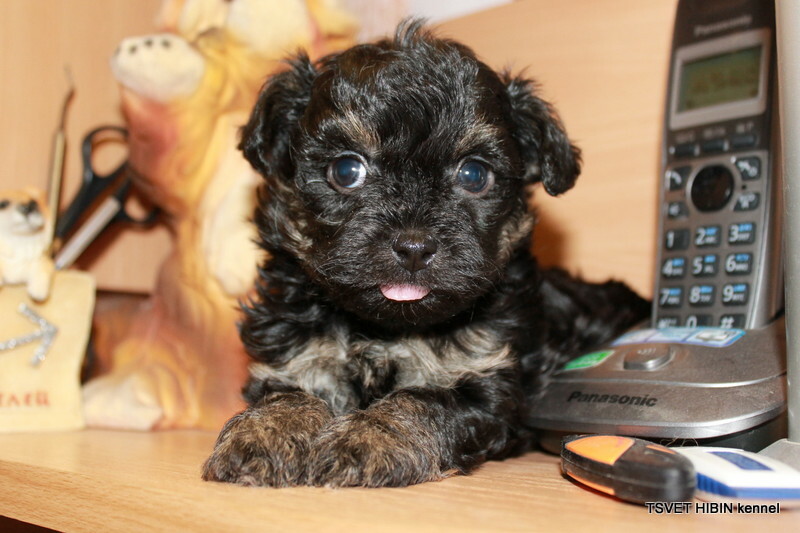 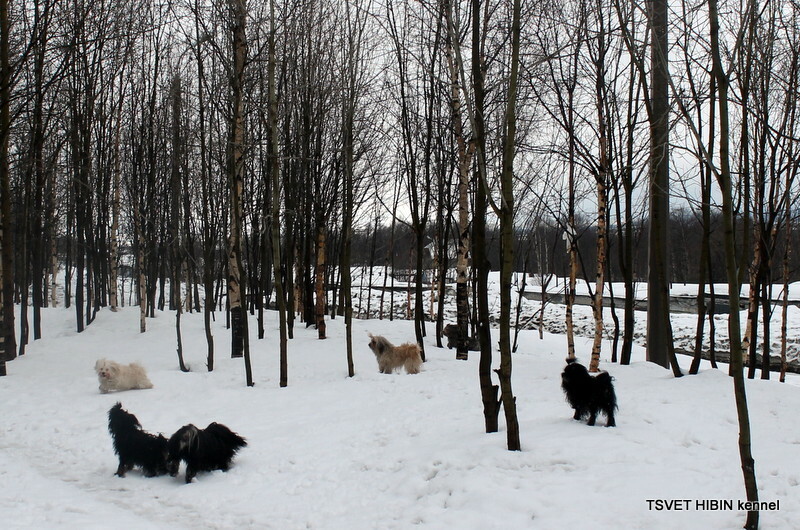 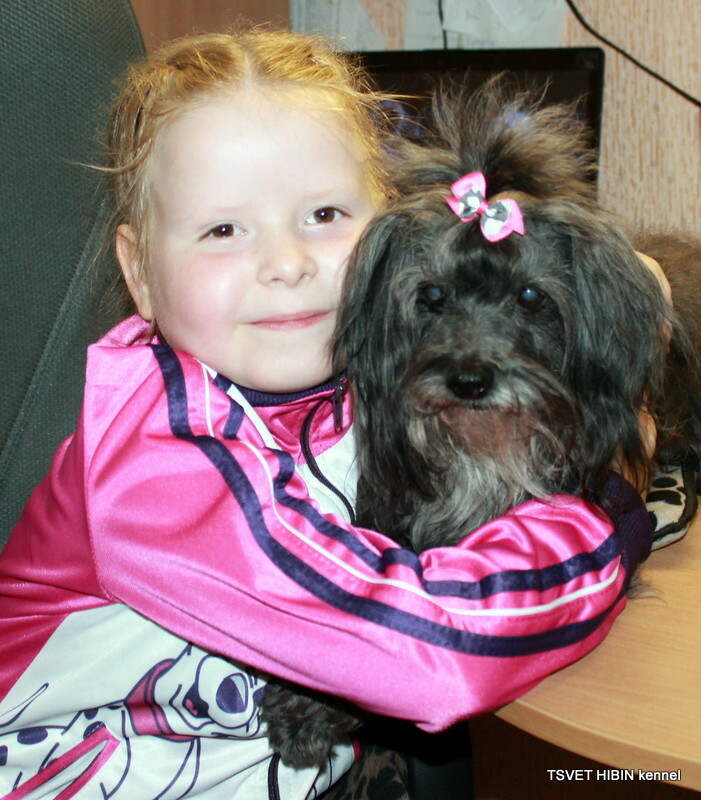 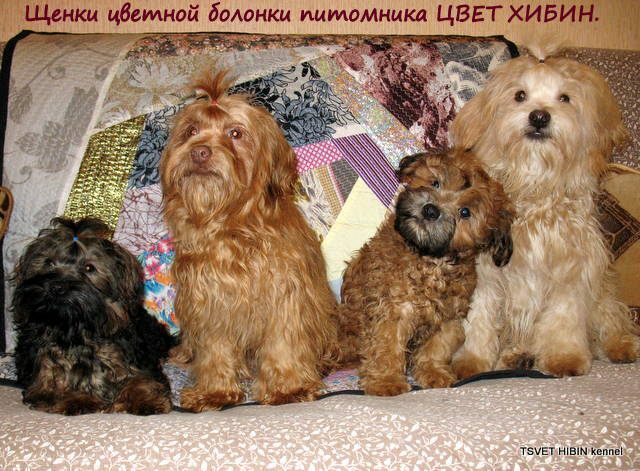 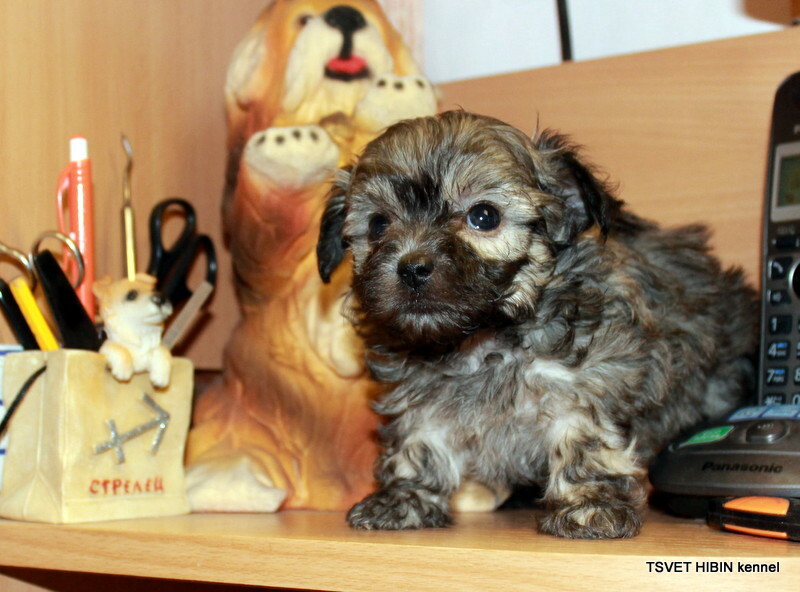 I am the owner of a professional dog kennel TSVET HIBIN Dogs of breed RUSSKAYA TSVETNAYA BOLONKA. 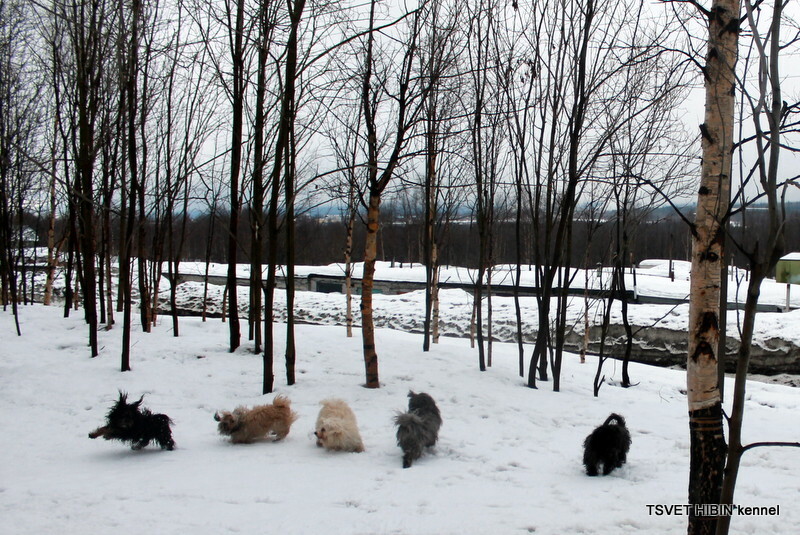 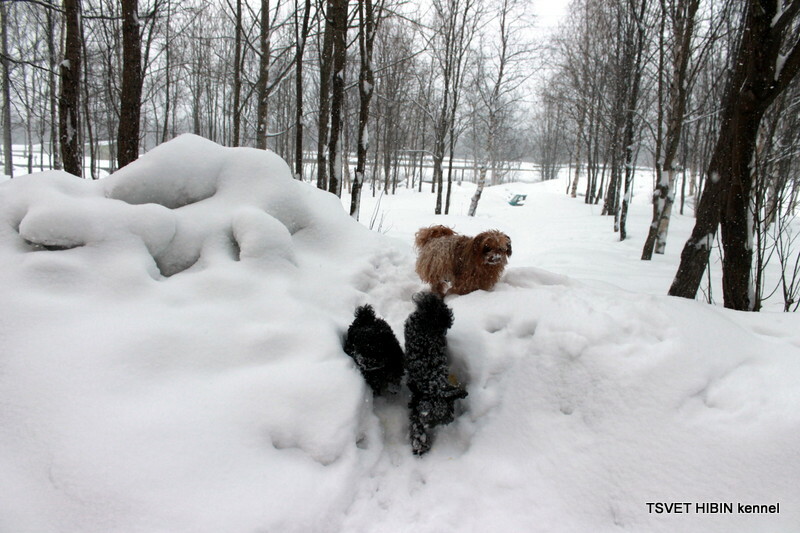 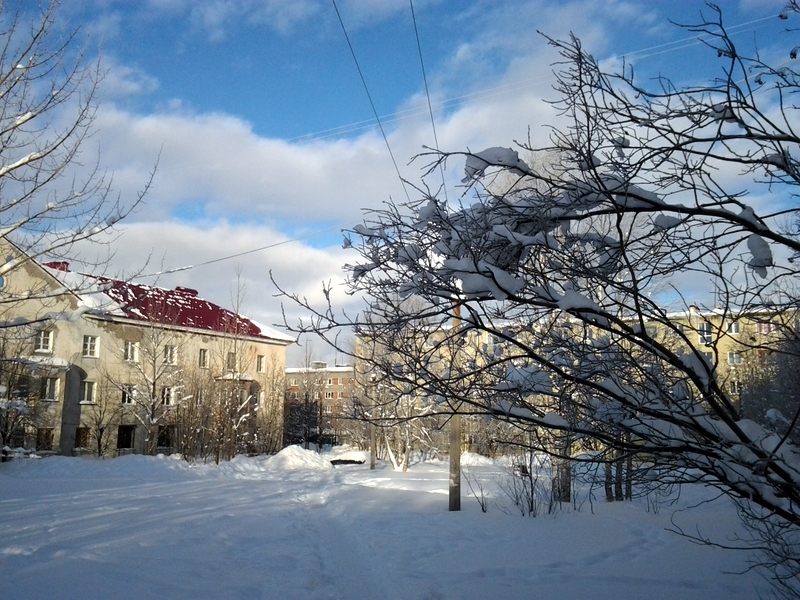 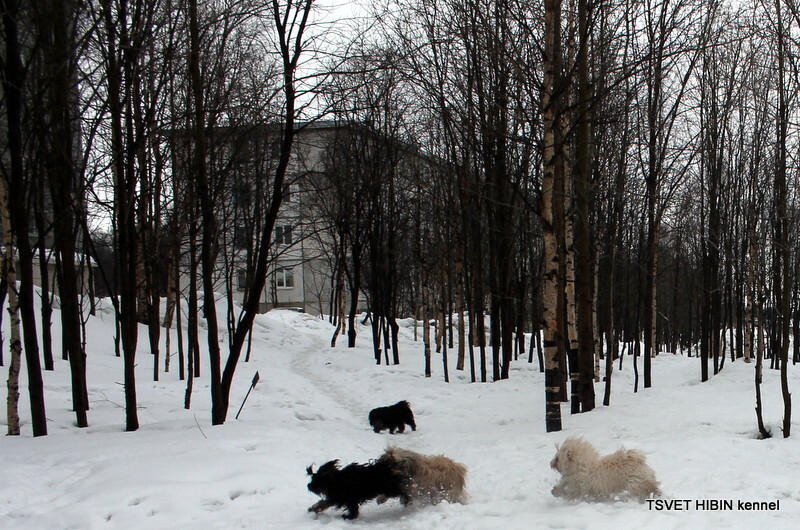 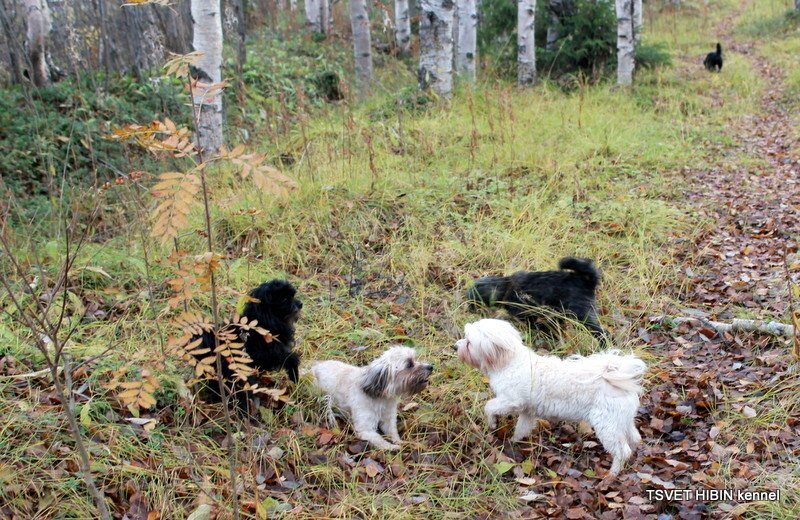 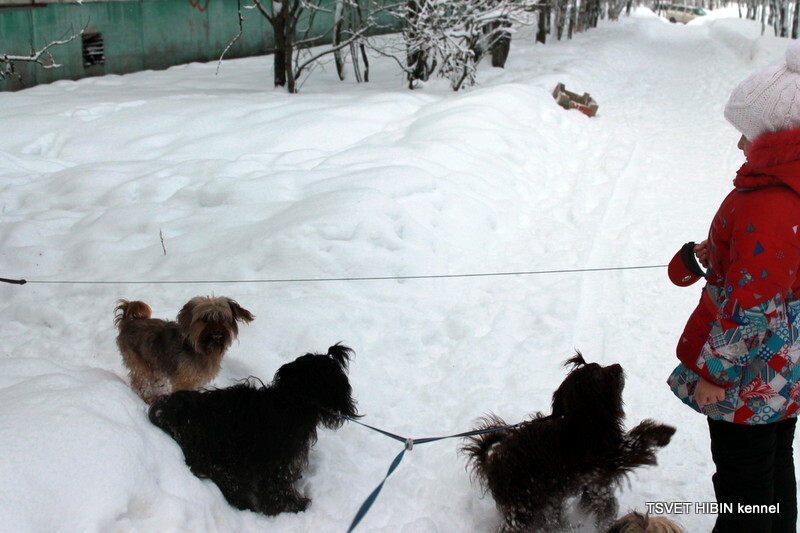 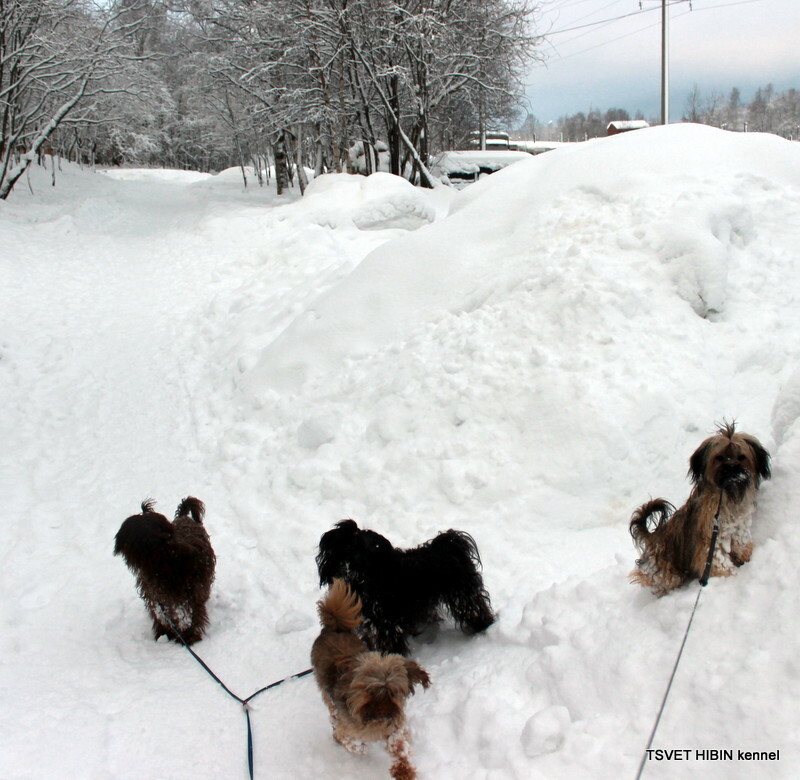 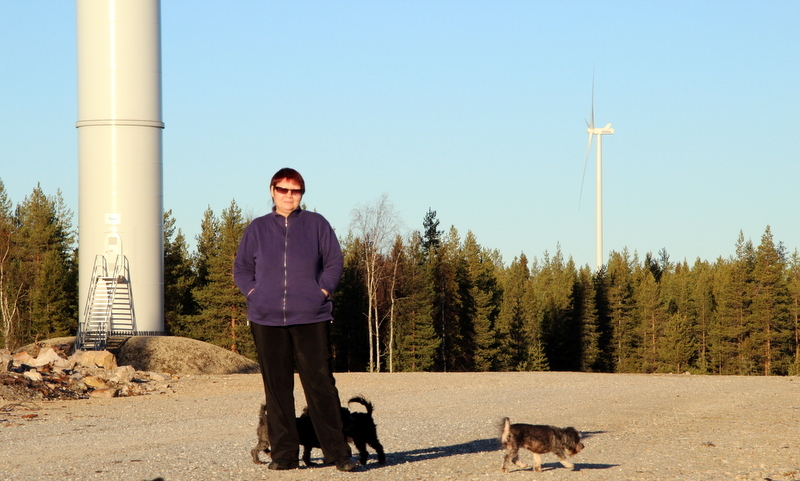 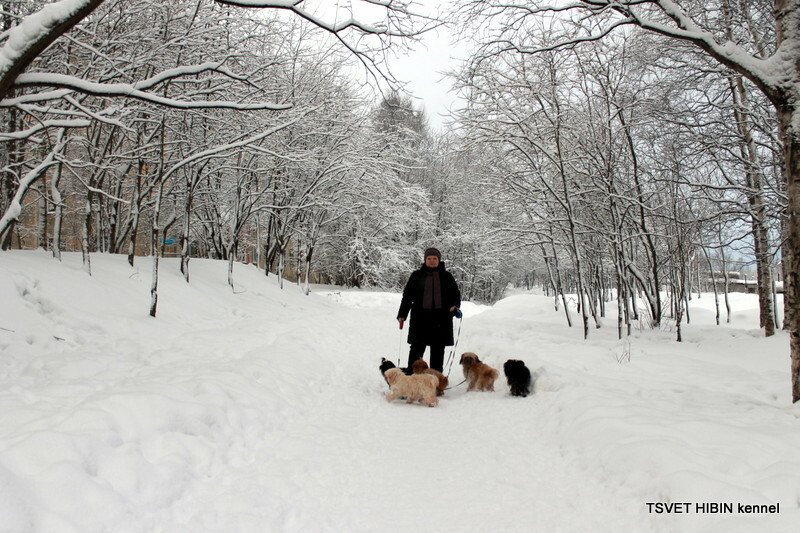 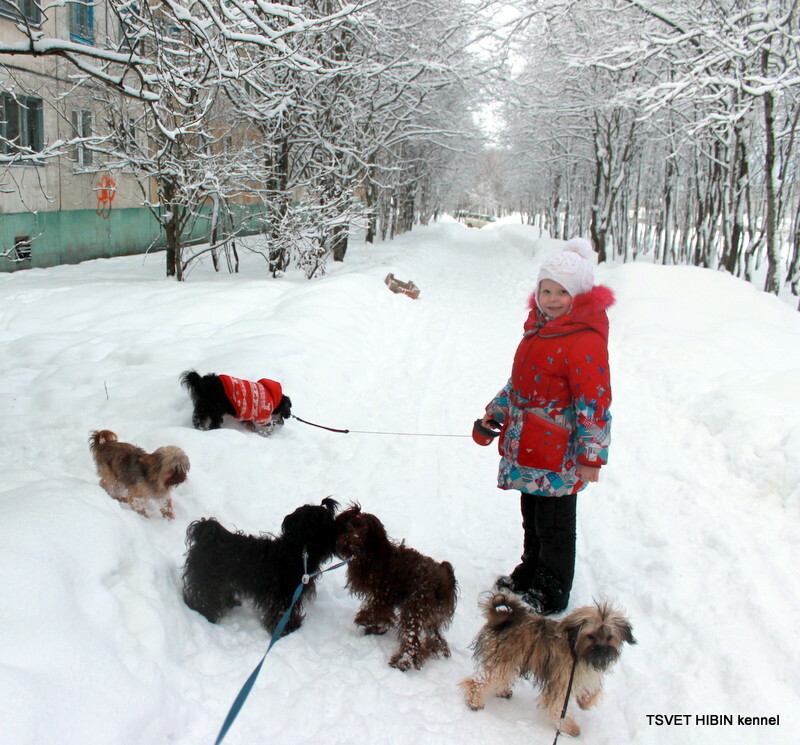 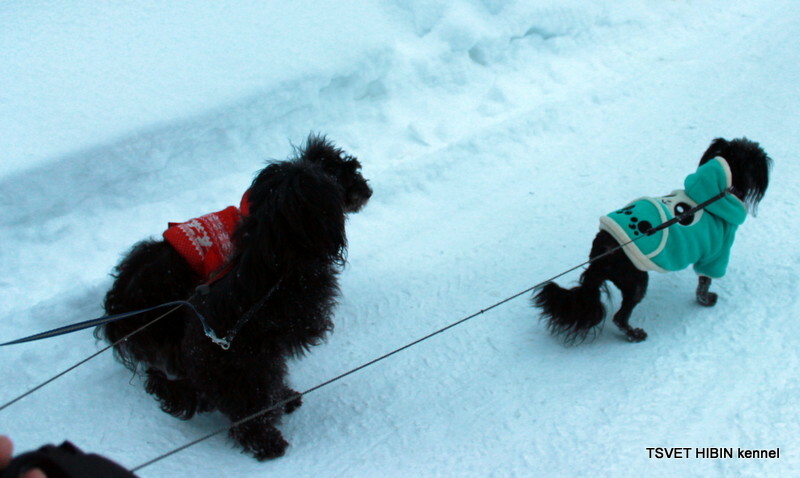 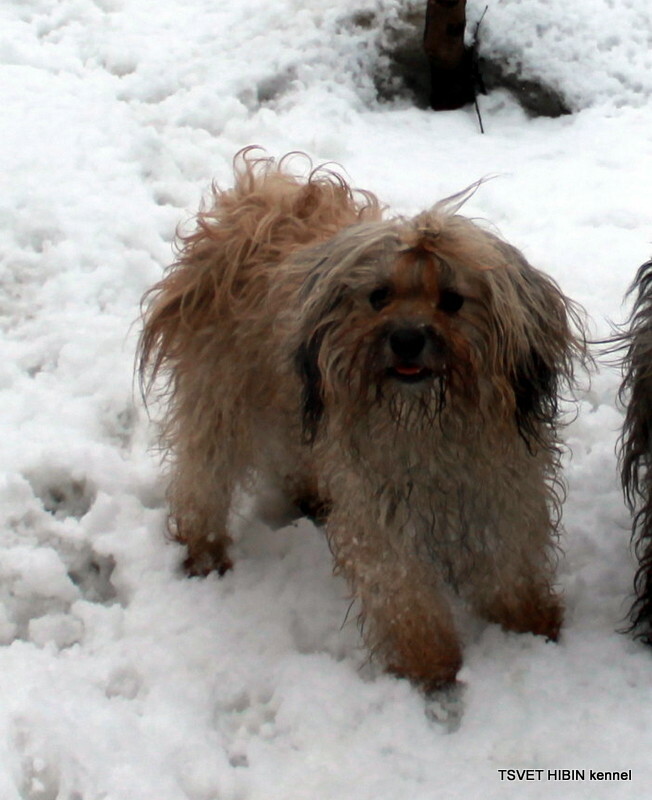 I and my dogs live in the Far North of Russia in the Murmansk region in the small town of Apatity, which is located in the mountains of Khibiny. 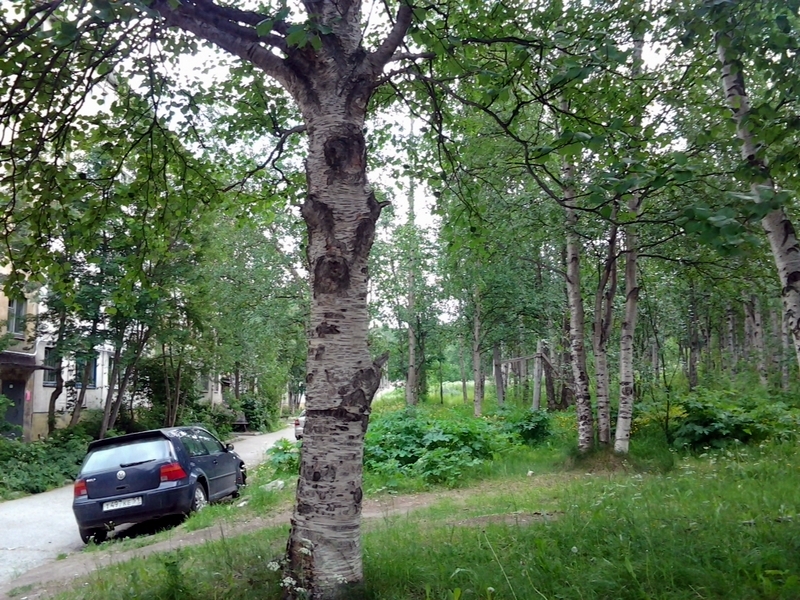 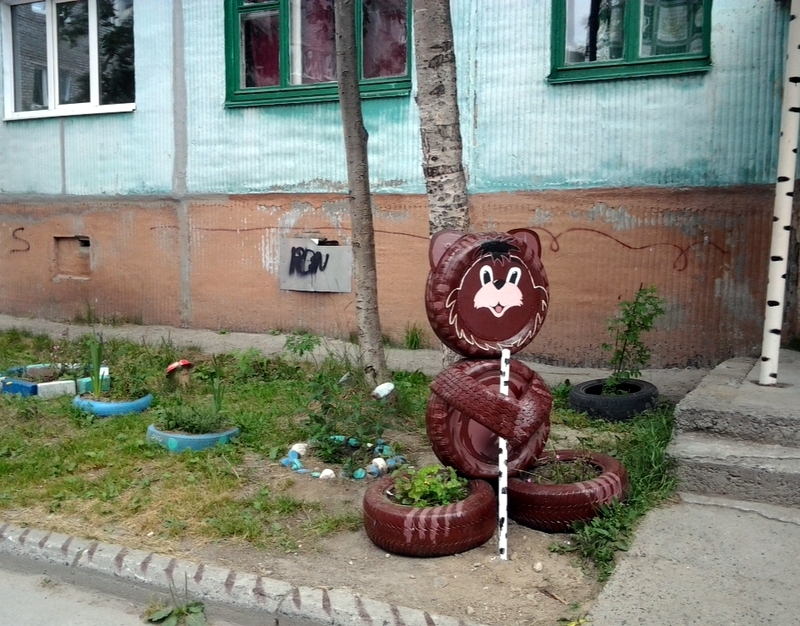 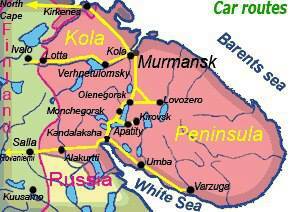 It is 4 hours drive from the Hero City and the famous ice-free port of Murmansk. 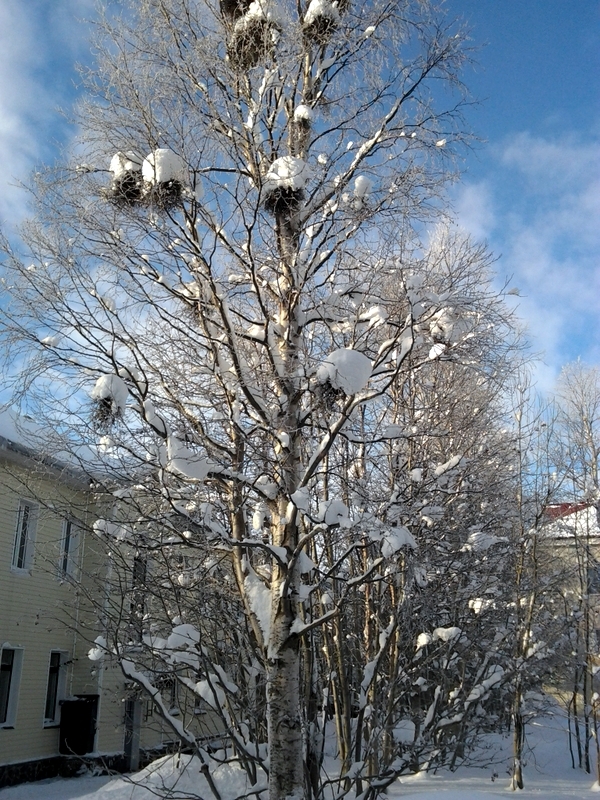 We live in a severe northern climate. 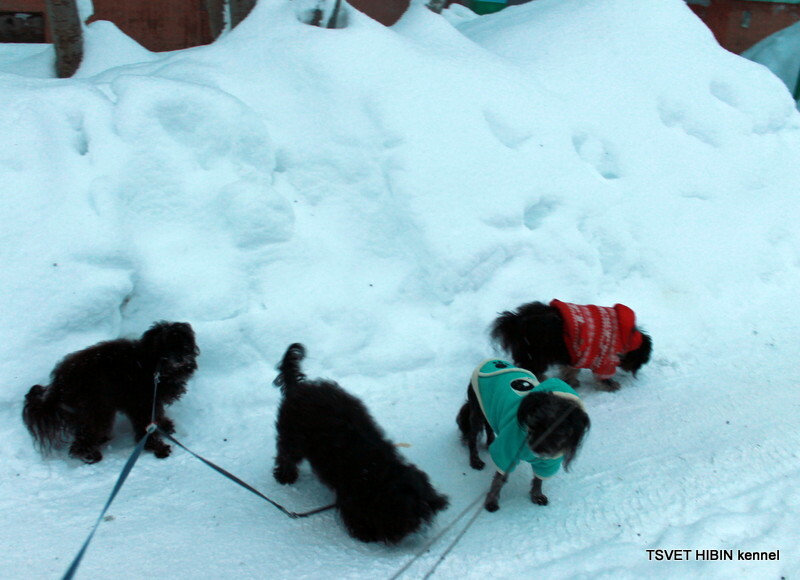 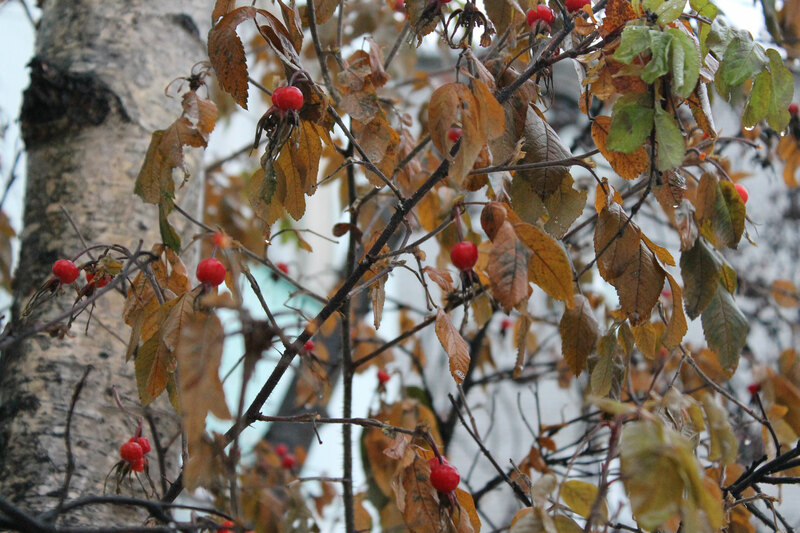 8 months of the year is snow, 3 months lasts the Polar night, when there is no sun and it's always dark. 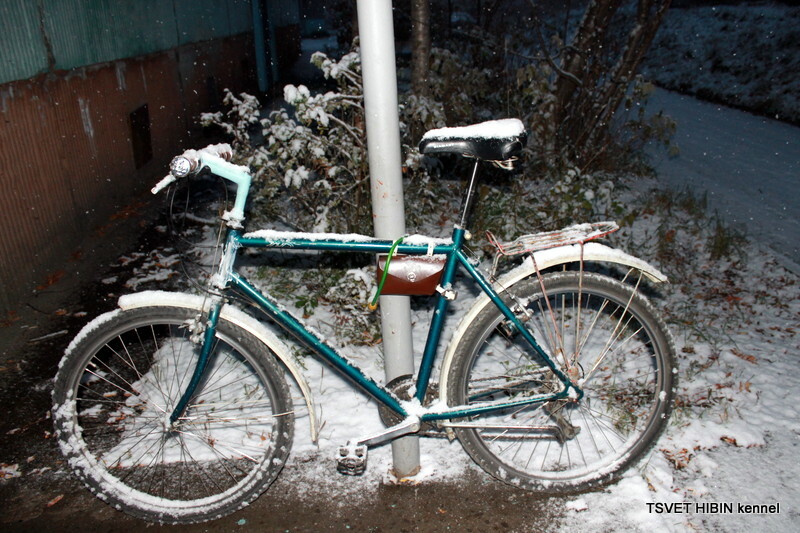 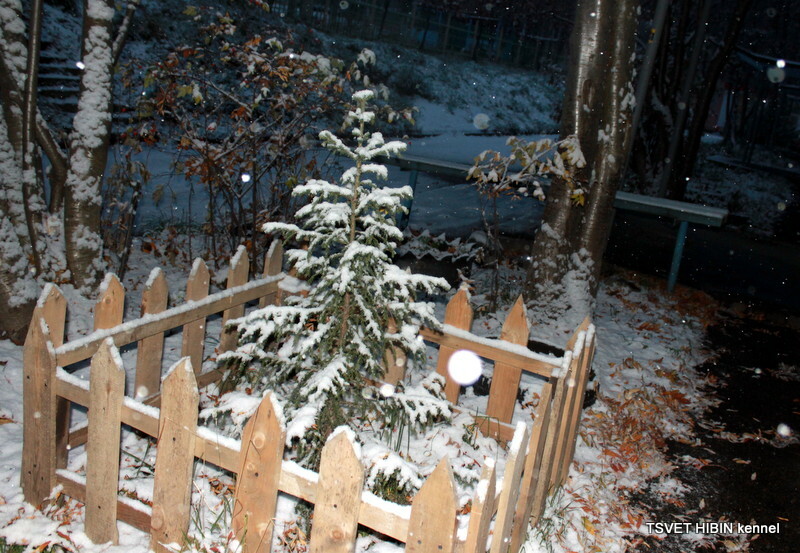 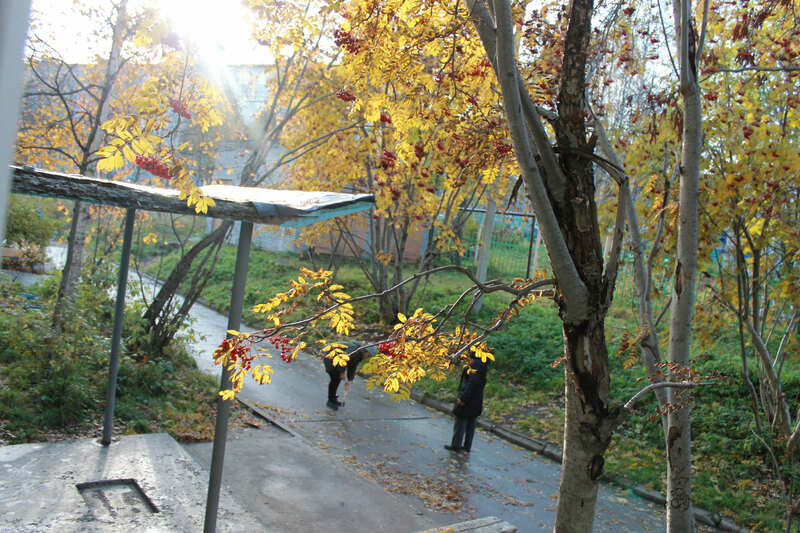 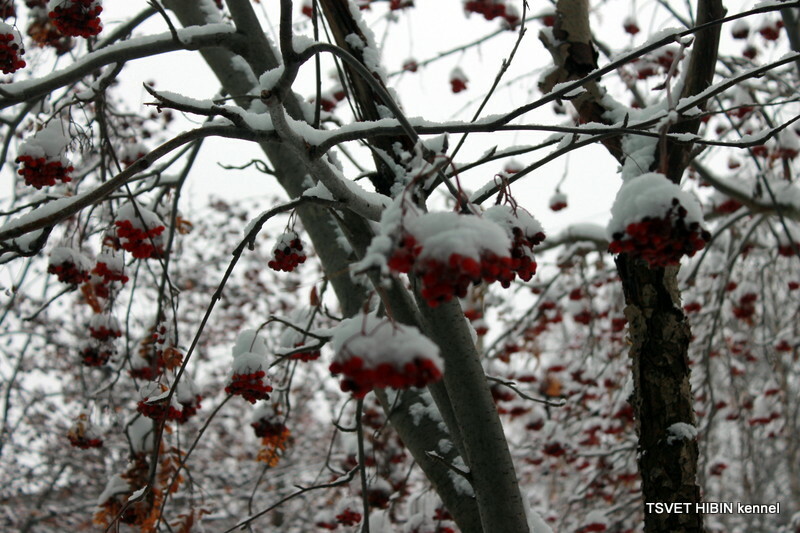 Spring is too short, snow melts in May for 1 month. 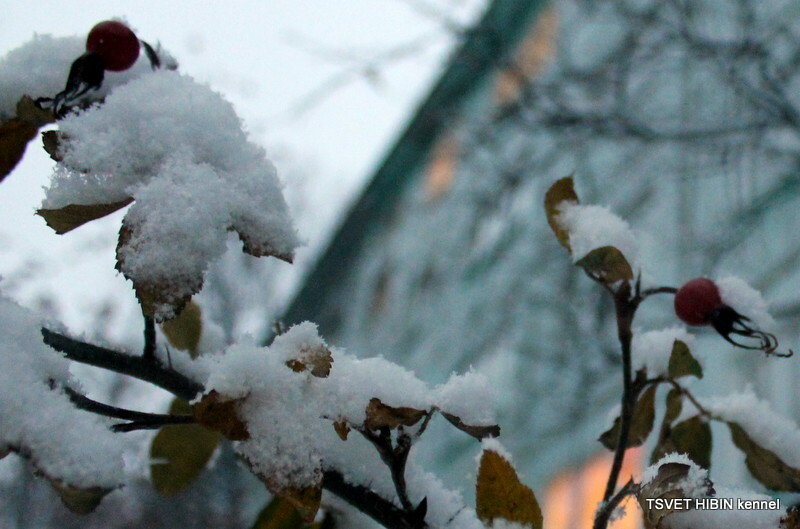 Summer is pretty cool and 1-2 months last, then again snow, a lot of snow .... Winter. 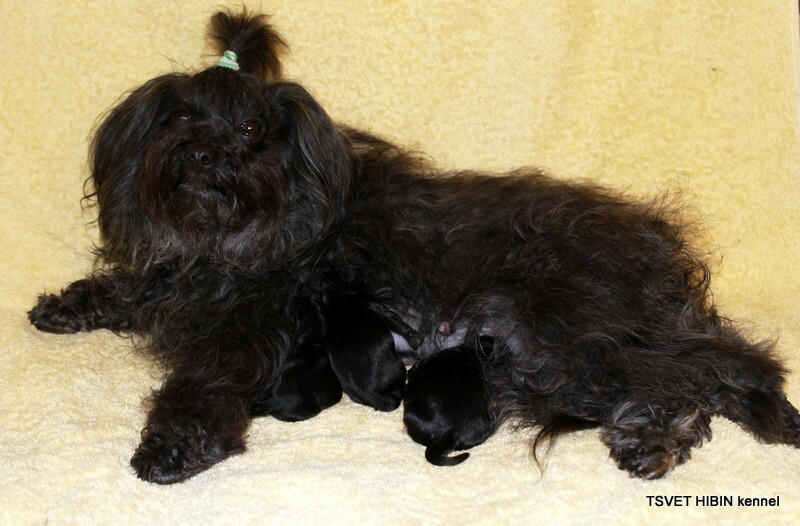 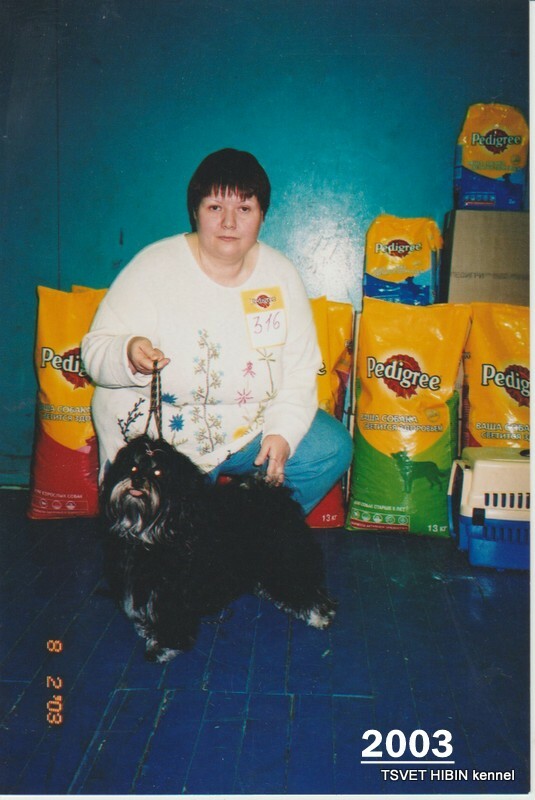 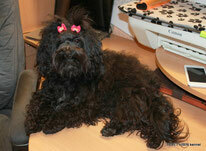 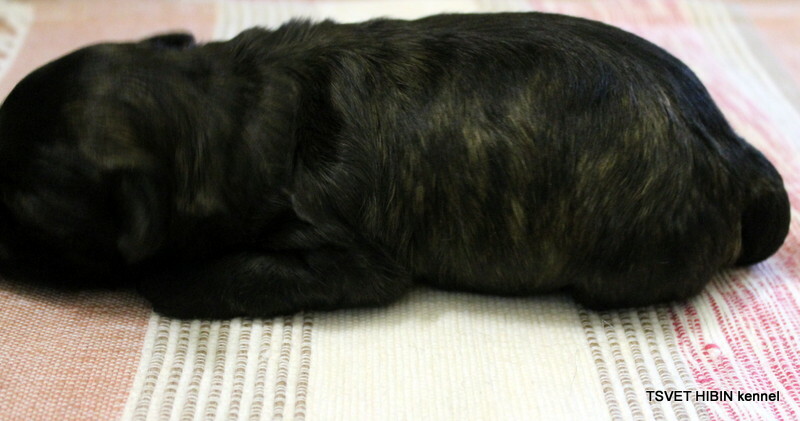 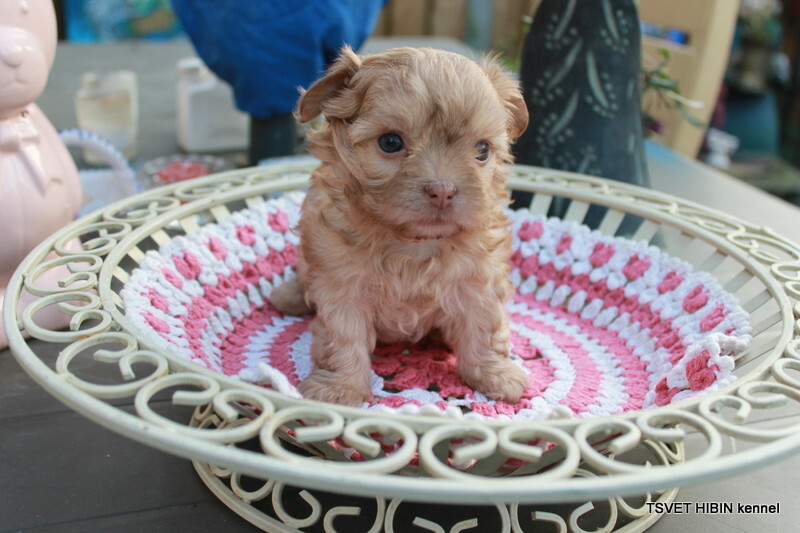 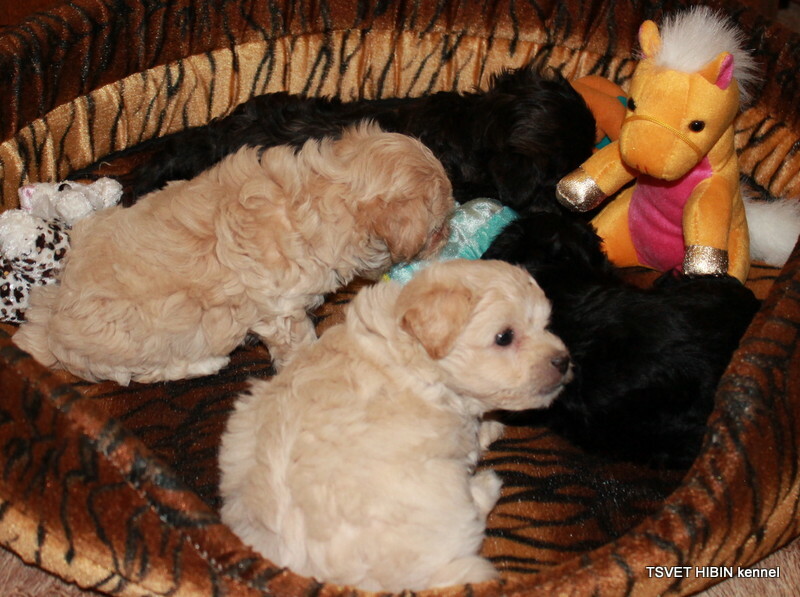 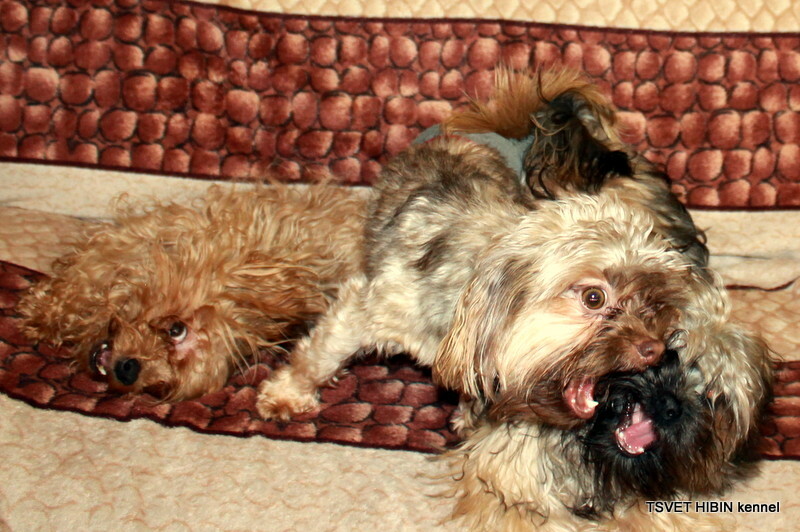 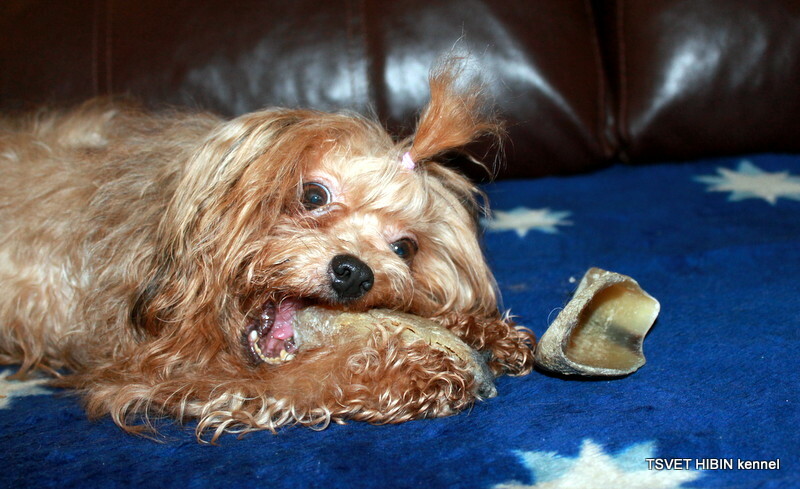 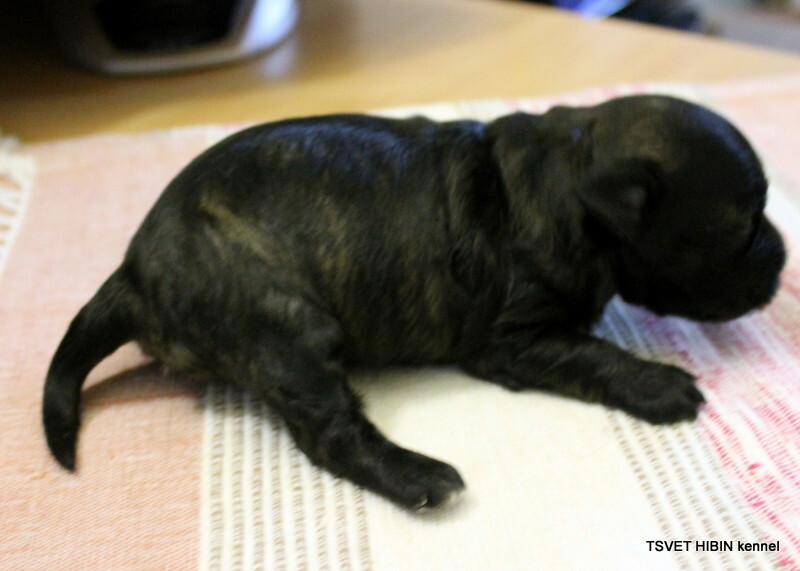 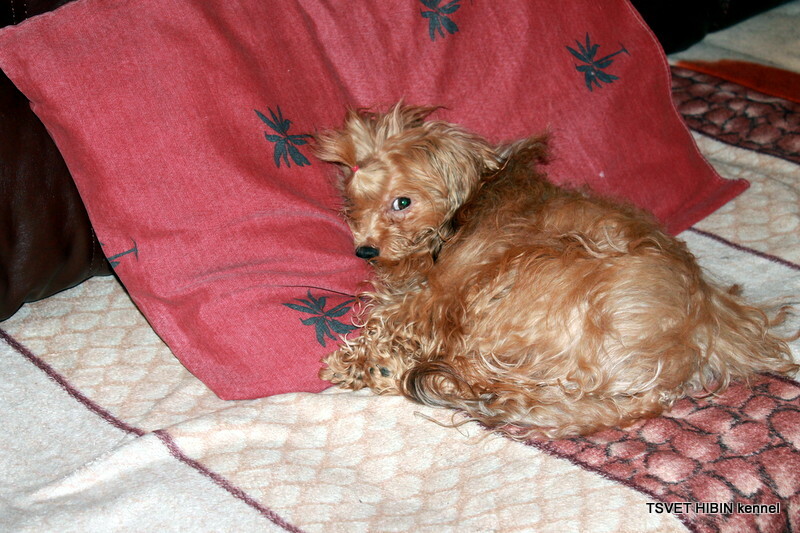 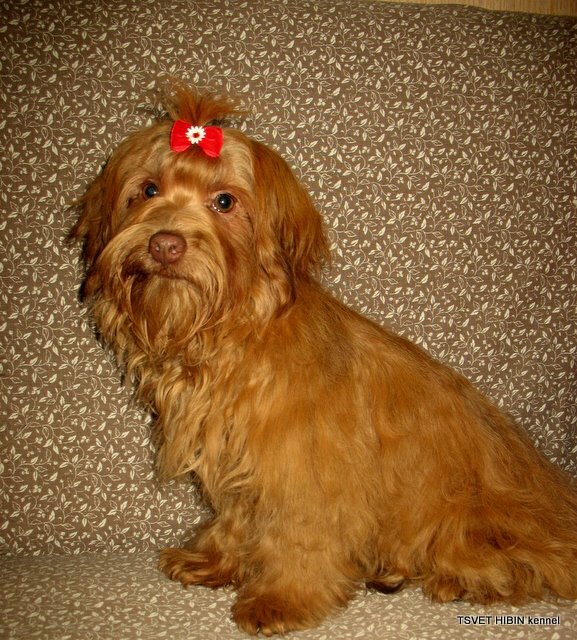 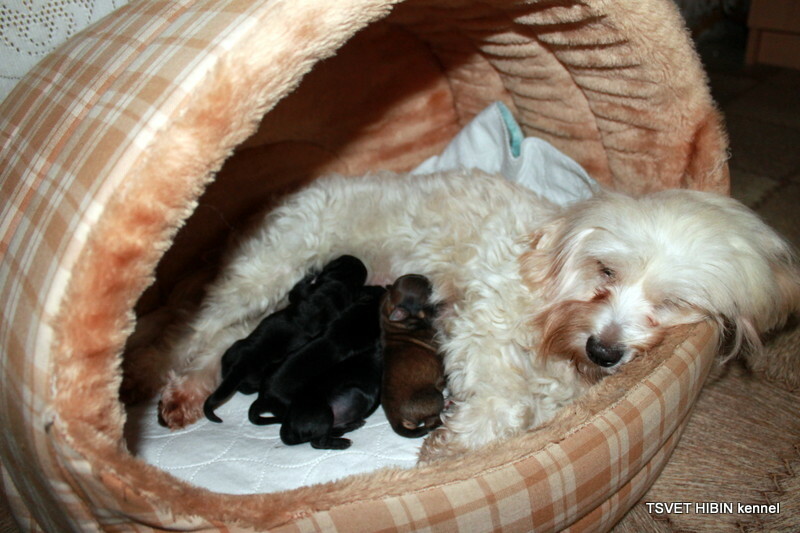 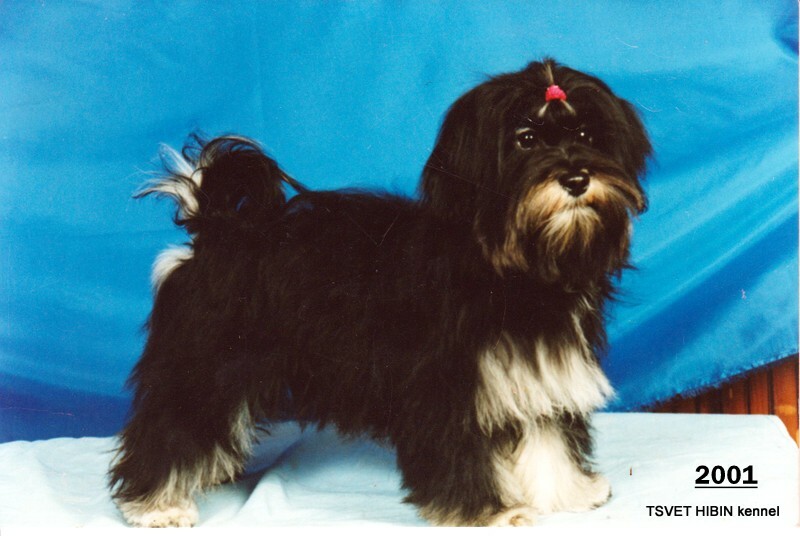 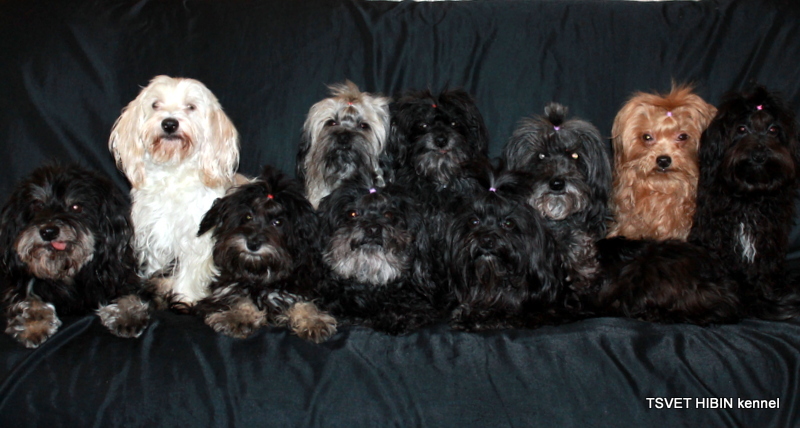 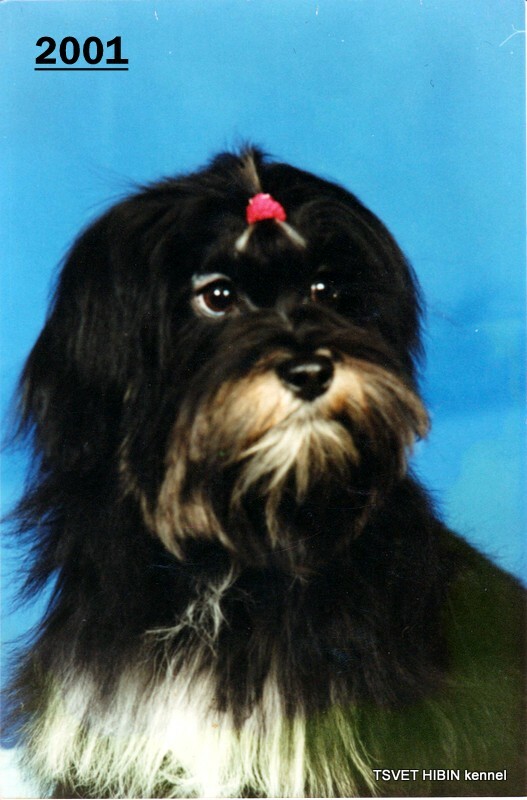 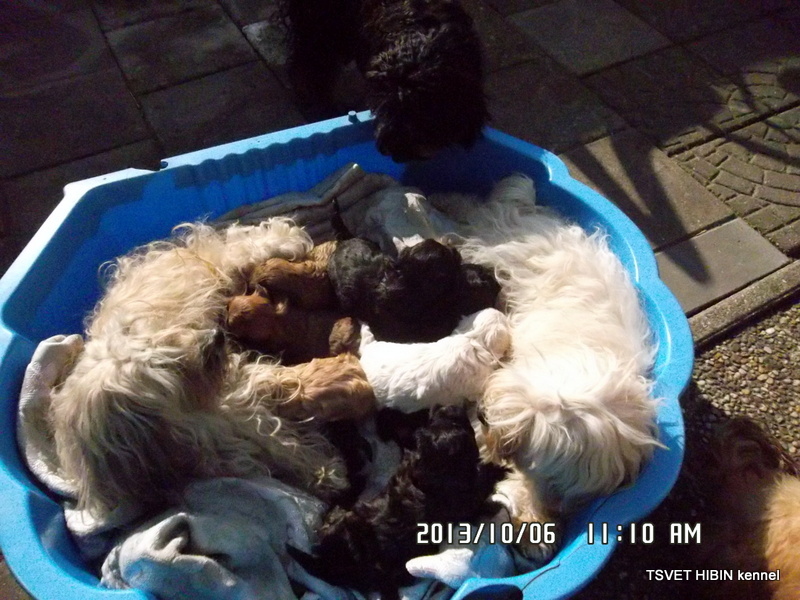 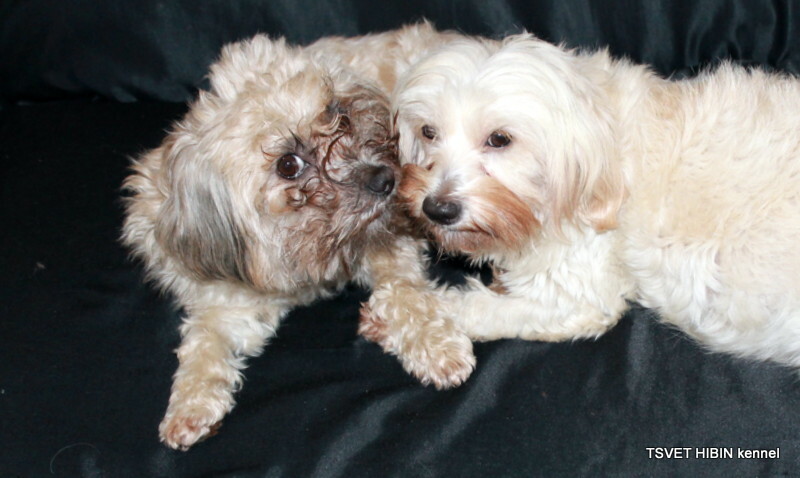 I have been professionally breeding pedigree dogs for almost 30 years. 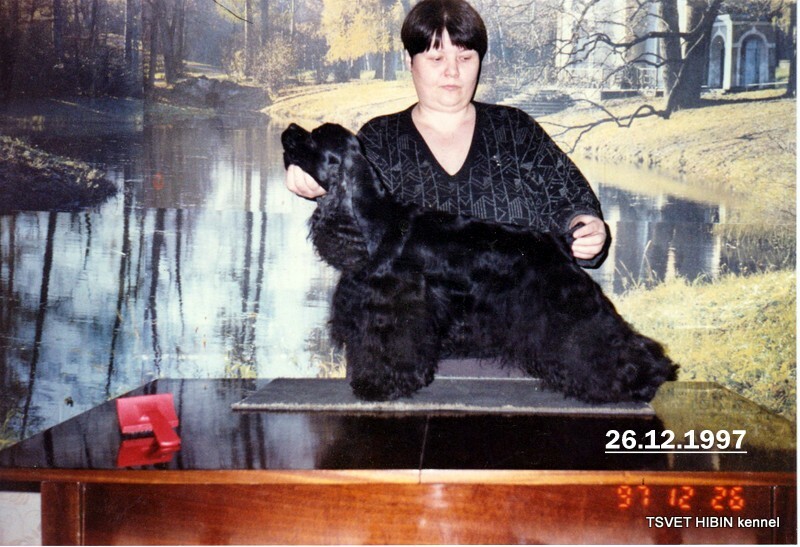 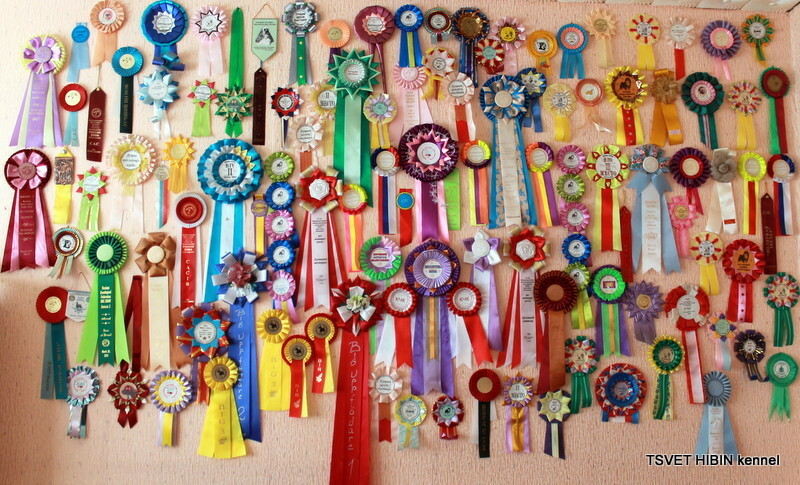 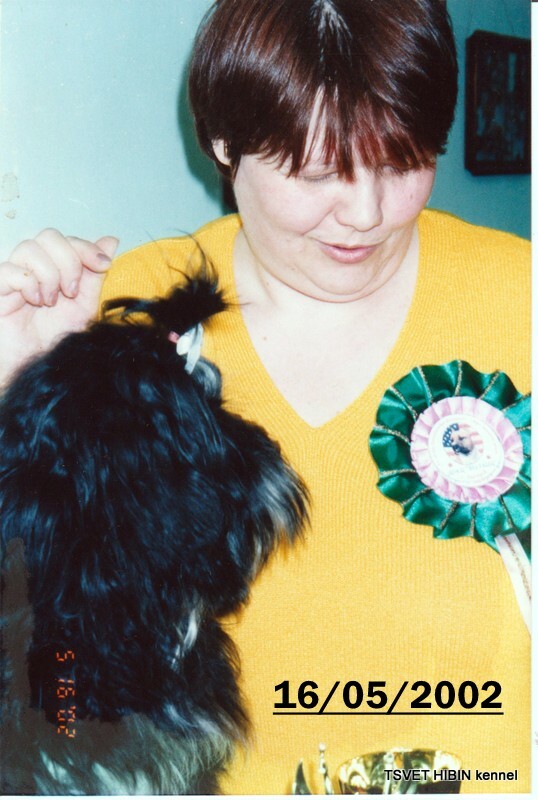 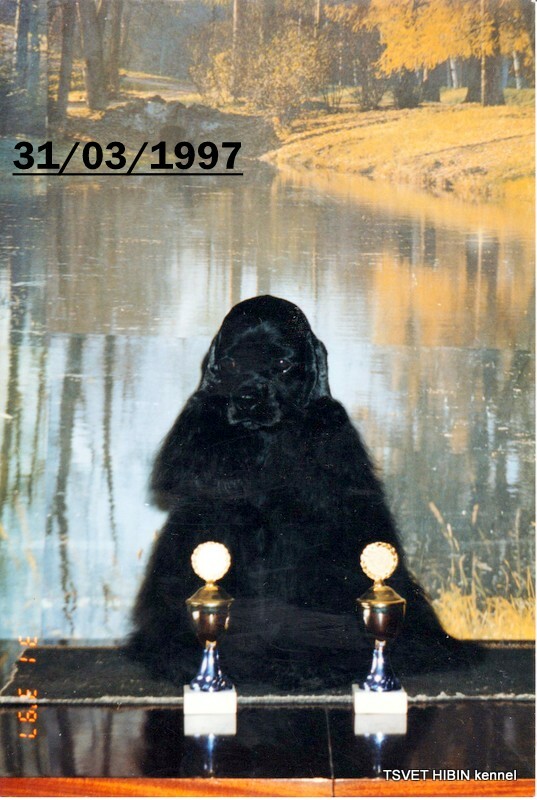 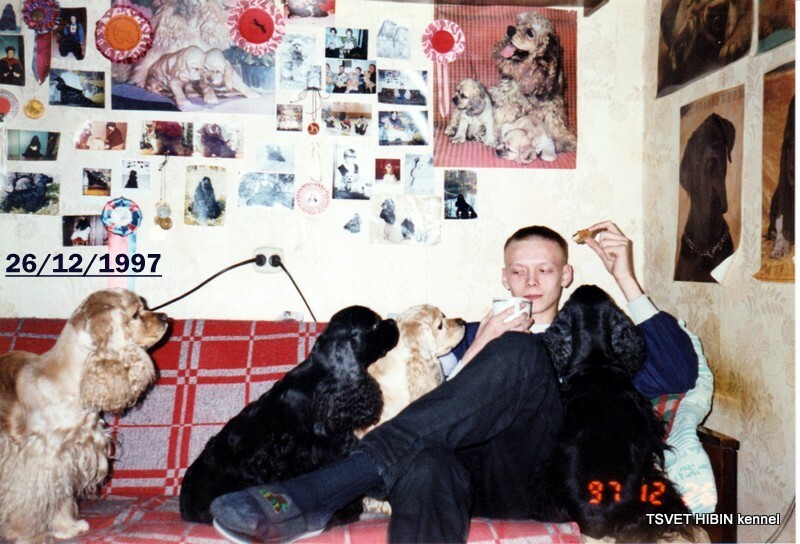 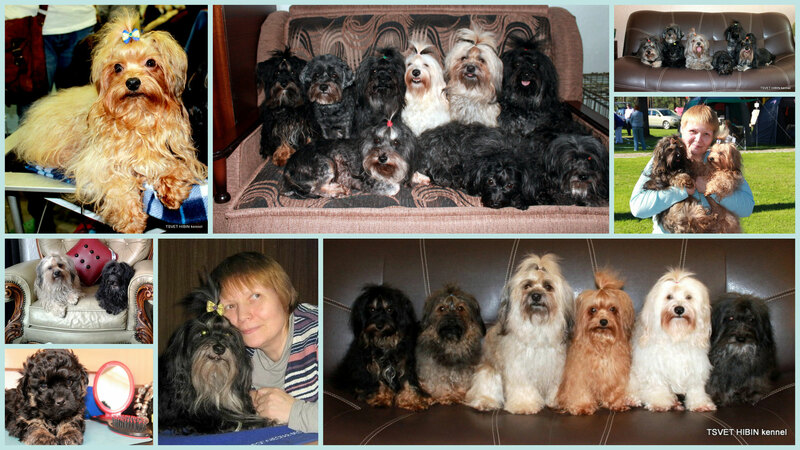 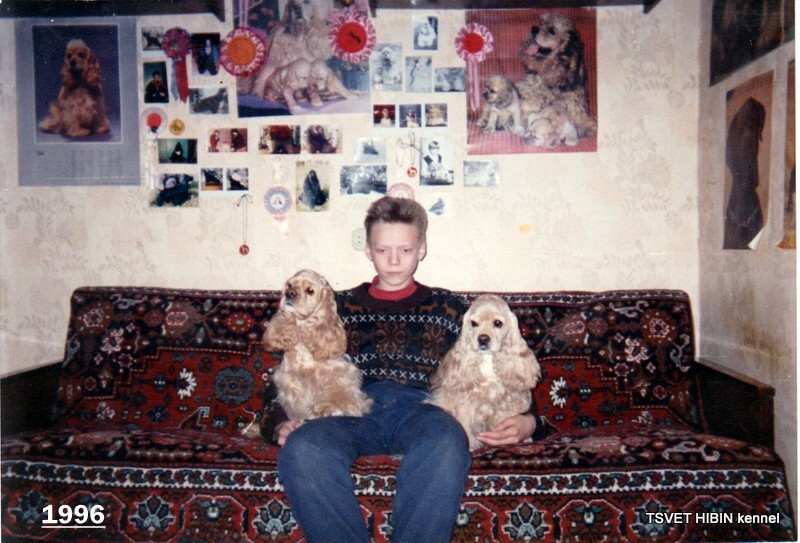 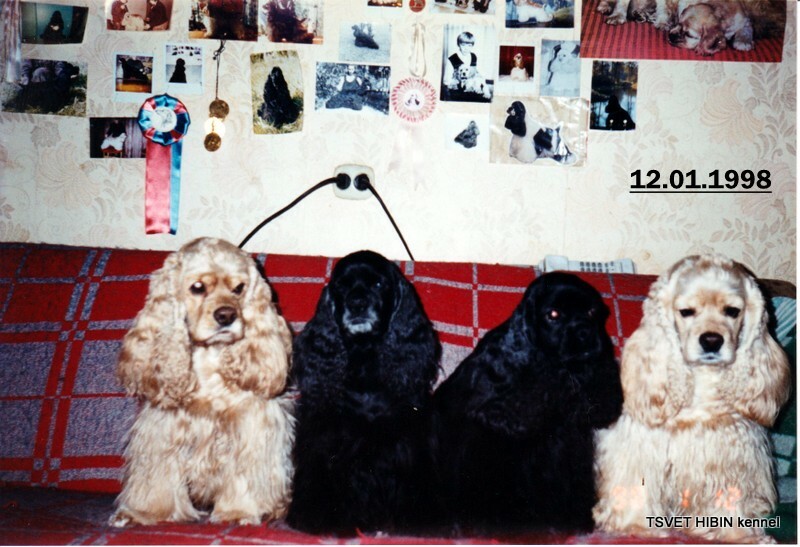 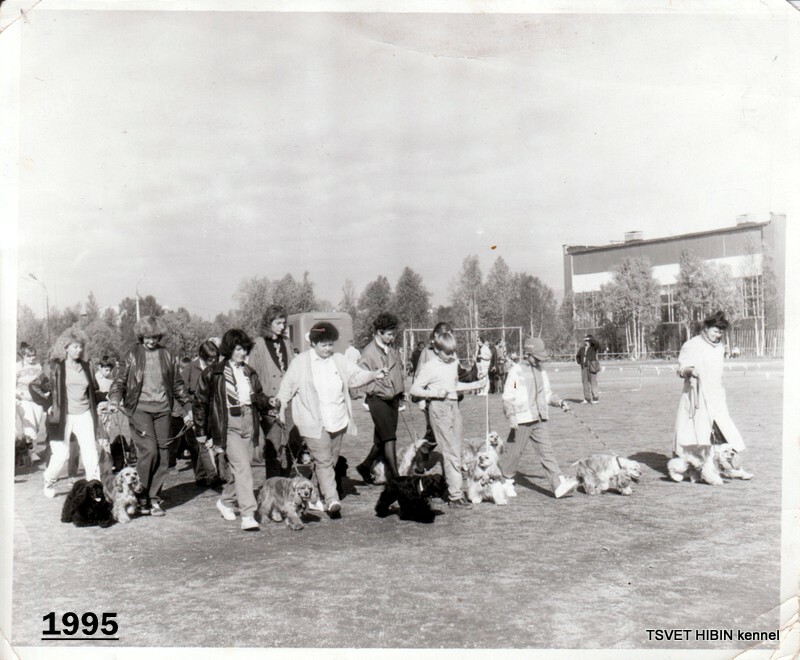 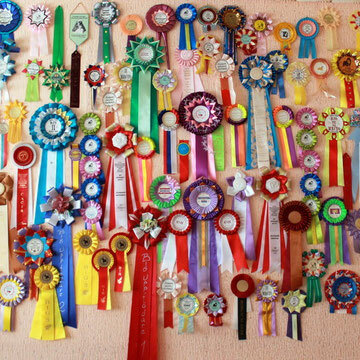 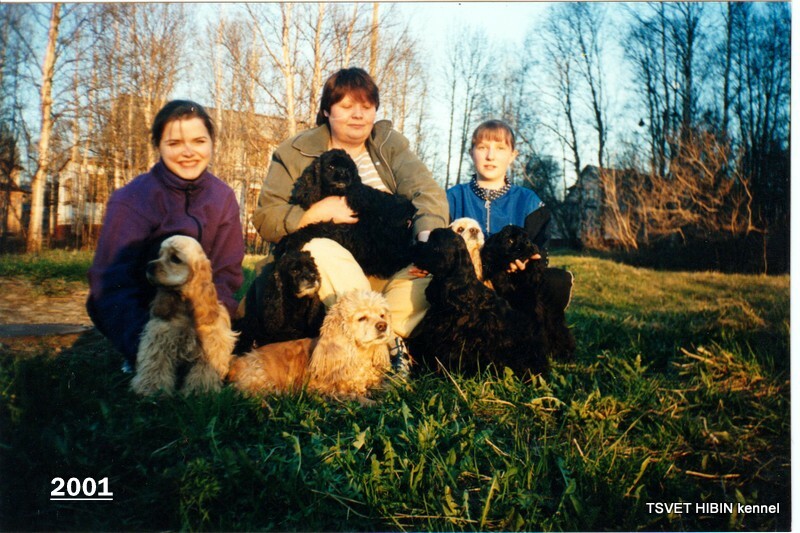 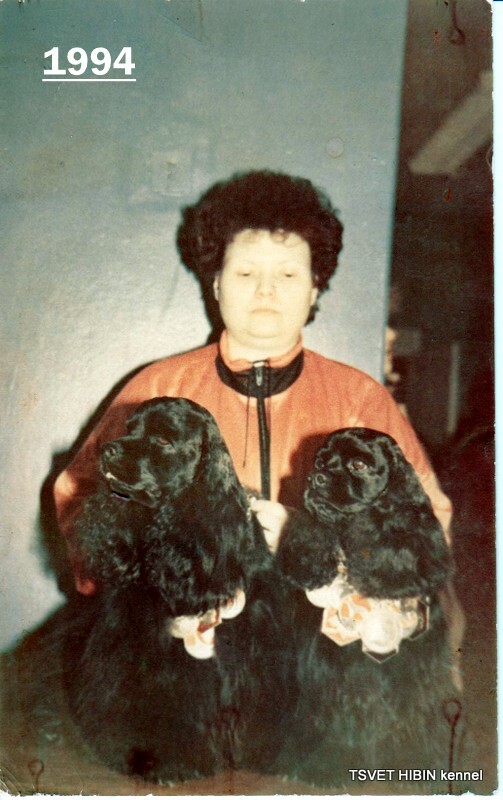 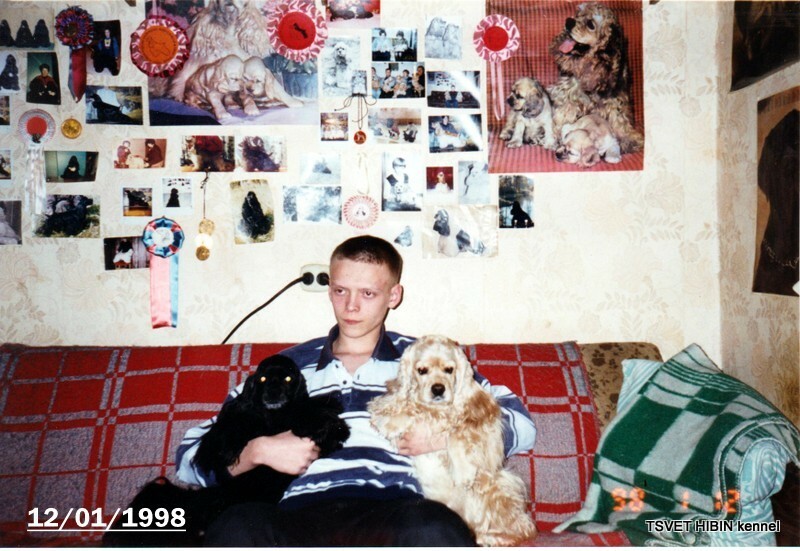 25 years ago I received the title of judge in sports and decorative dog breeding in the club of dog breeding. 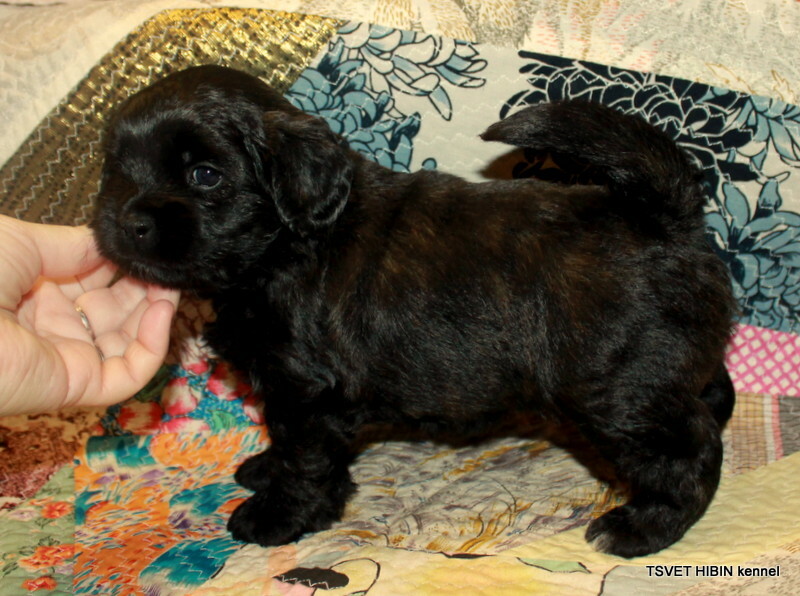 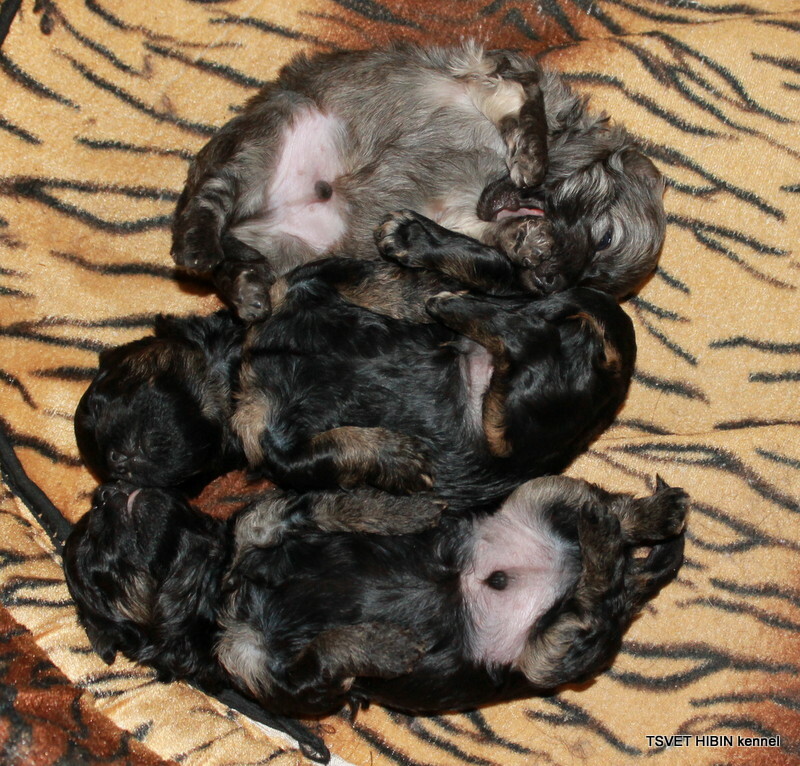 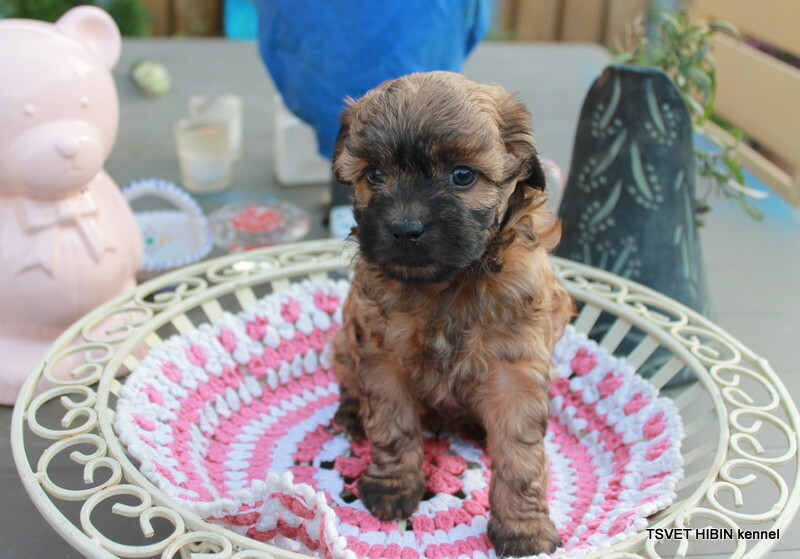 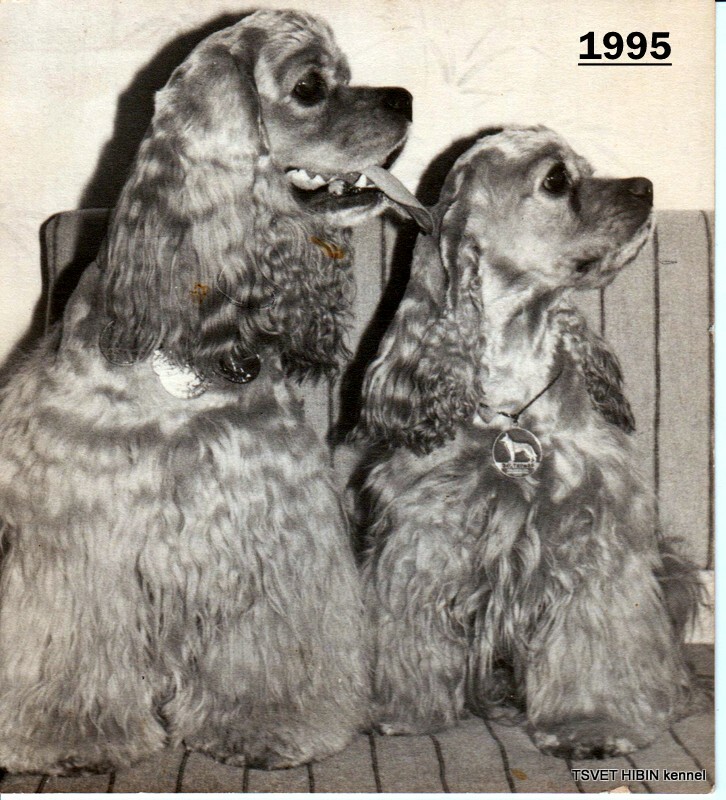 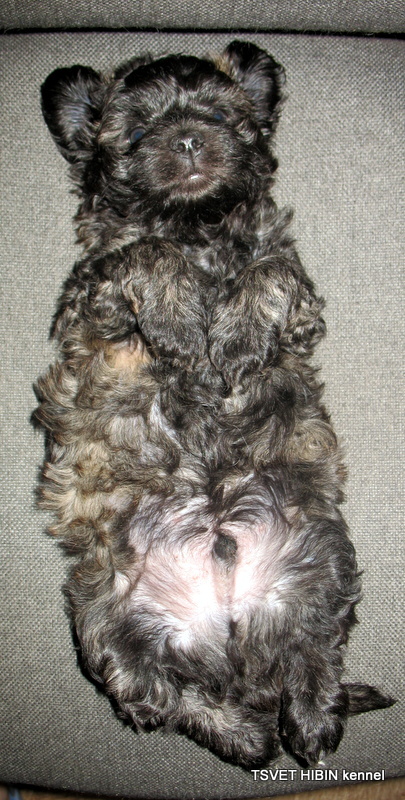 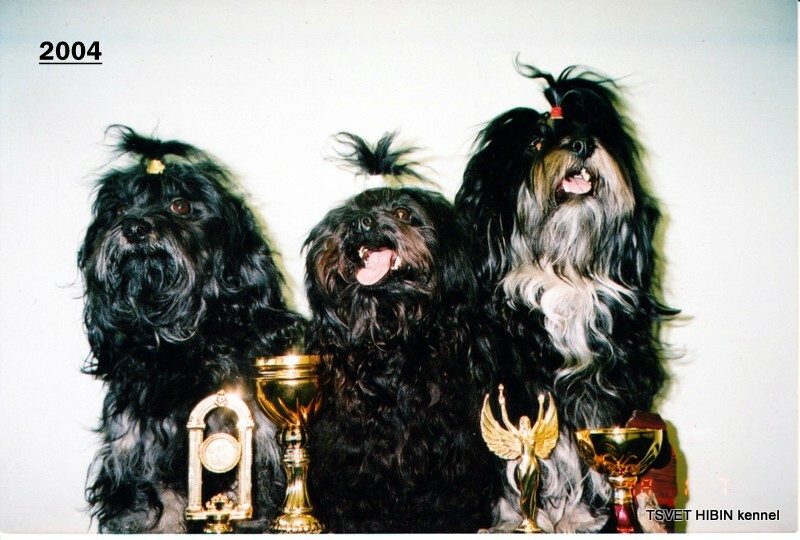 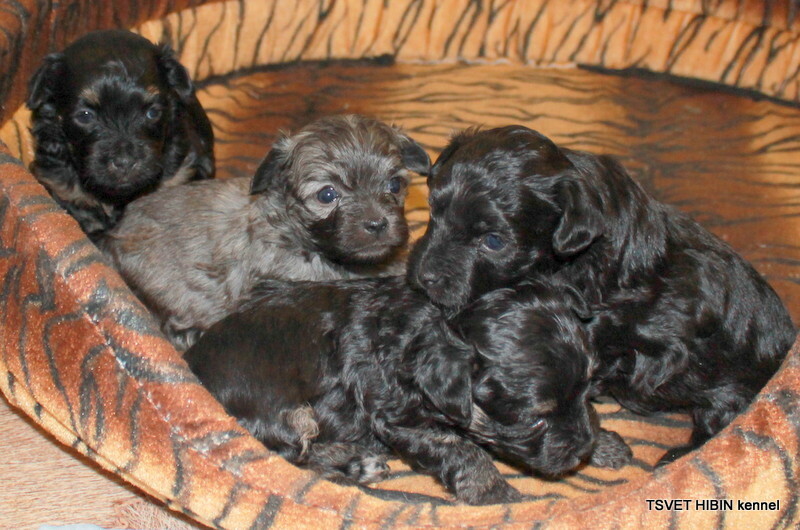 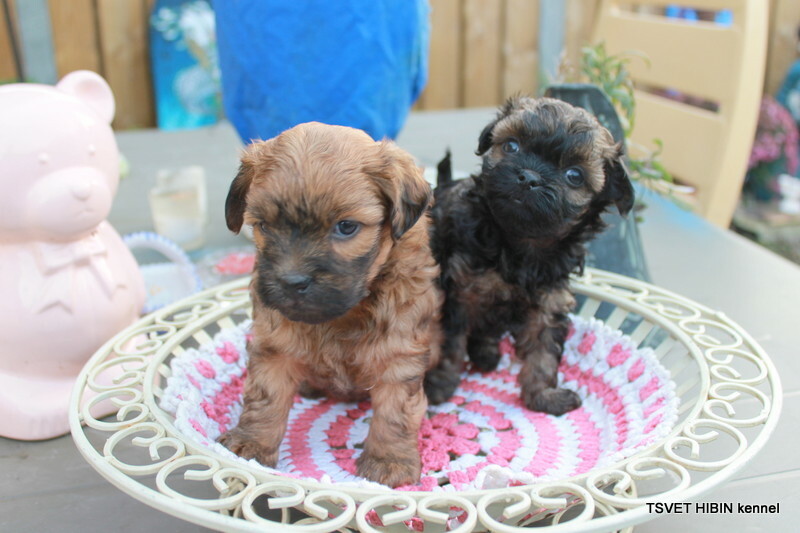 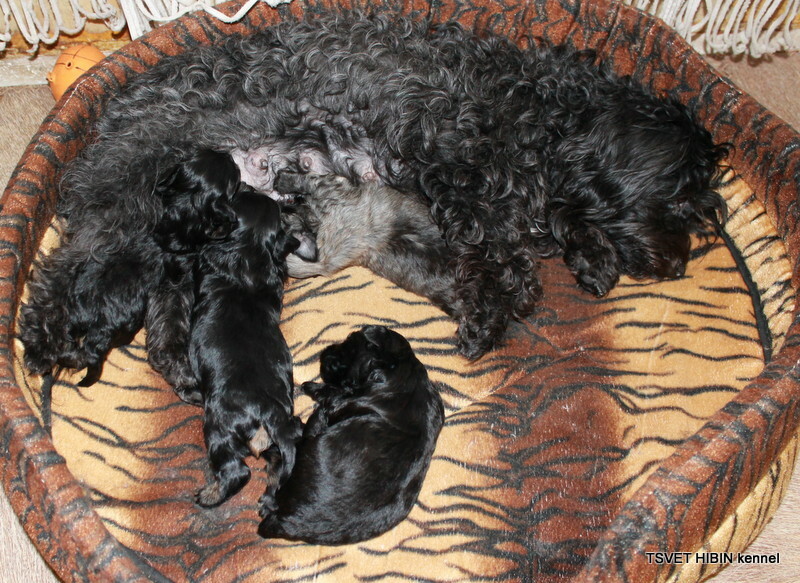 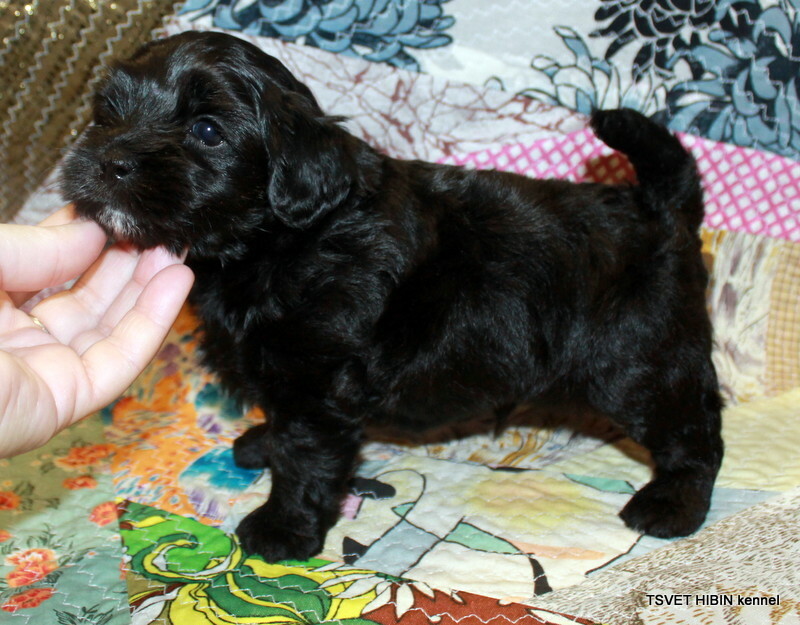 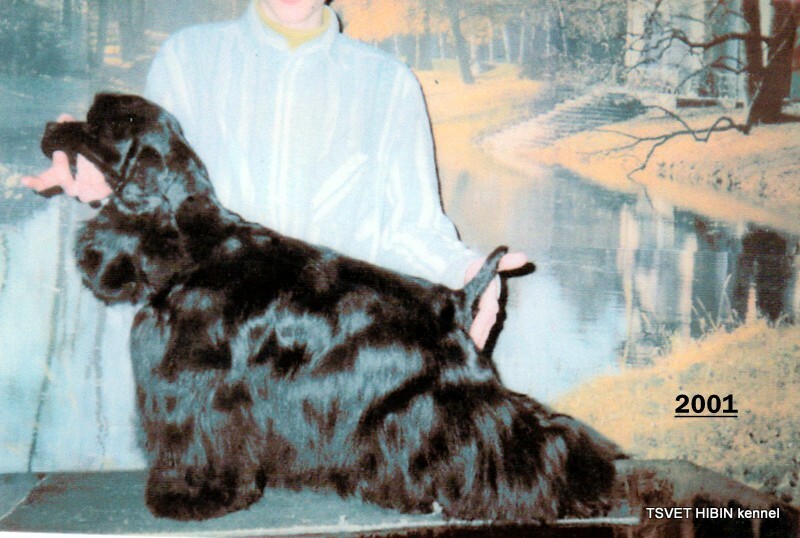 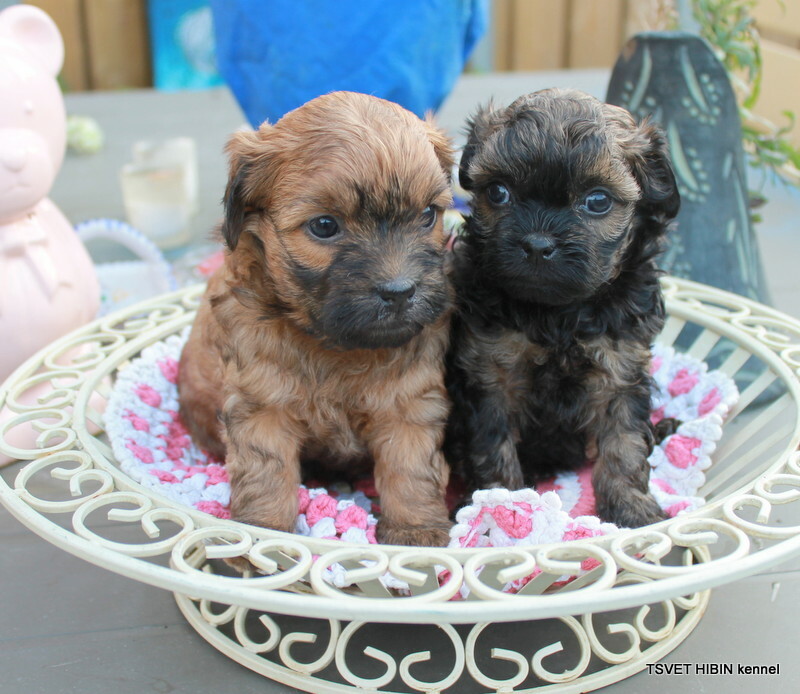 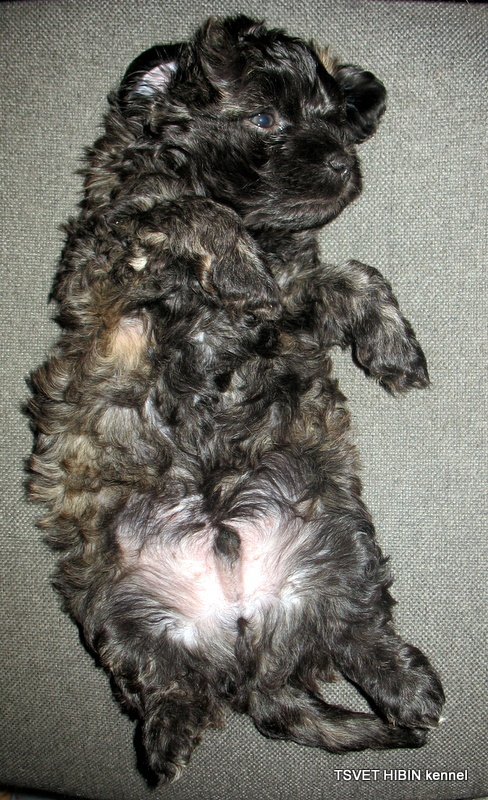 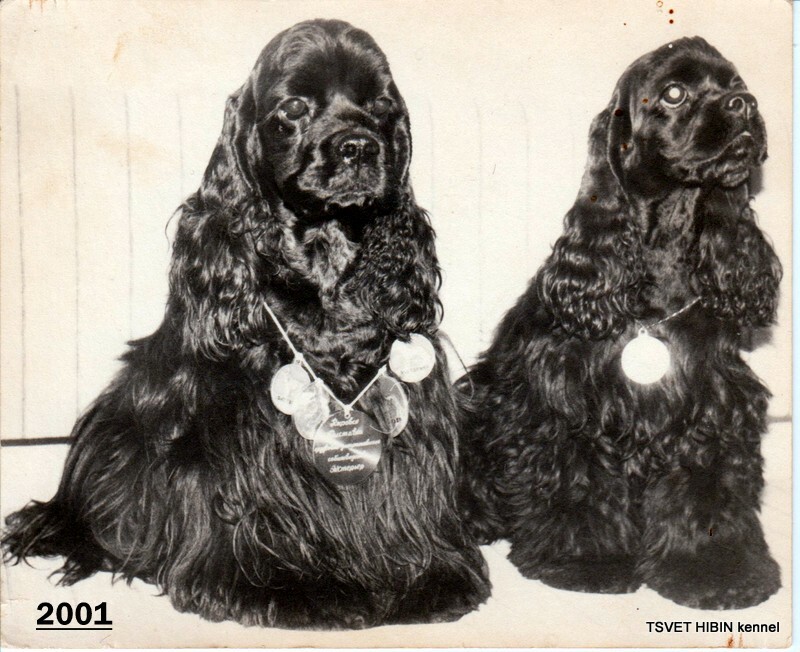 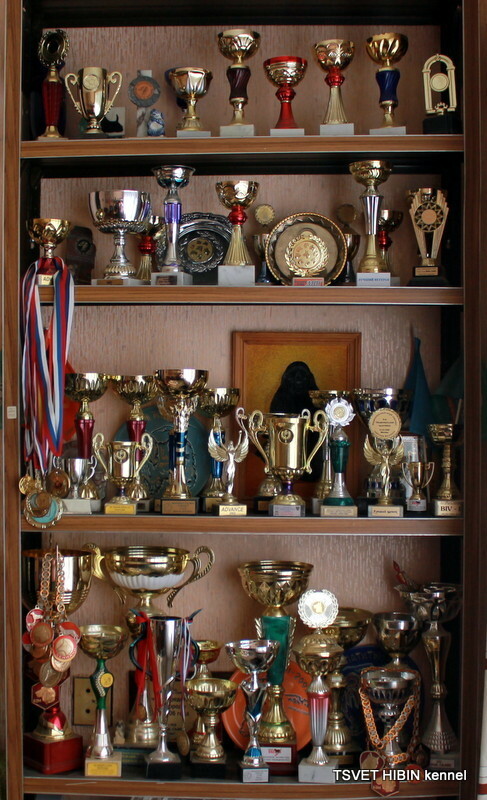 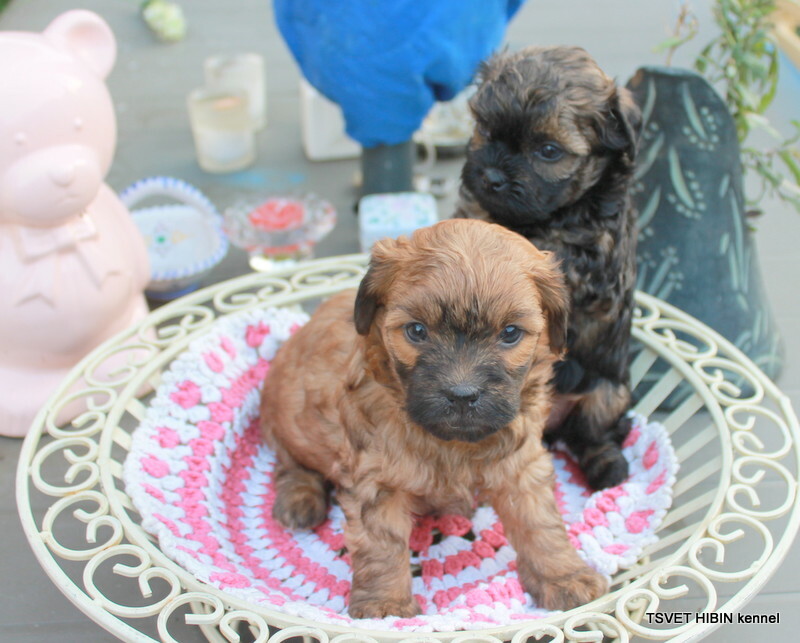 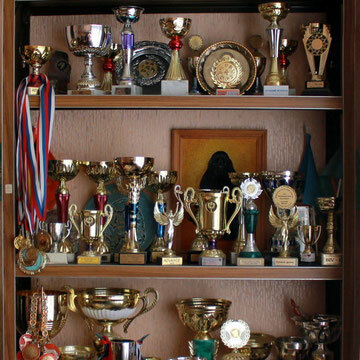 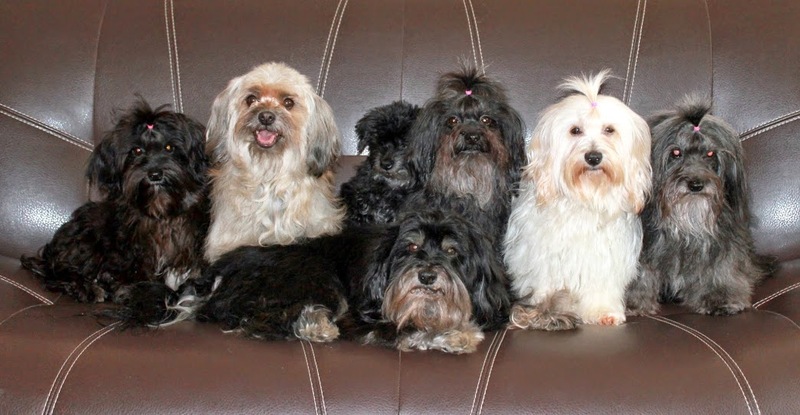 Since 1990, I have been breeding American cocker spaniels, raised 13 litters puppies and led my dogs to the titles of multiple breed champions. 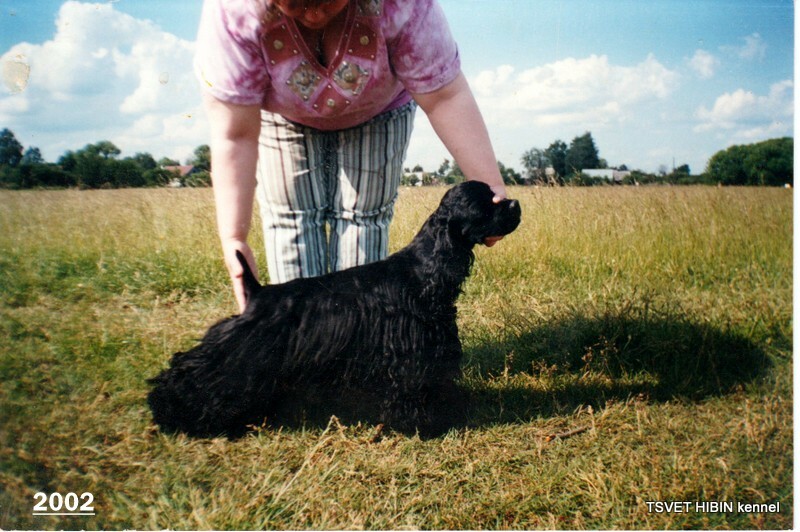 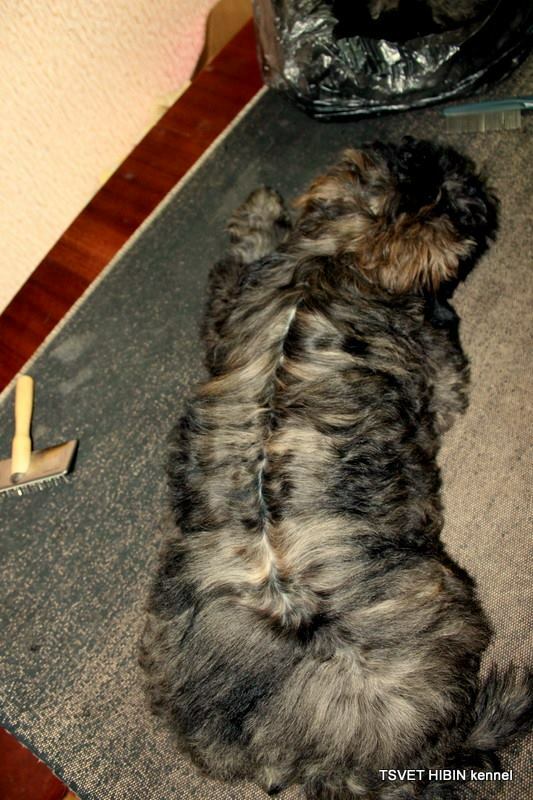 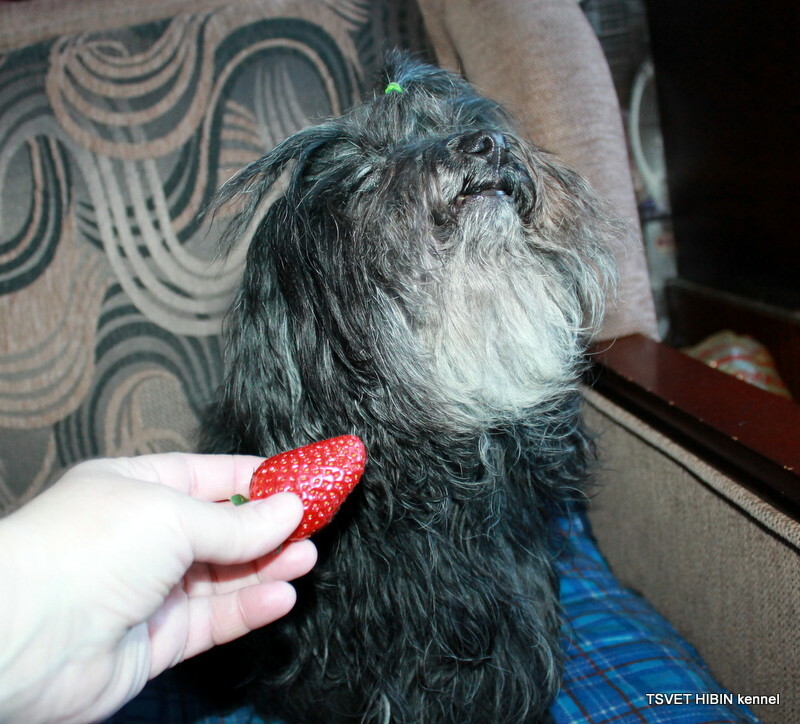 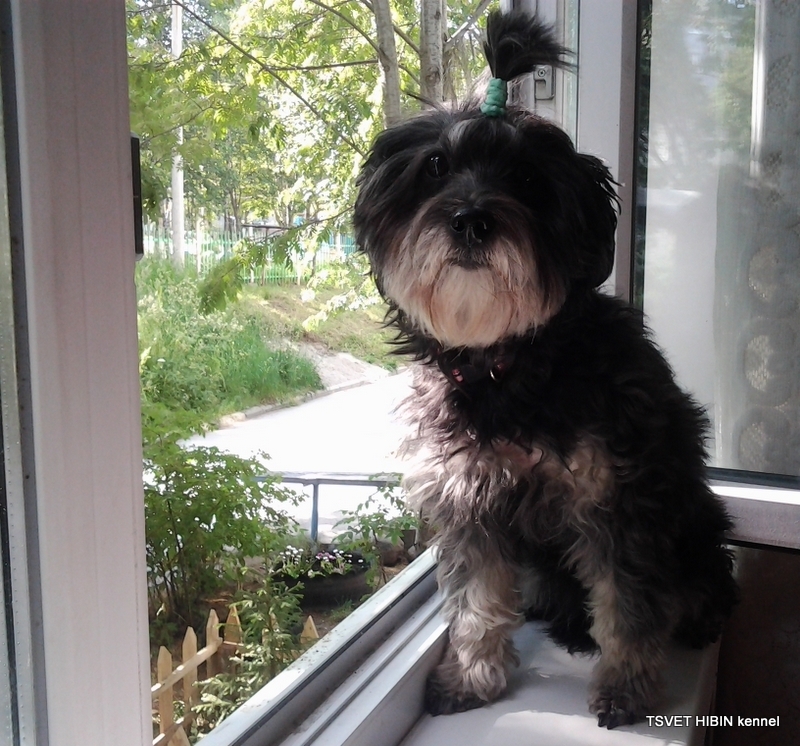 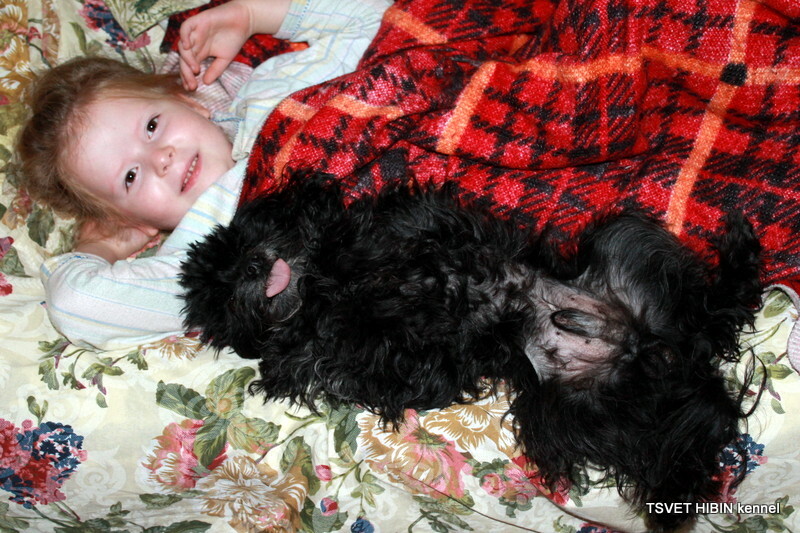 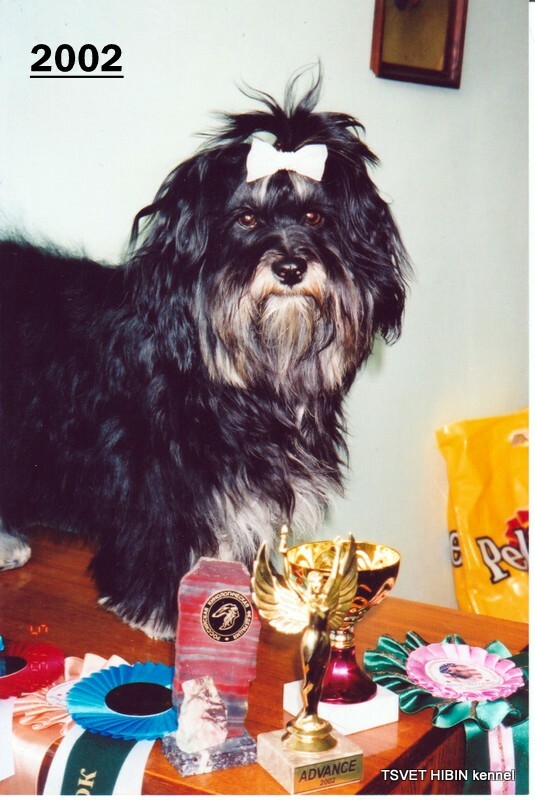 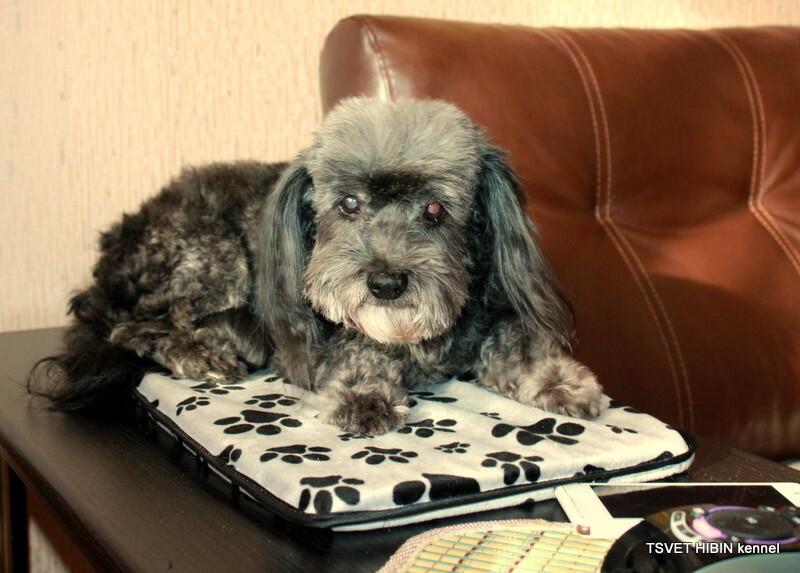 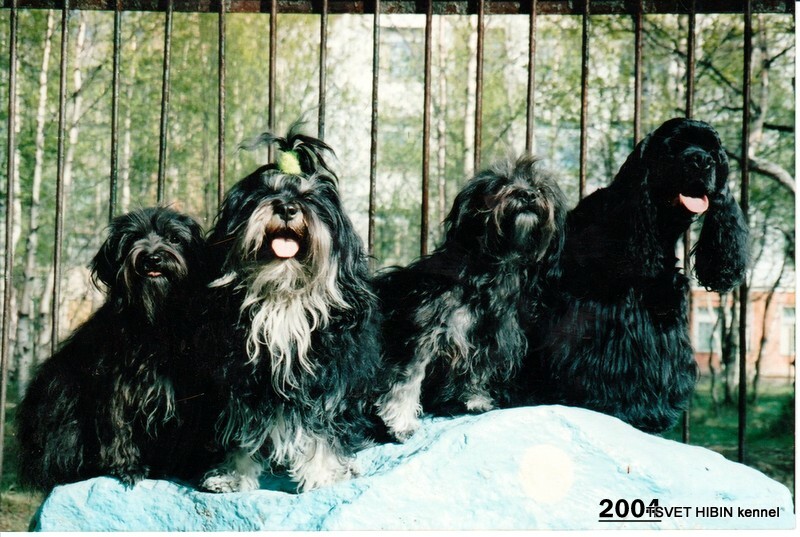 The first russkaya tsvetnaya bolonka Tsaezar came to my house from Moscow in 2001 and my heart was given to him and this breed of dogs forever! 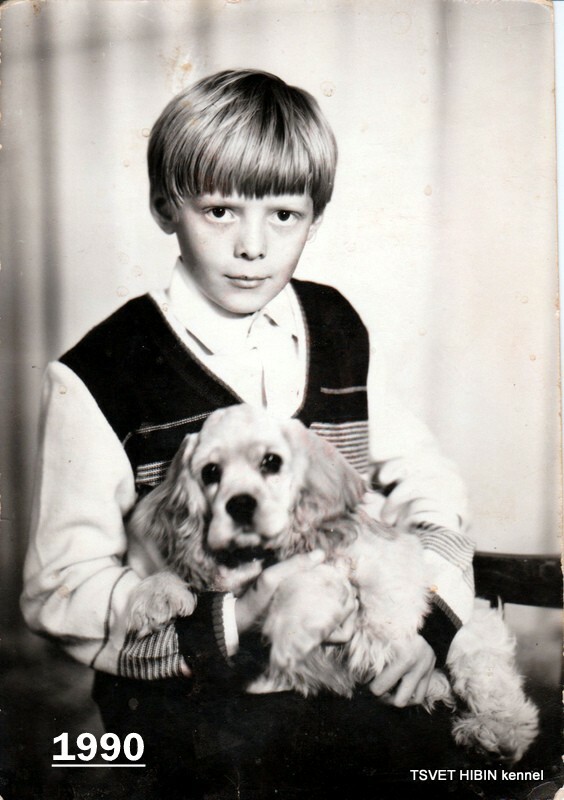 Dogs in my life have always been! 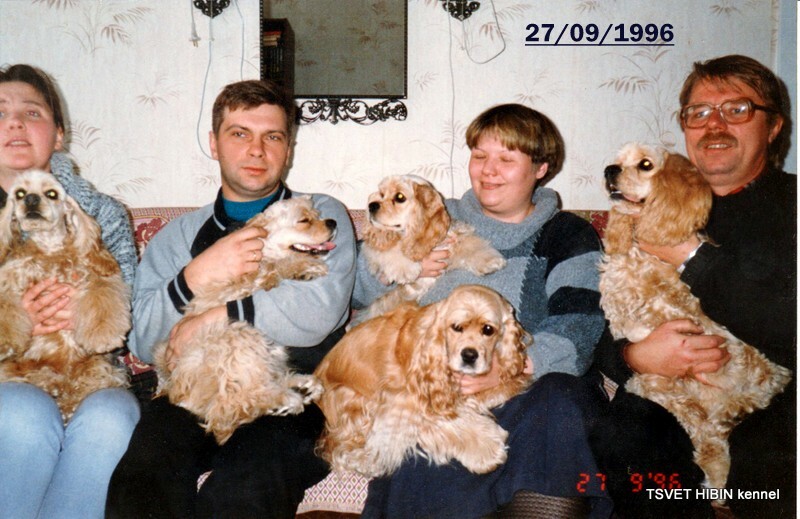 My parents loved the animals and the dogs were in my childhood, cats, fish, hamsters, canaries and parrots ... All the animals living in our small city apartment and were members of our family, all together took care of them. 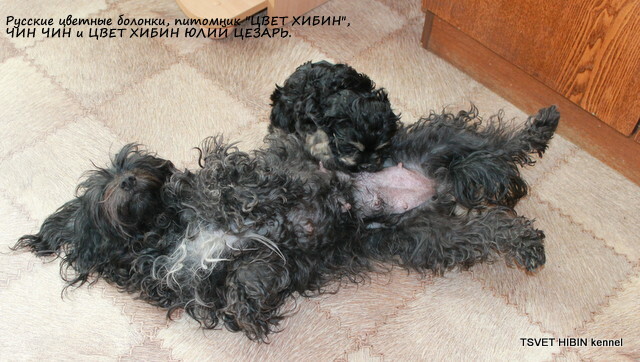 I can not imagine a different life for myself! 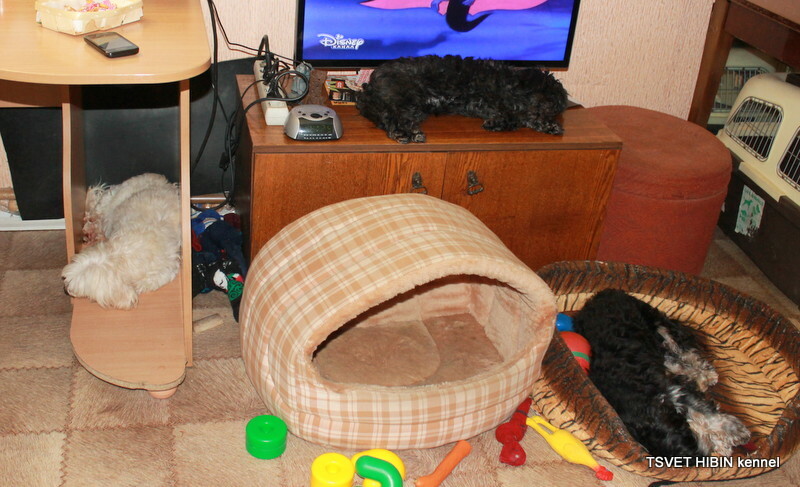 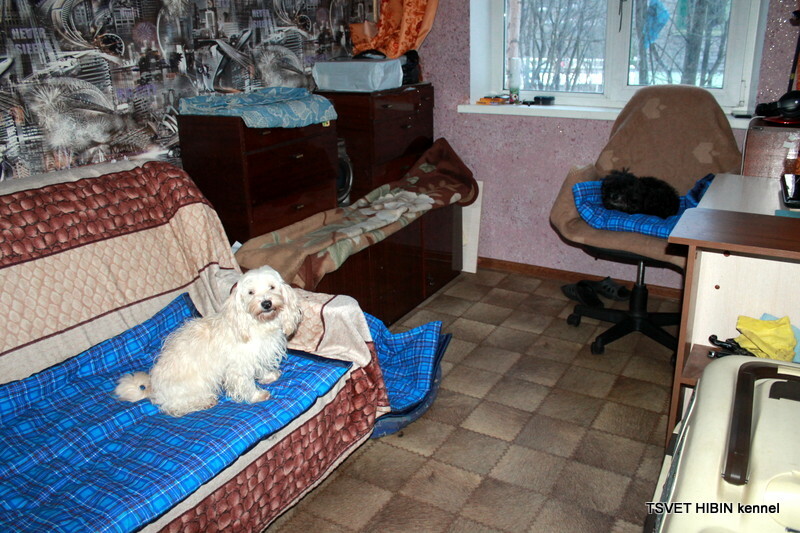 I and my dogs live in a small town apartment. 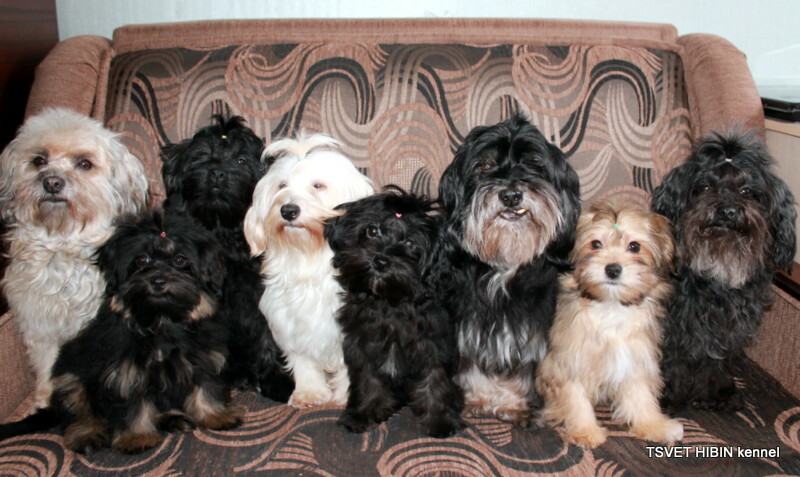 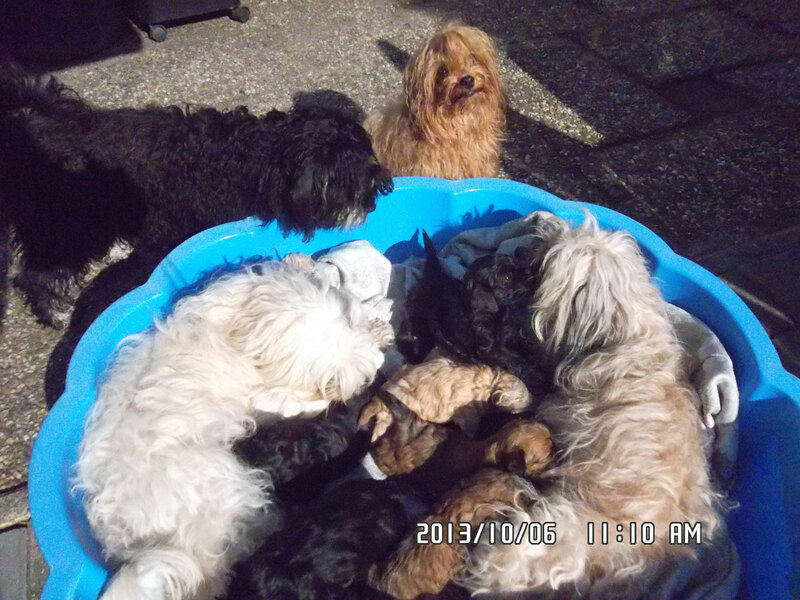 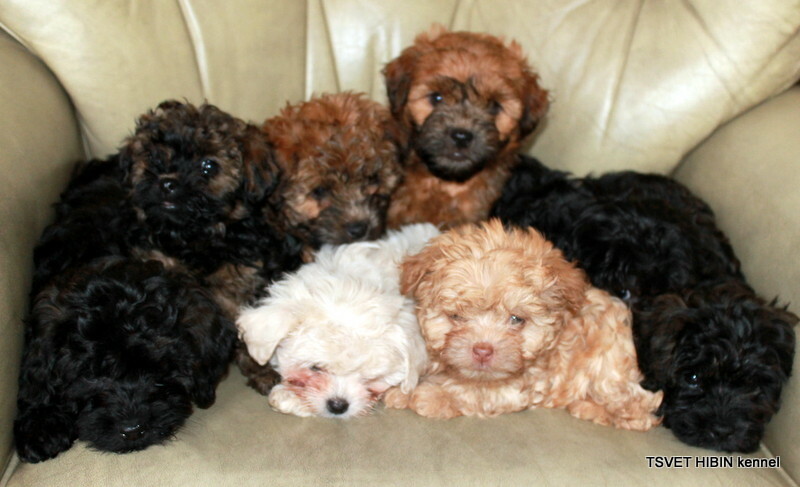 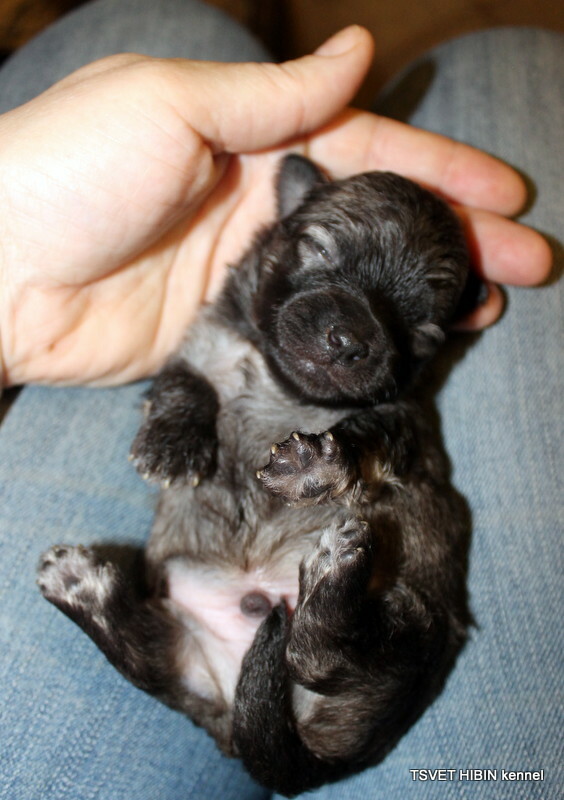 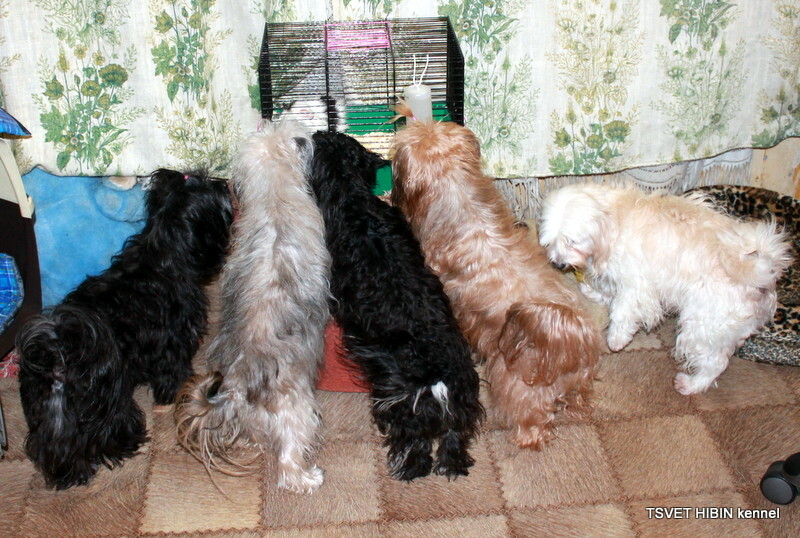 My dogs and puppies are members of our family. 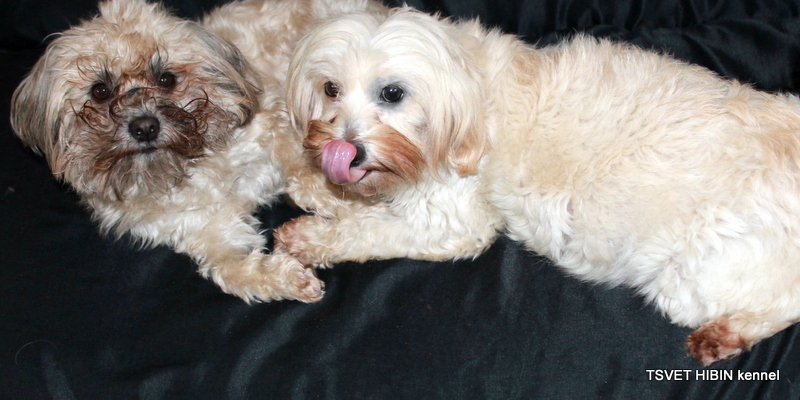 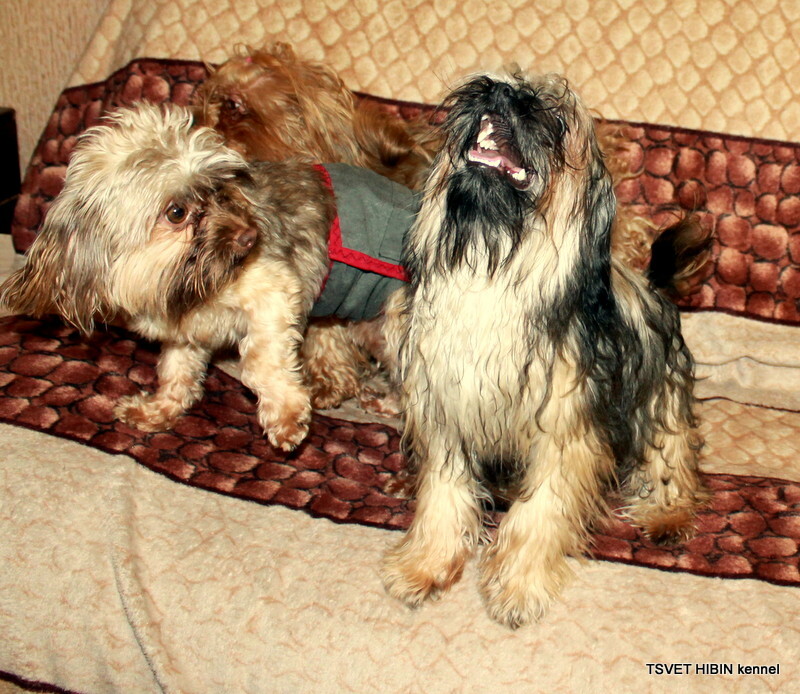 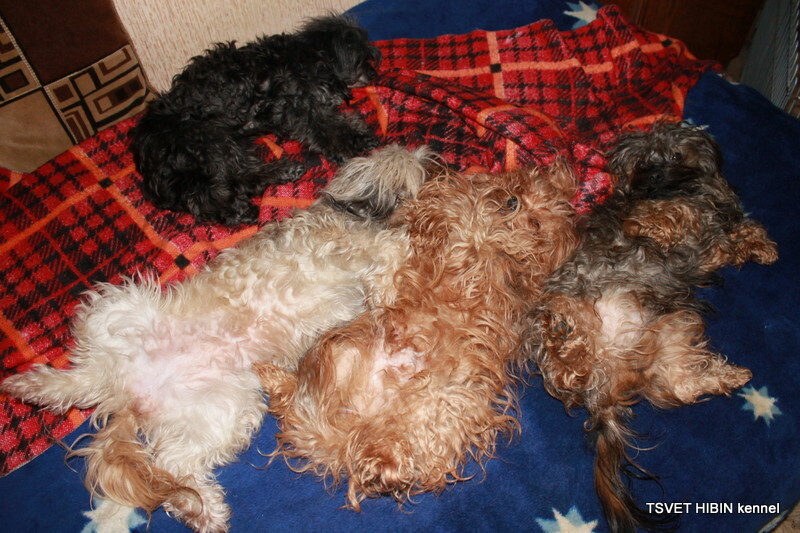 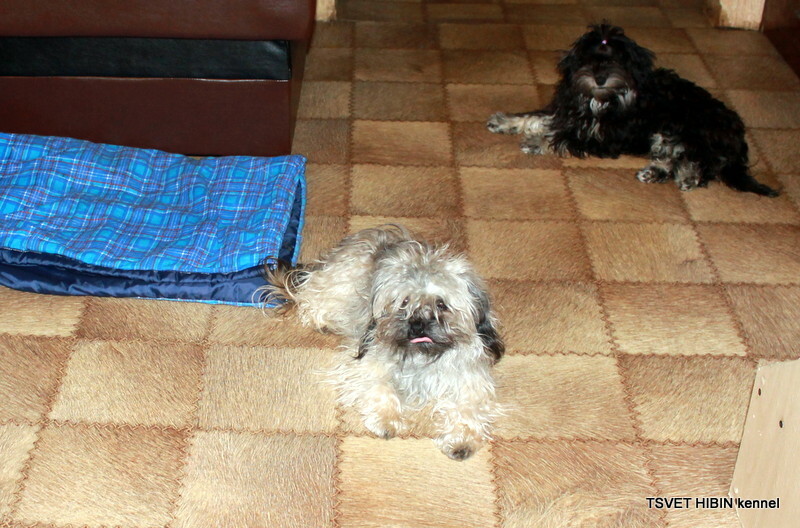 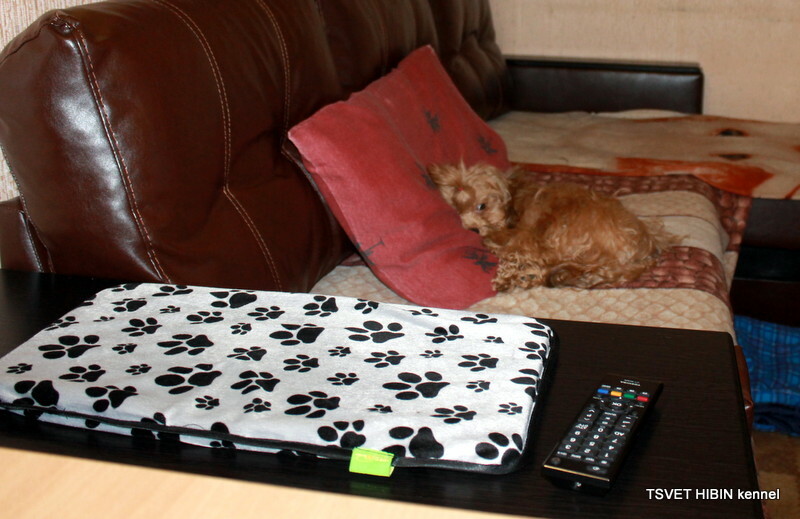 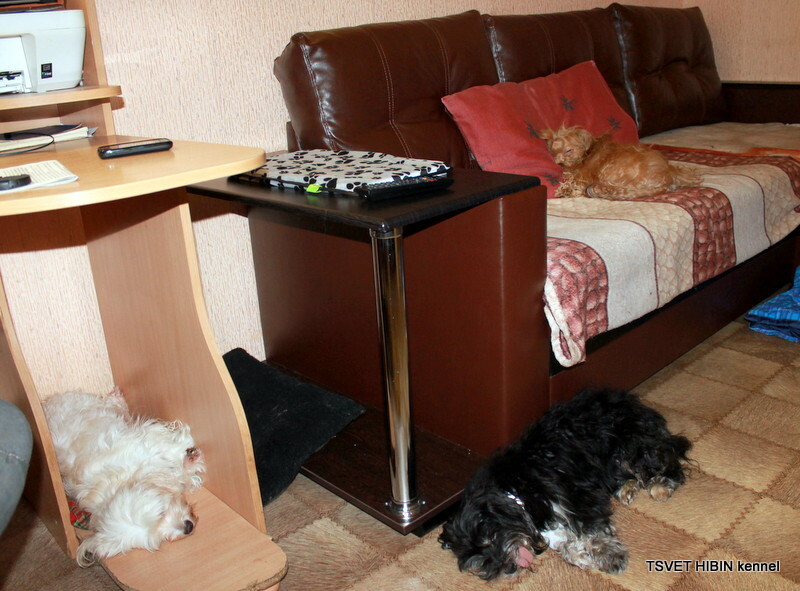 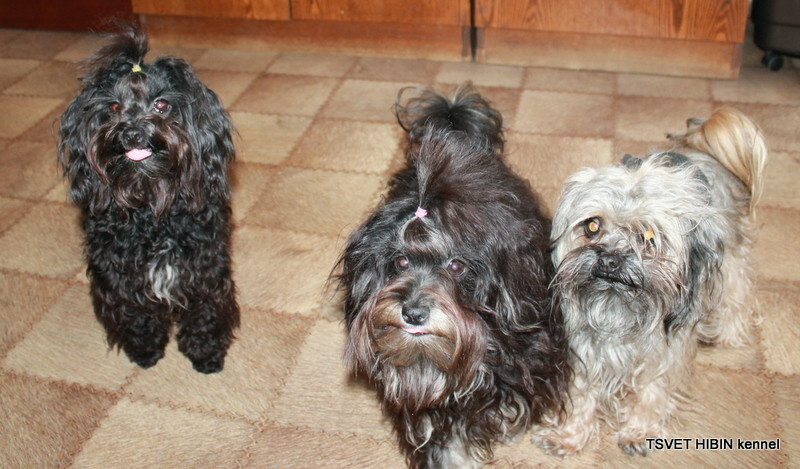 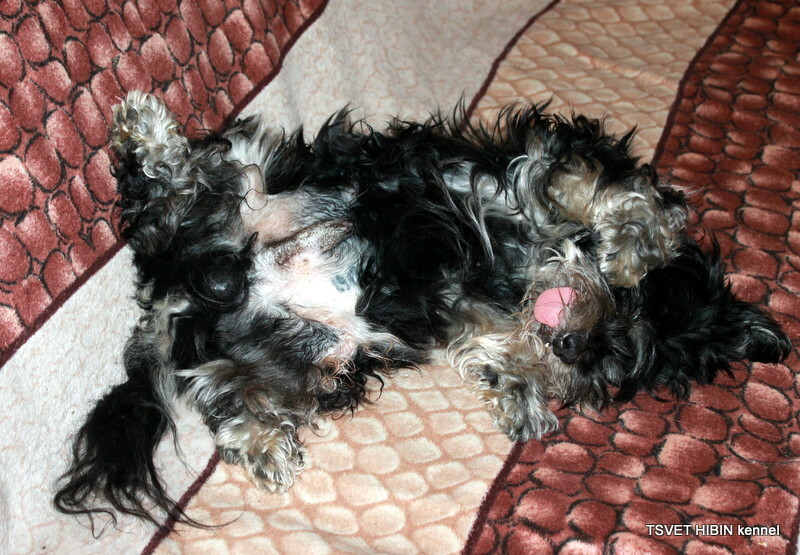 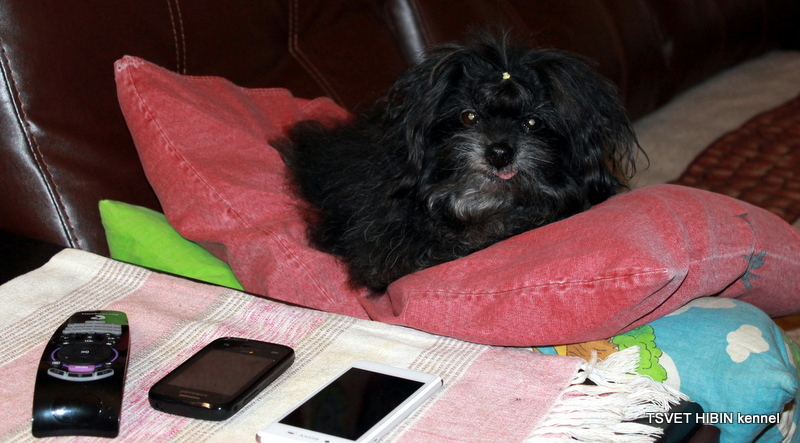 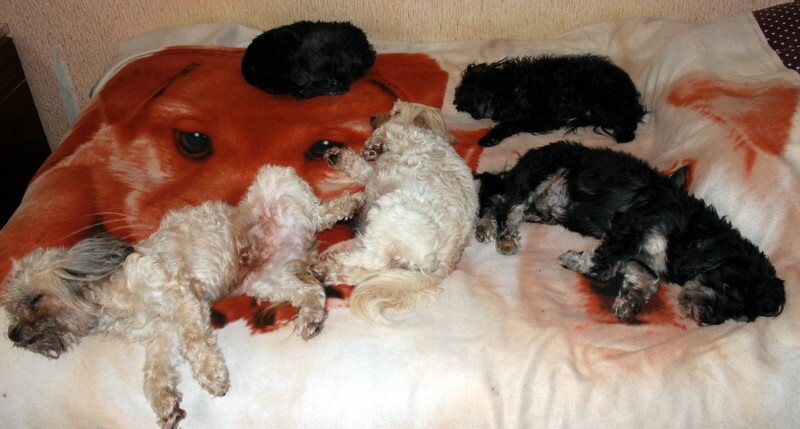 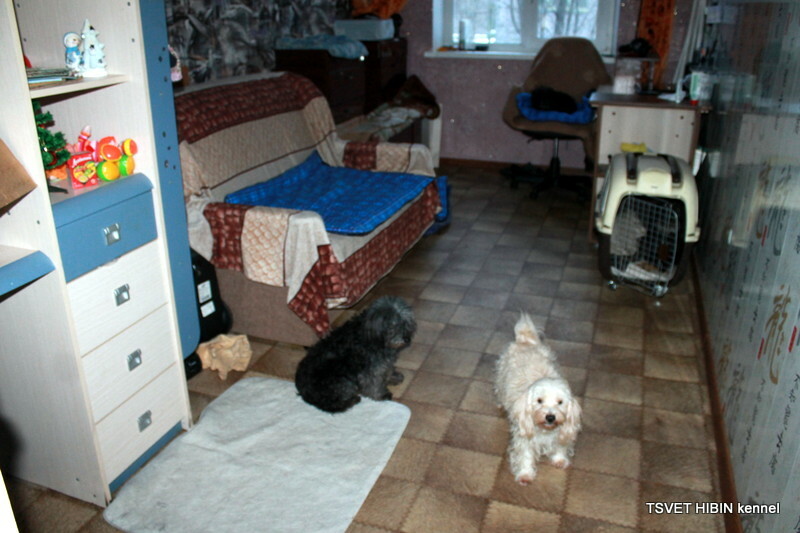 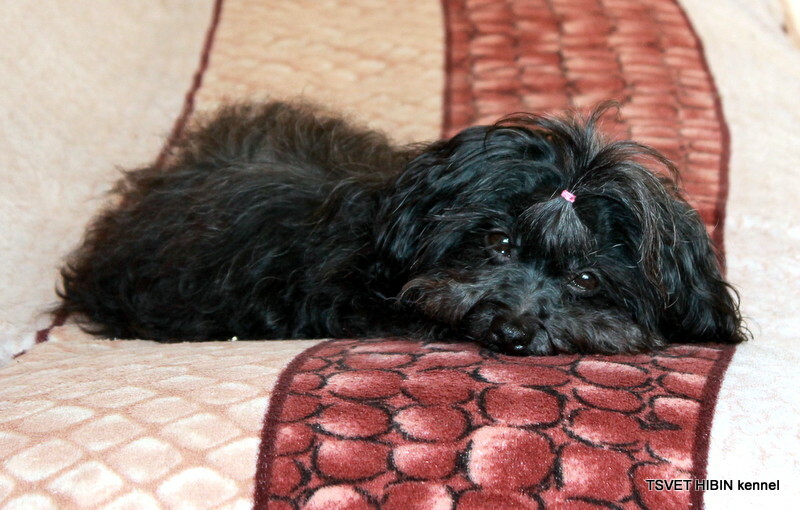 Dogs live freely in the apartment, sleep on the couch, eat with us in the kitchen, wash in the bathroom. 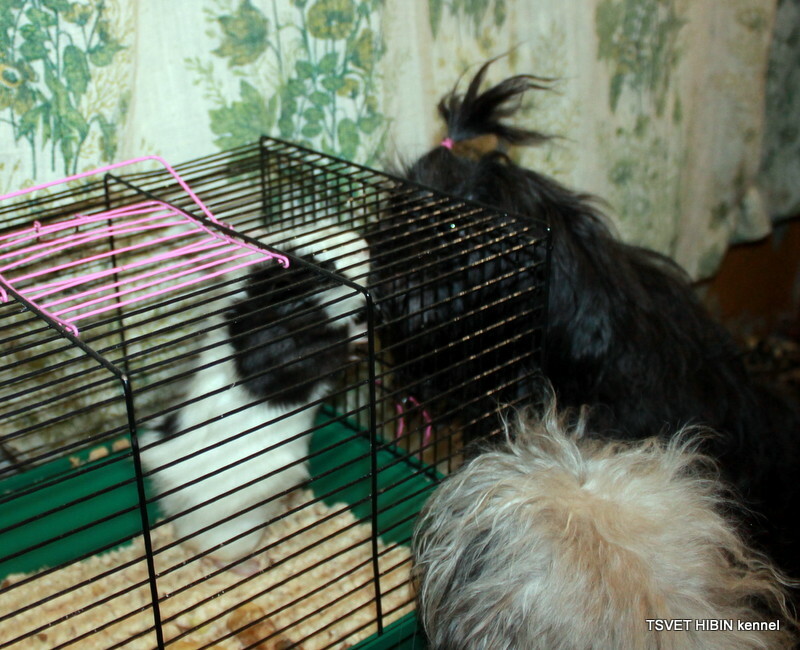 I'm totally against keeping dogs in cages! 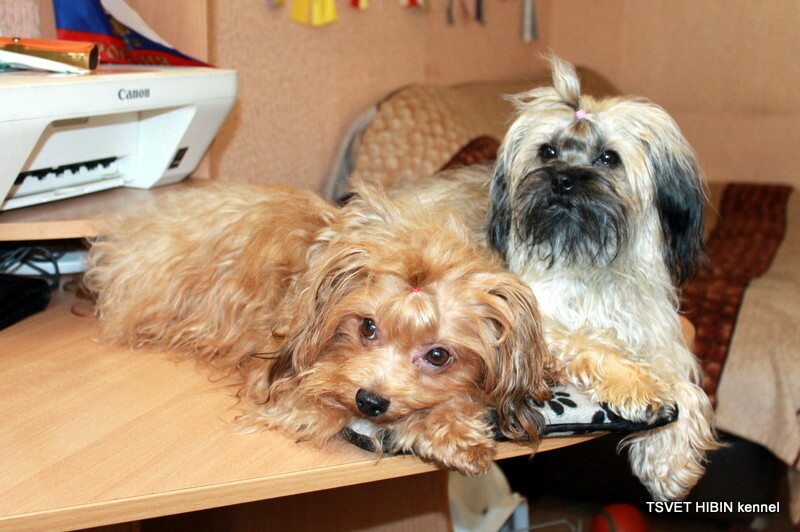 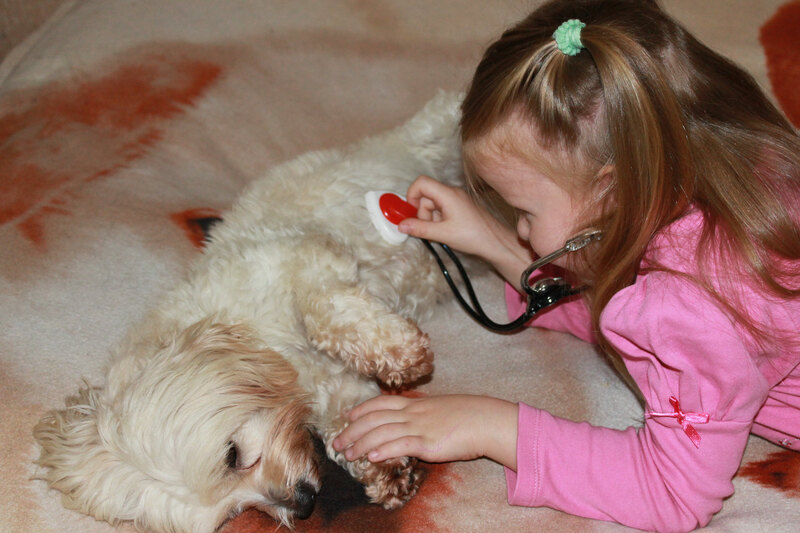 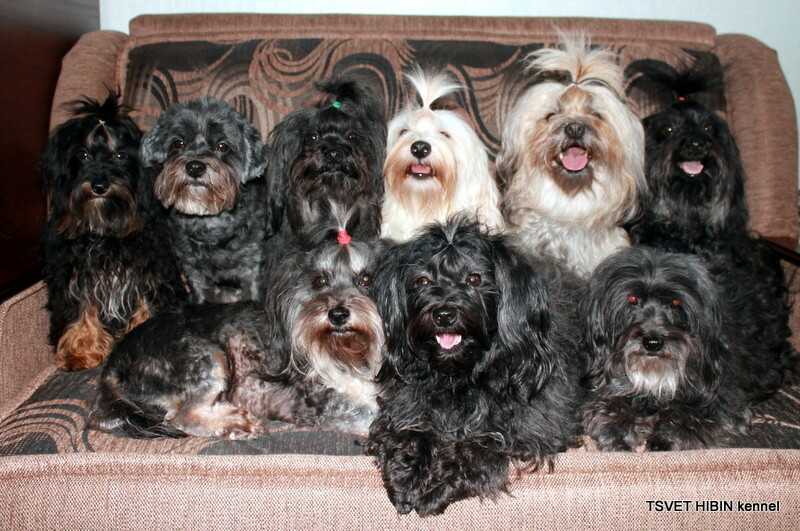 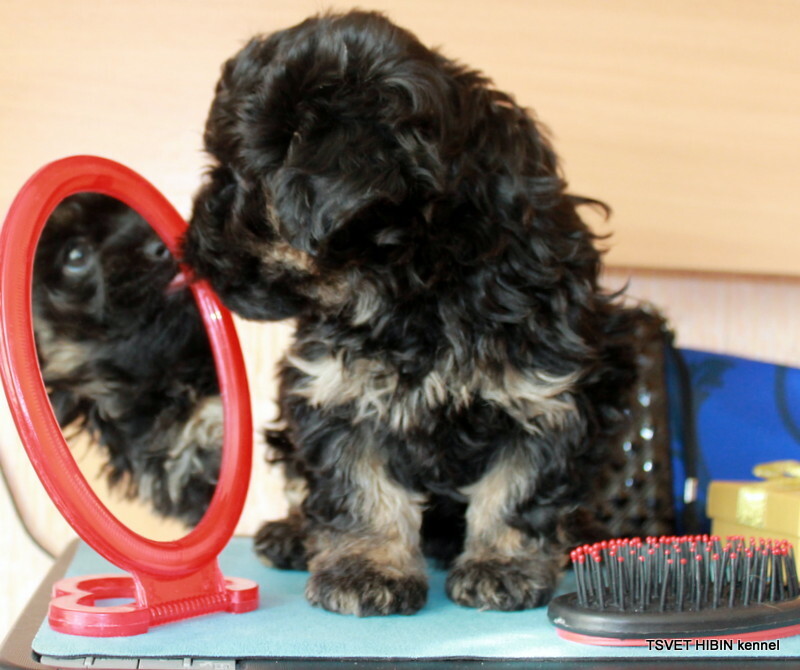 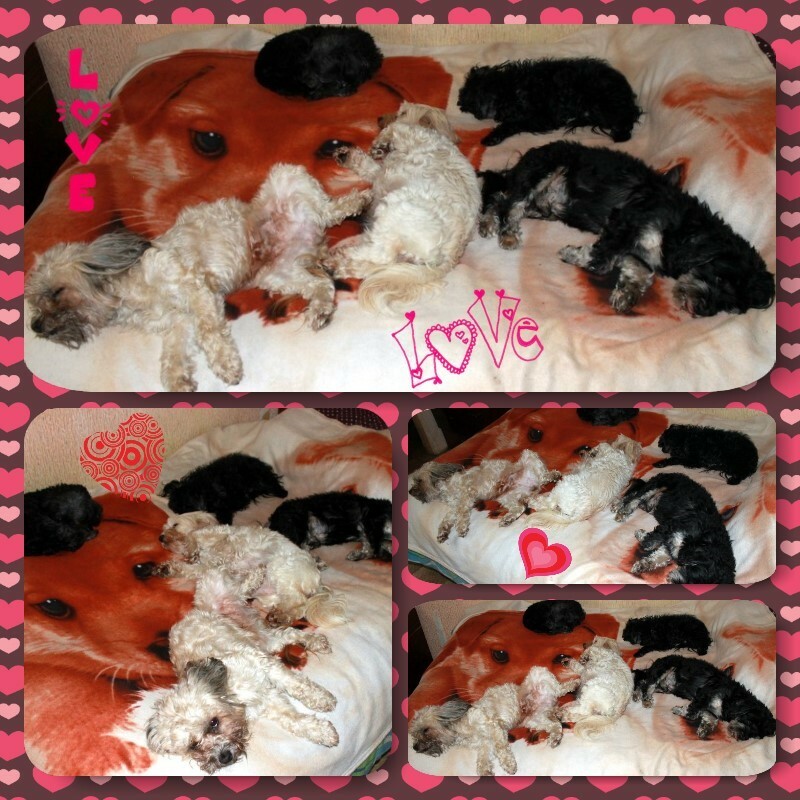 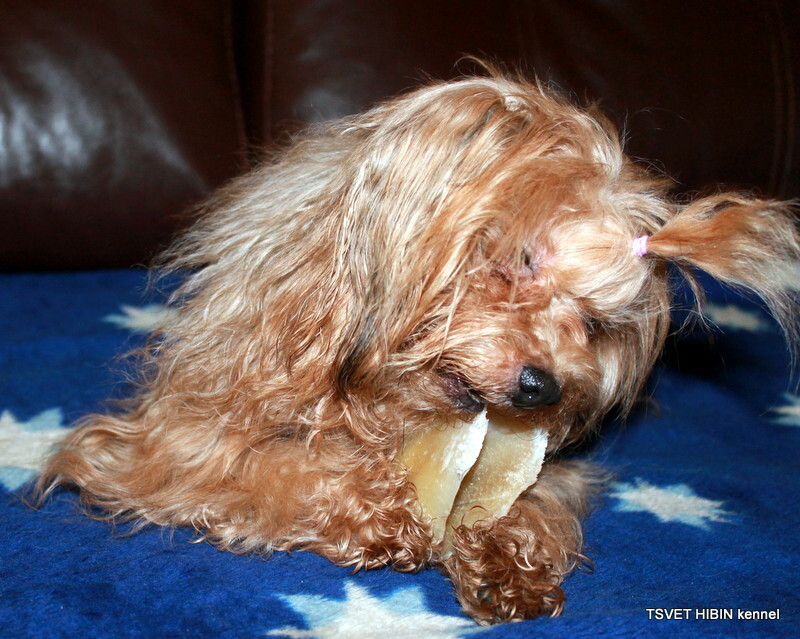 We love our dogs, I take good care of their health and appearance. 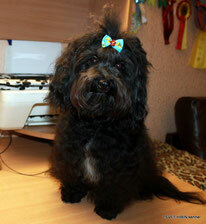 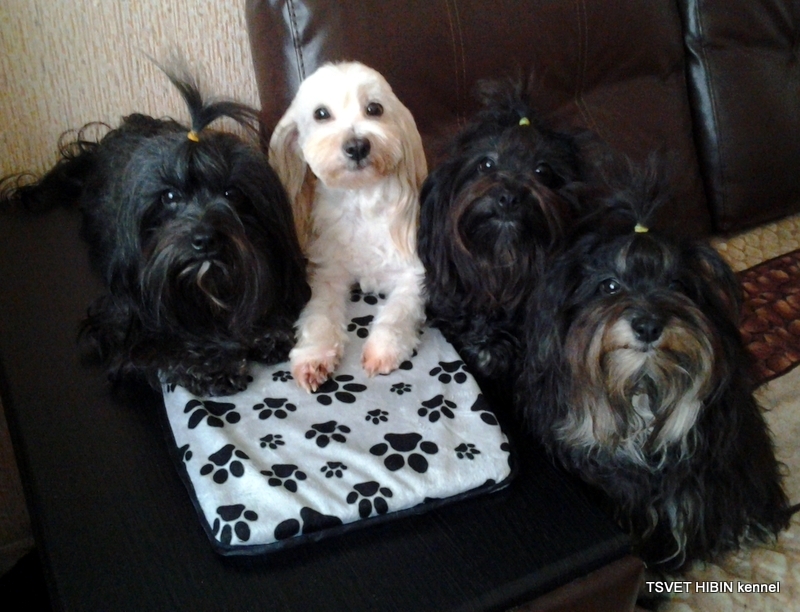 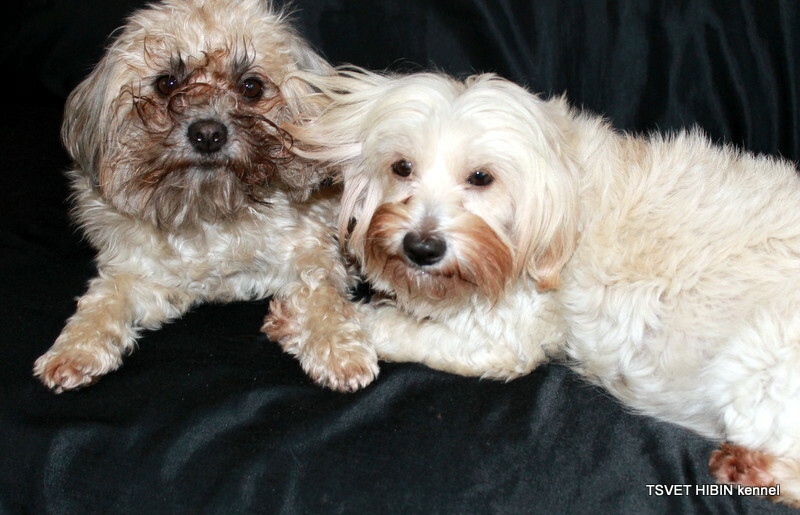 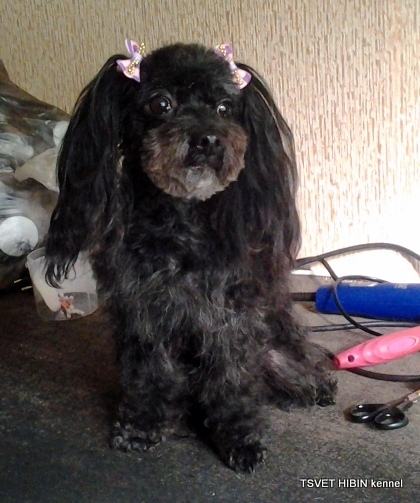 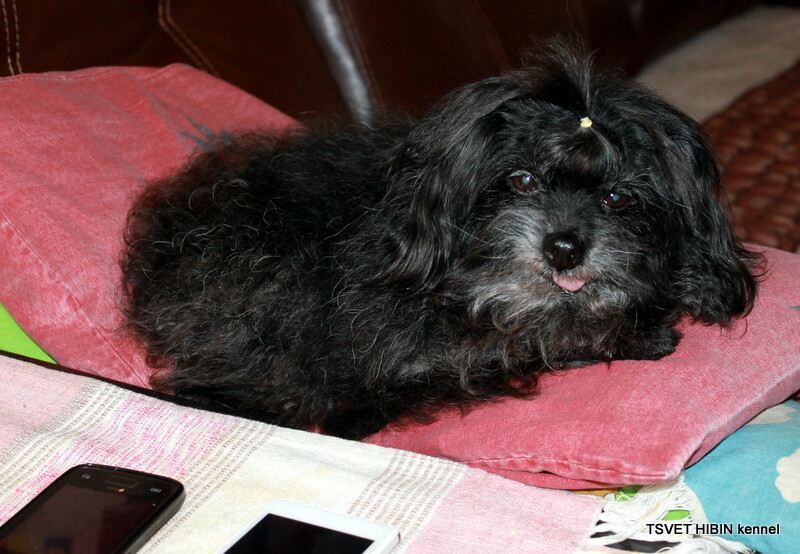 I take care of their hair and I myself make cute homemade haircuts for dogs. 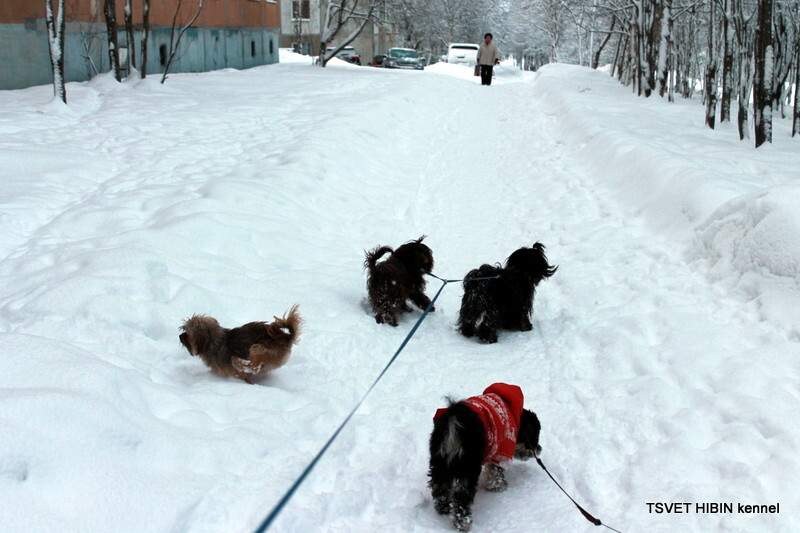 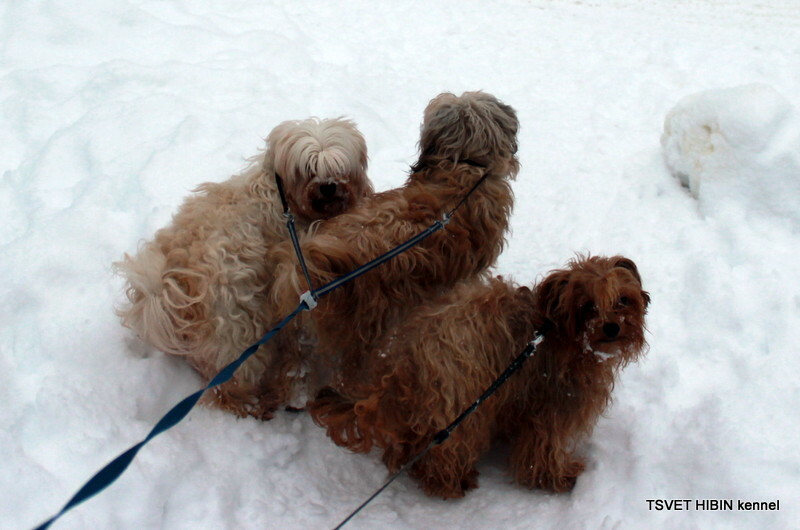 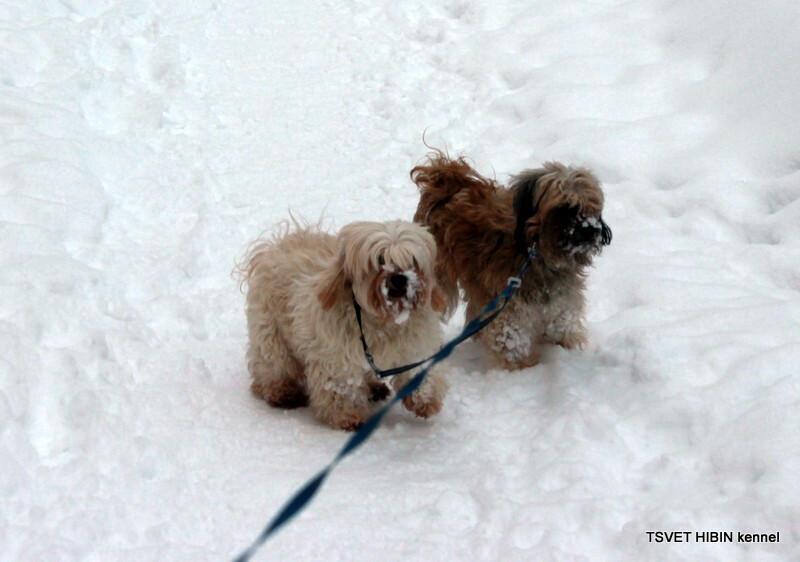 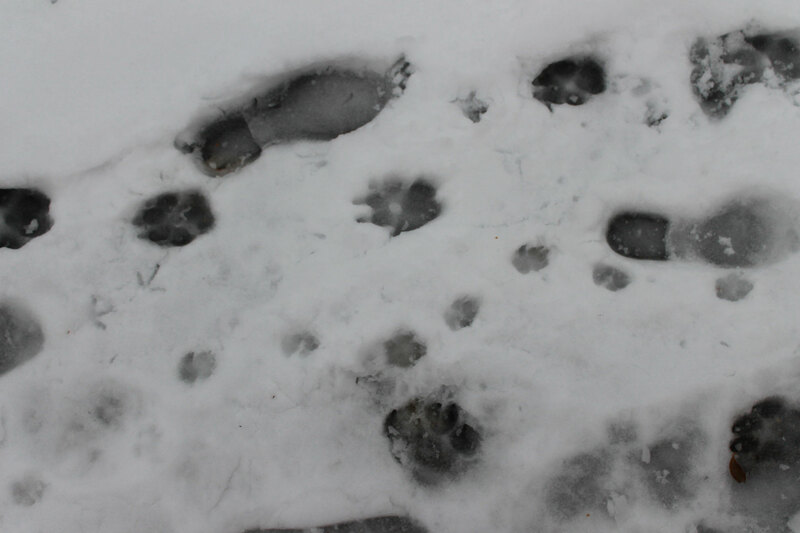 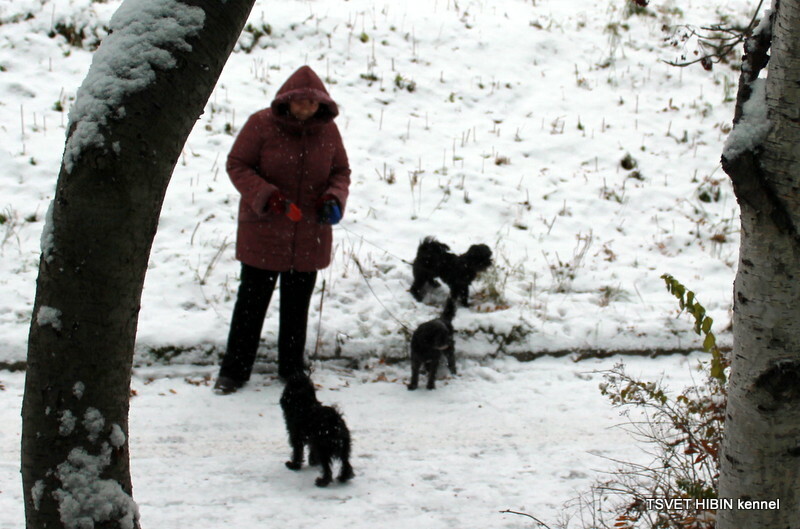 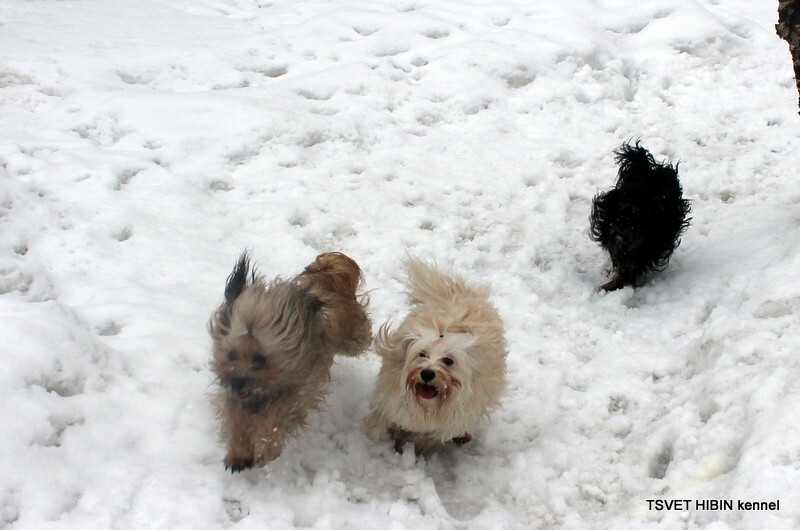 I walk with my dogs 2-3 times a day in any weather. 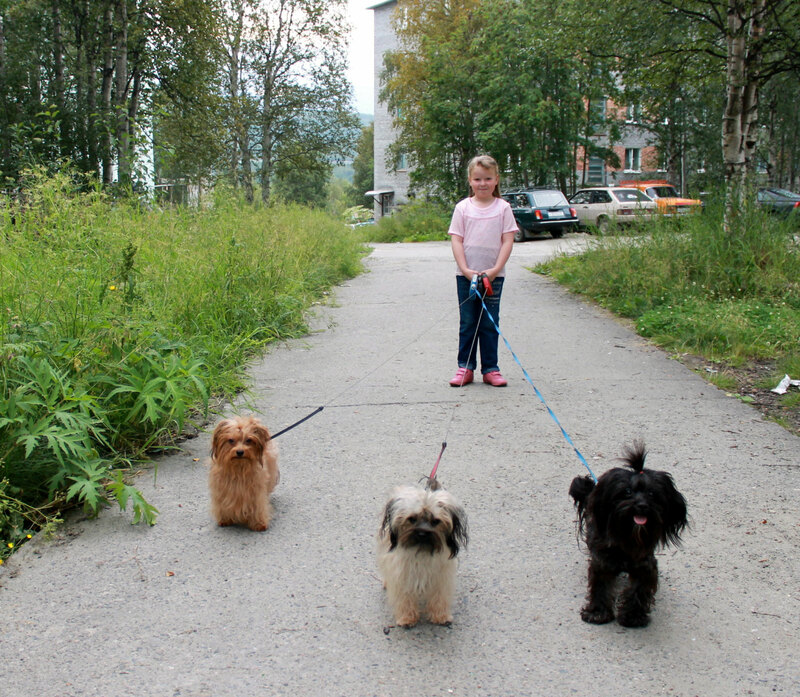 I always use leashes for walking with dogs. 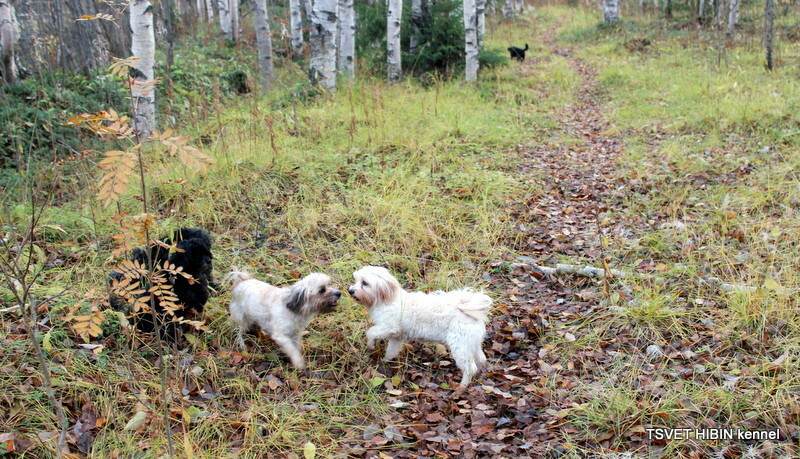 Free my dogs can run in the woods close to my house. 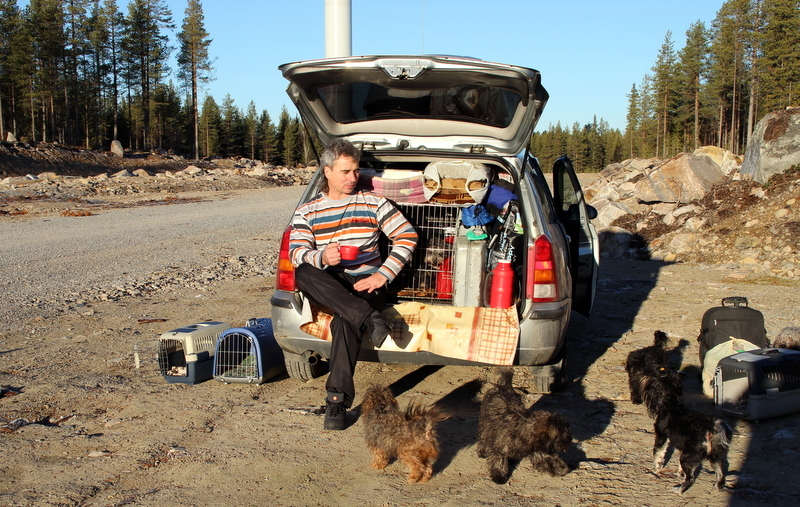 You can see a lot of videos about the life of the dogs of my kennel on my channel. 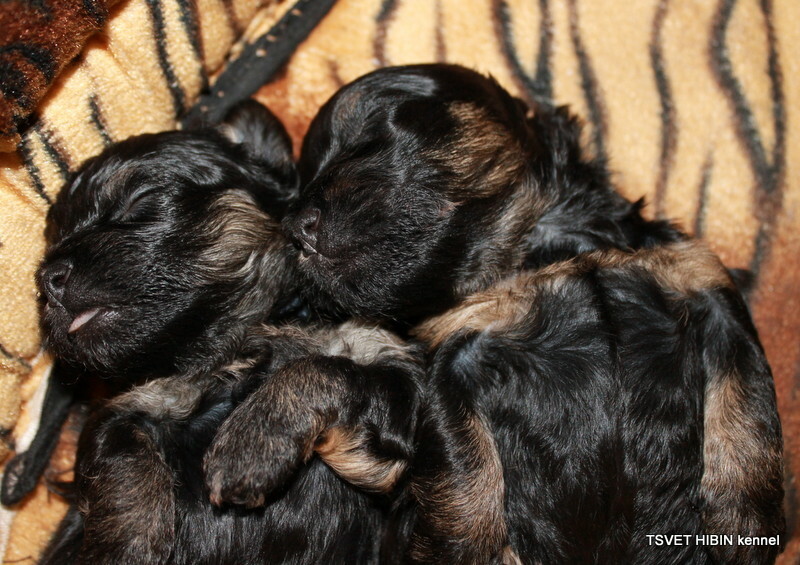 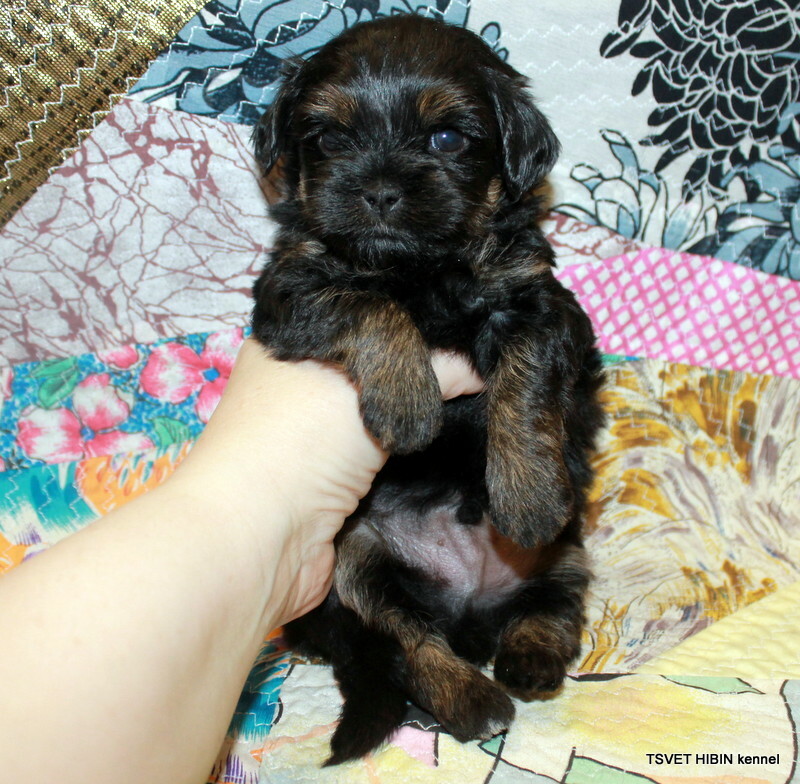 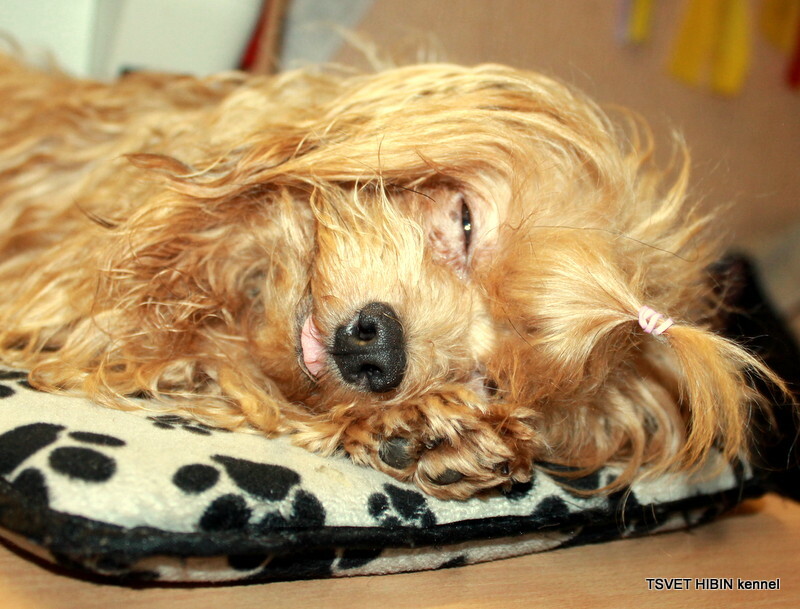 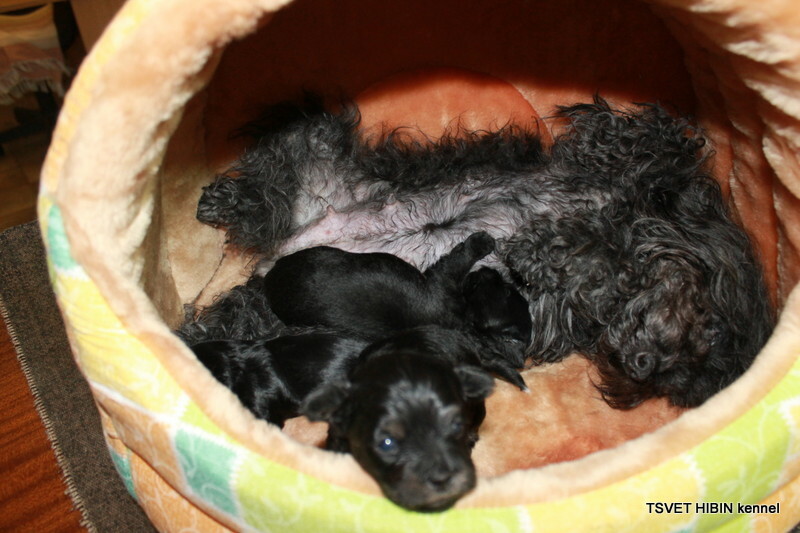 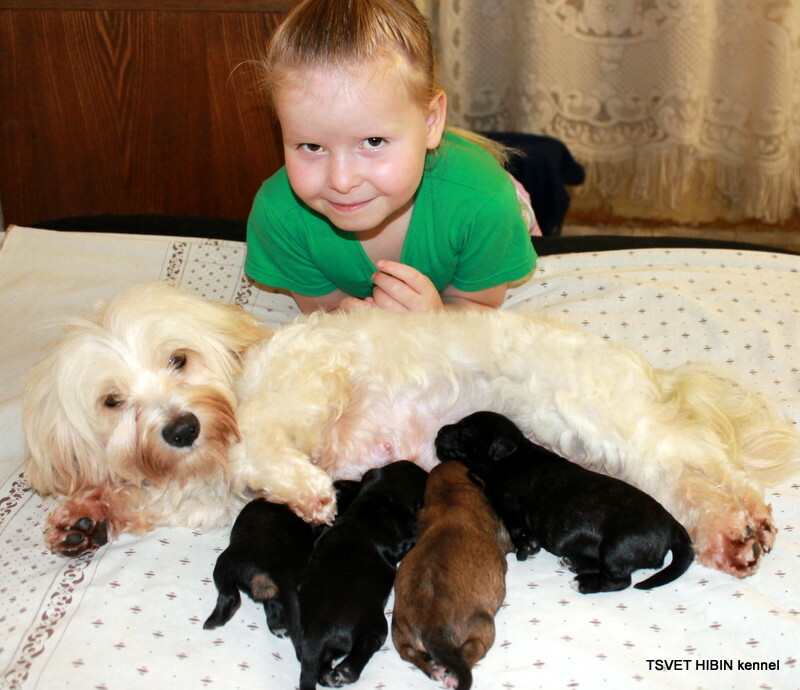 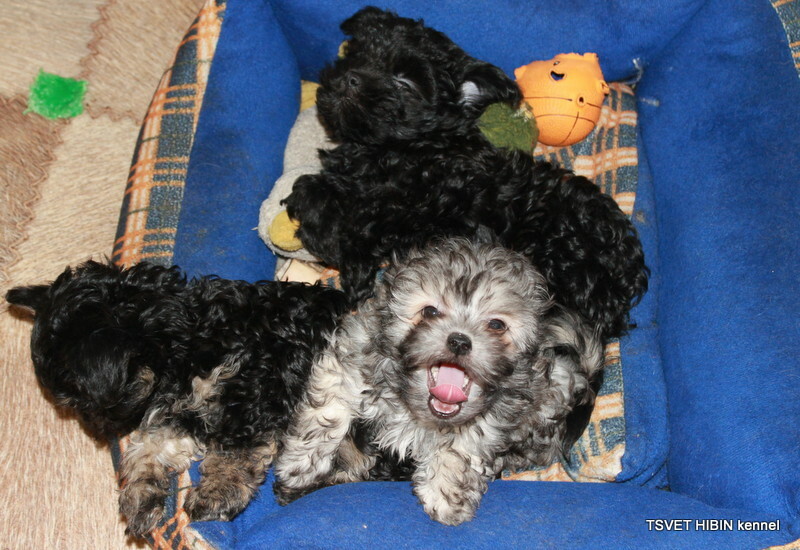 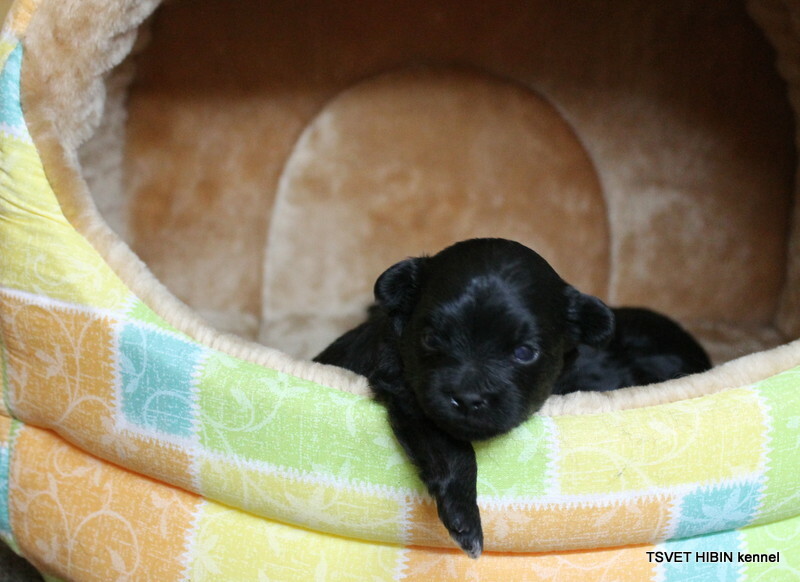 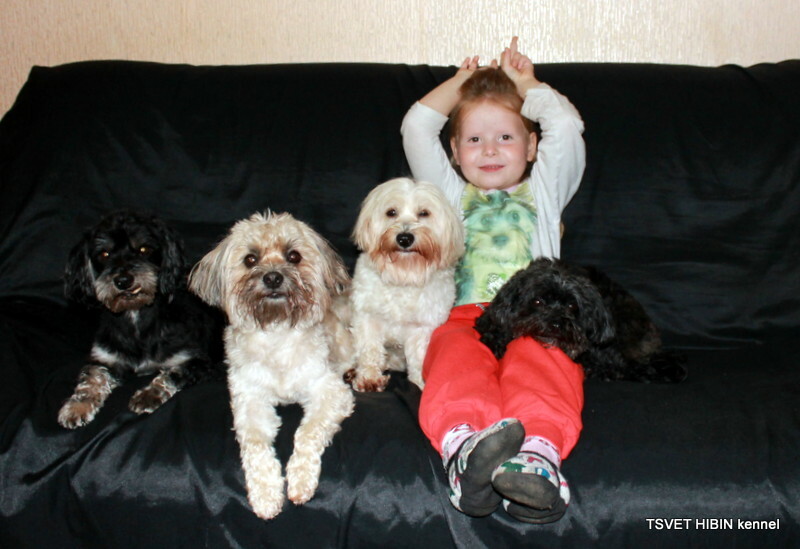 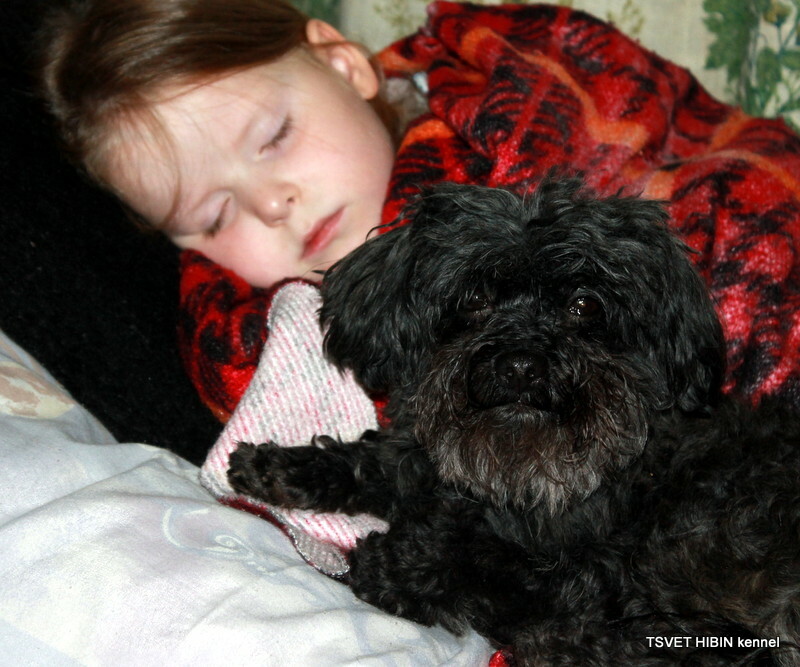 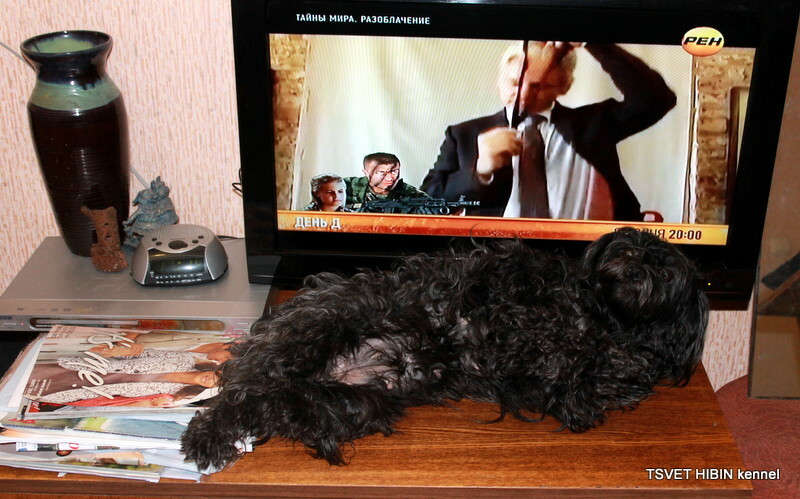 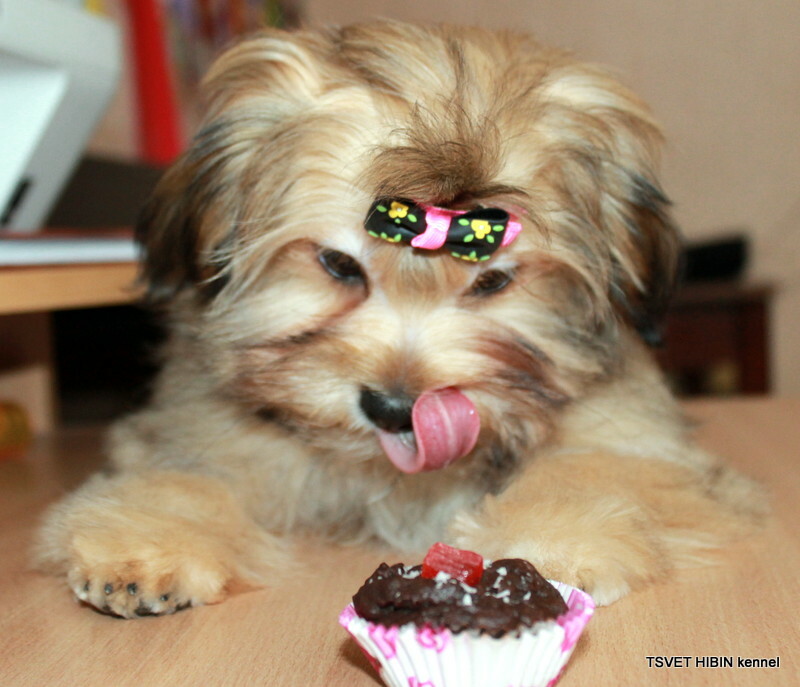 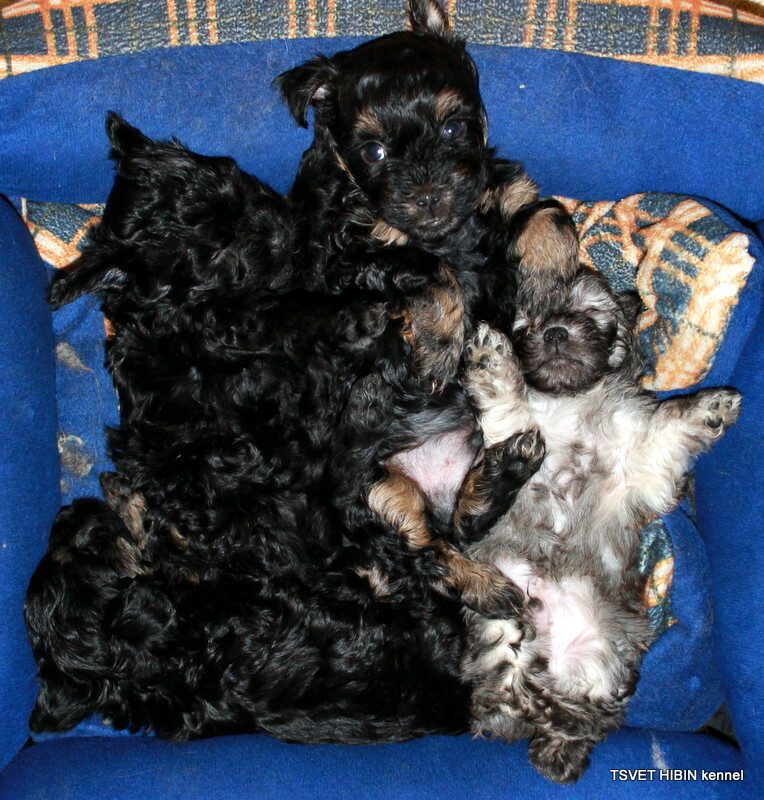 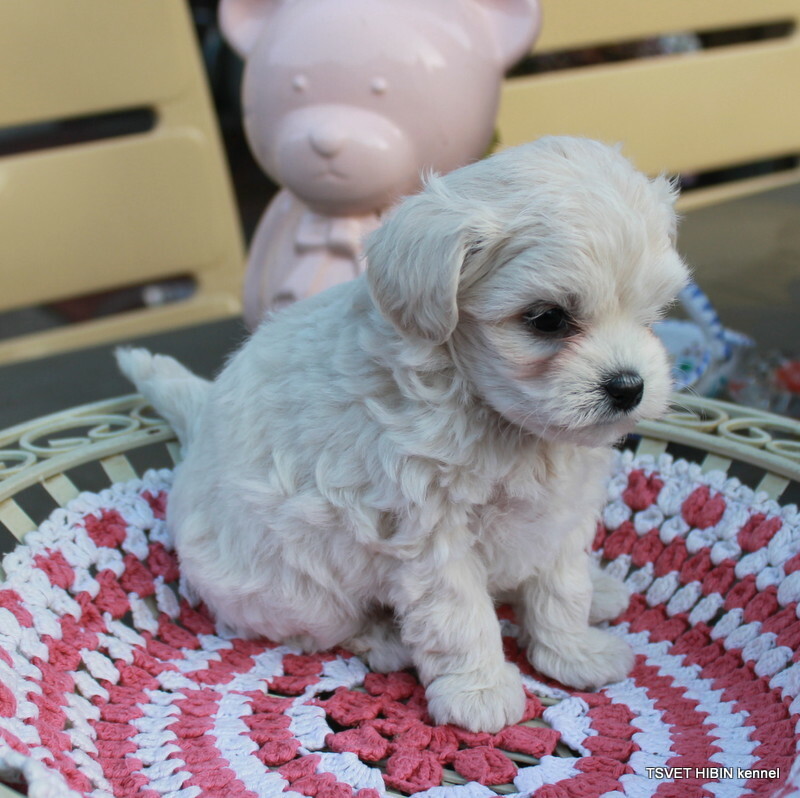 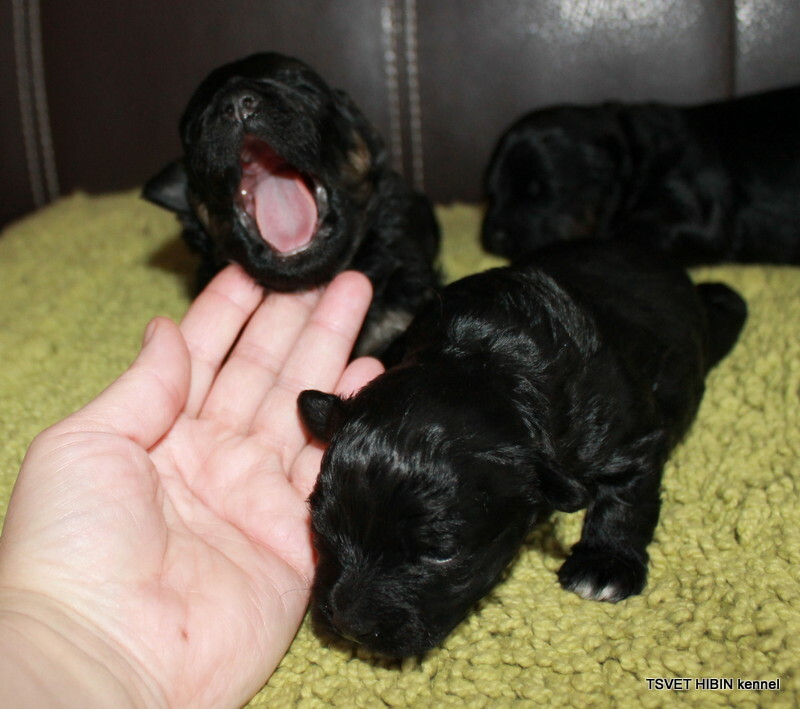 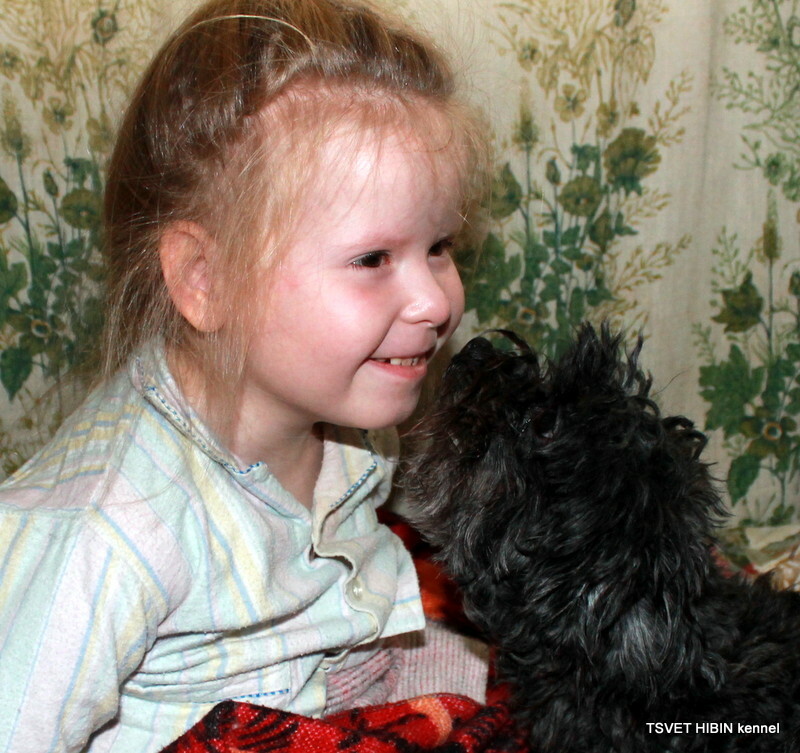 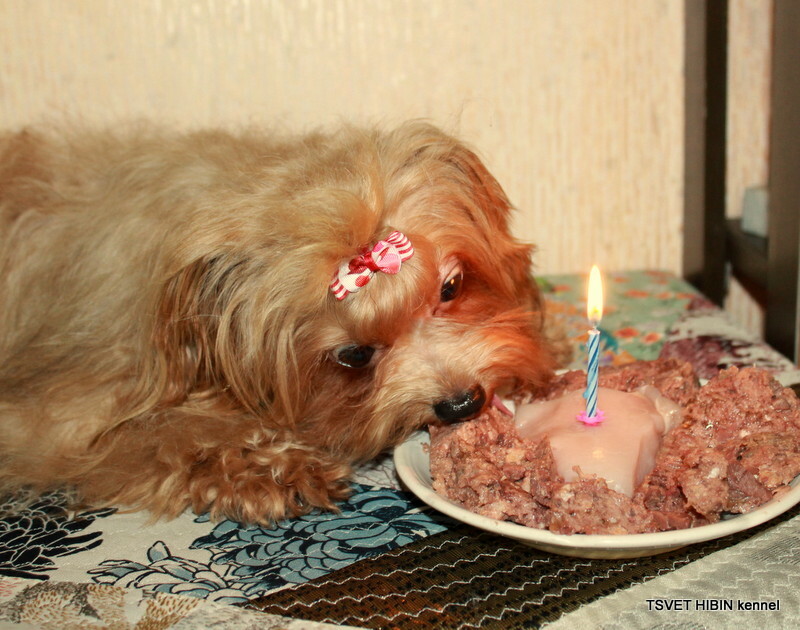 The video is added constantly, the signer and you will be able to keep abreast of our news, the life of dogs and puppies of my kennel TSVET HIBIN. 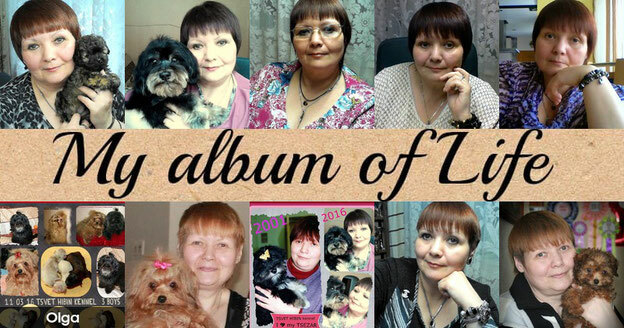 I welcome you also to the FB, welcome to my FB users page. 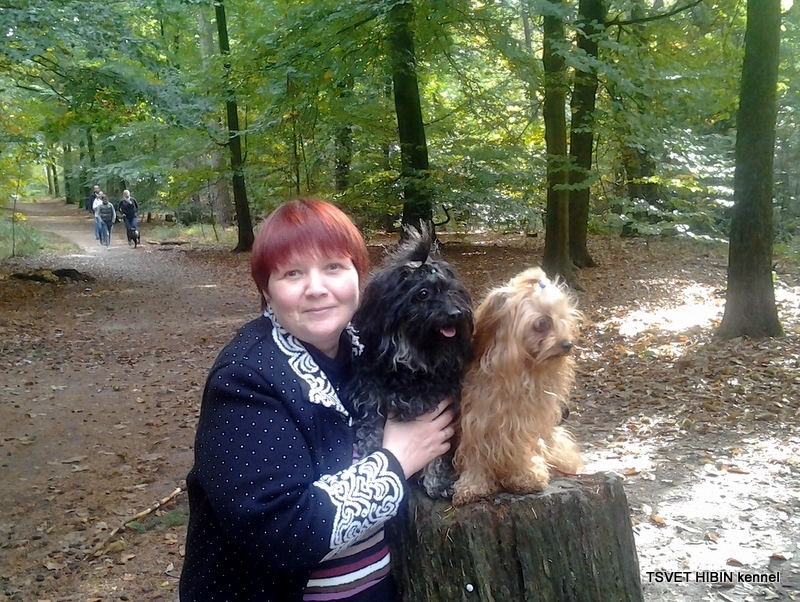 I AM ALWAYS HAPPY TO HELP YOU, GIVE YOU THE NECESSARY INFORMATION, I ASK YOU NOT TO BE SHY AND WRITE ME MESSAGES, AS YOU LIKE: VIA EMAIL, THROUGH MY WEBSITE OR MY PAGES IN SOCIAL NETWORKS. 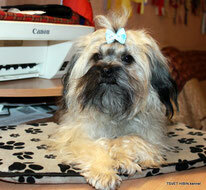 I ALWAYS TRY TO ANSWER ALL THE MESSAGES THAT COME TO ME! 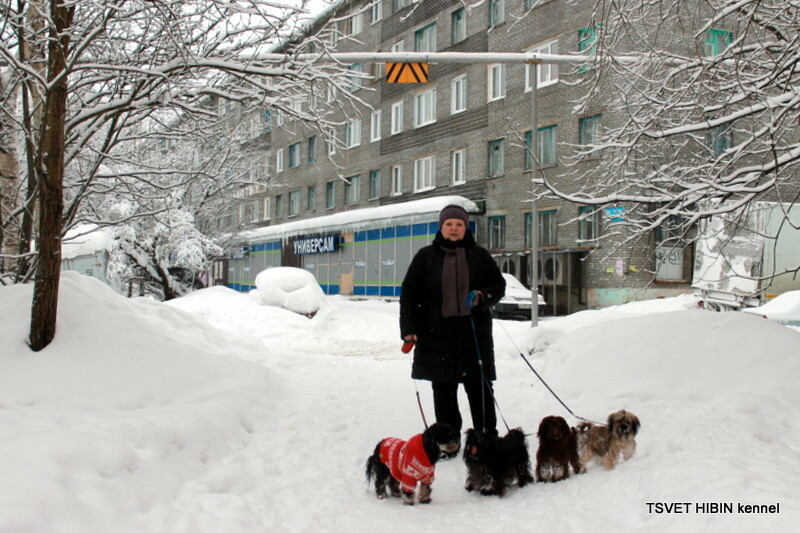 Day of Russia is a holiday today. 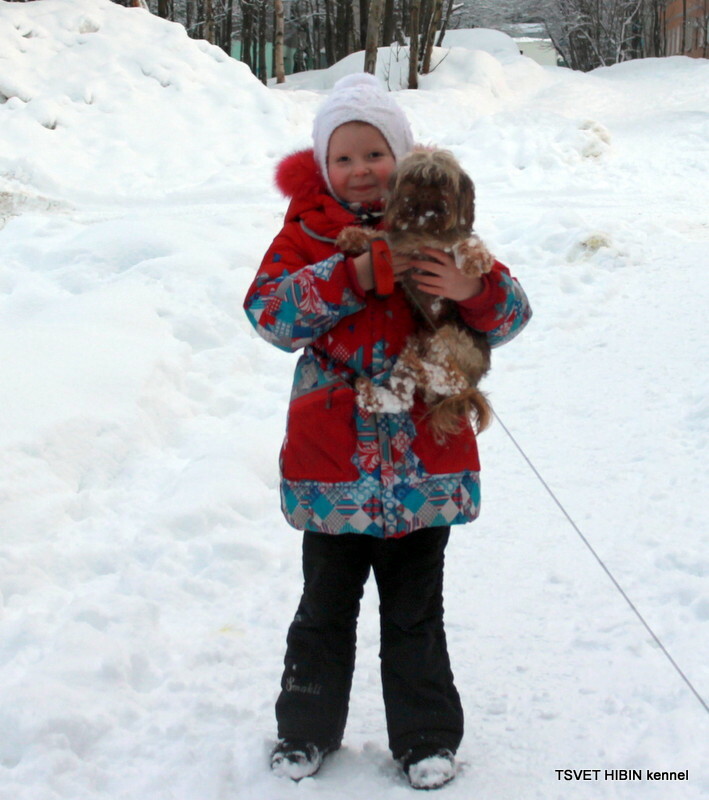 It's a good day to spend with my granddaughter, buy Sofia souvenirs and treat me to a cafe.